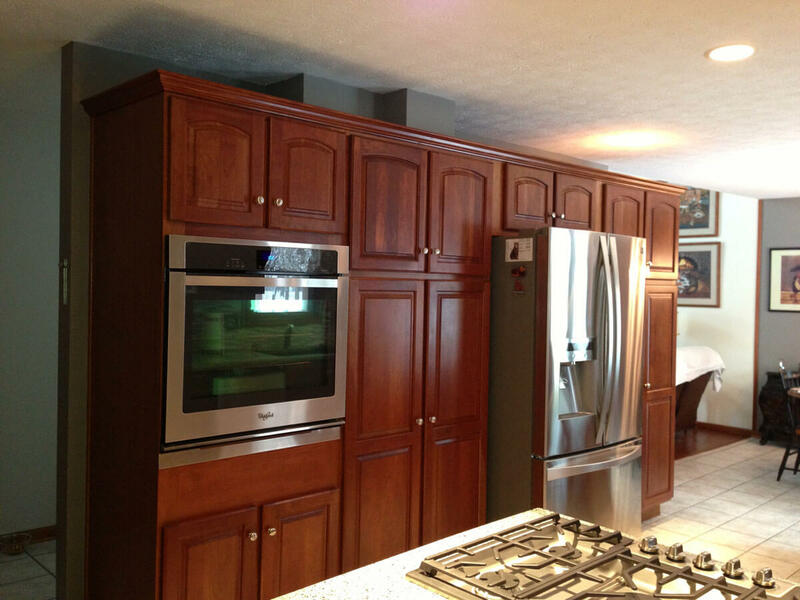 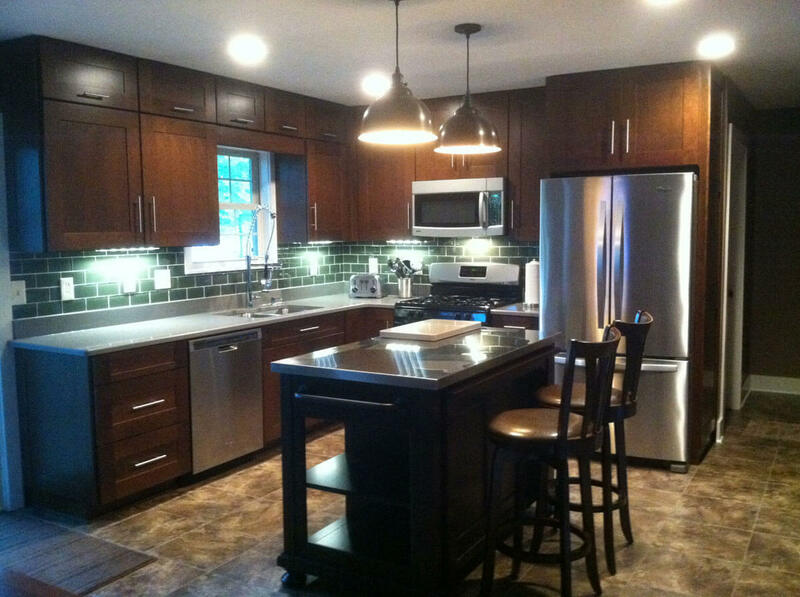 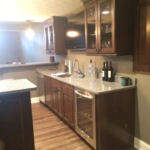 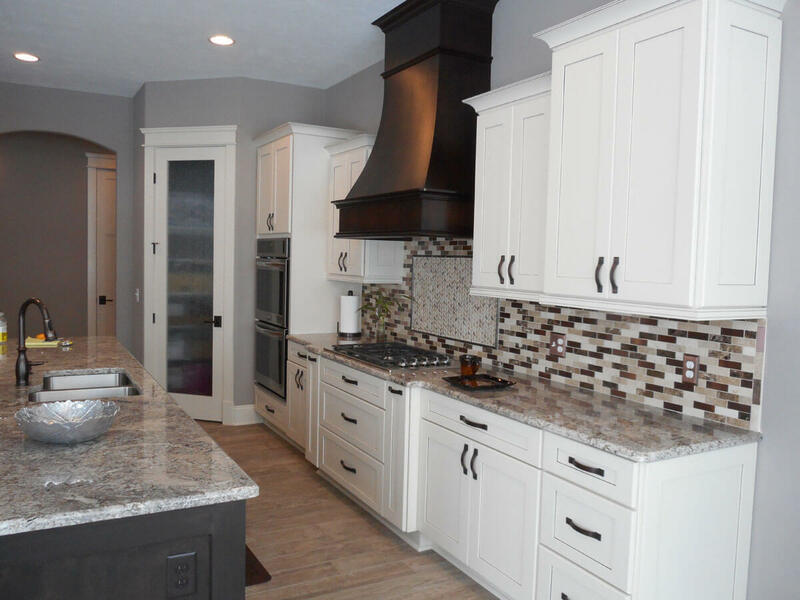 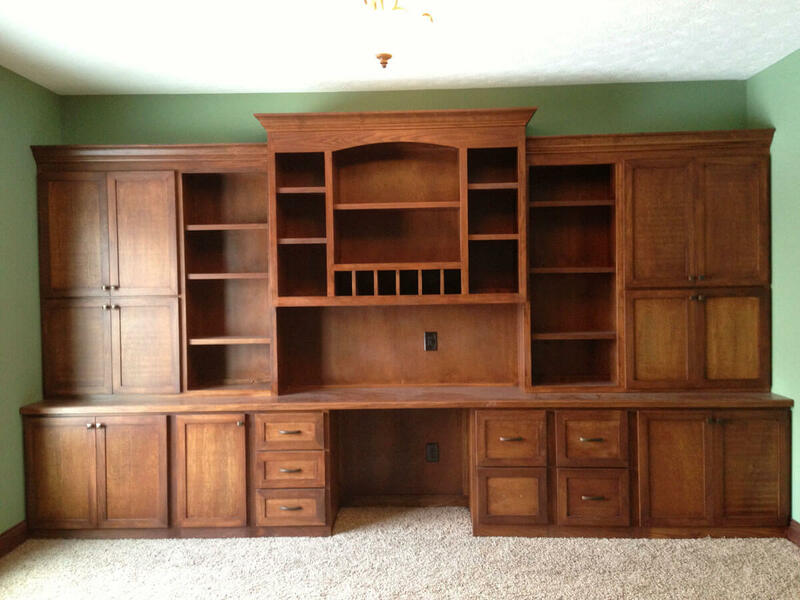 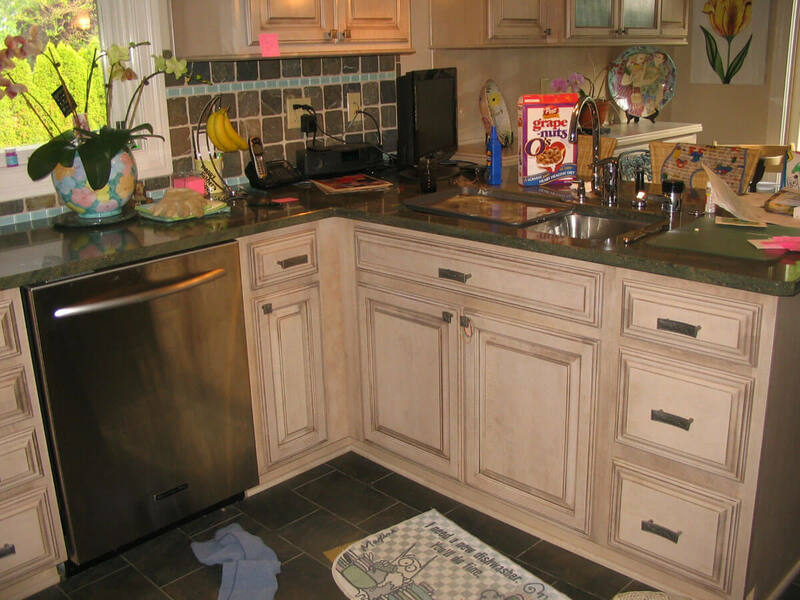 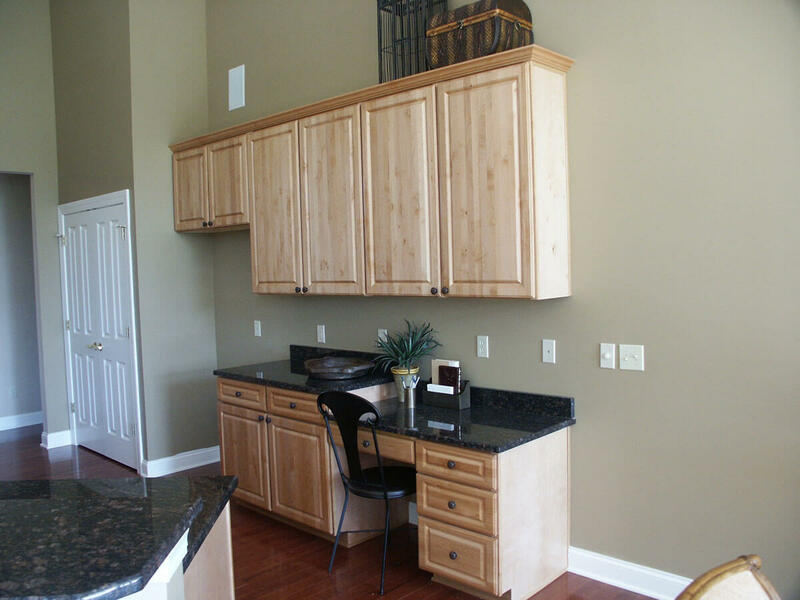 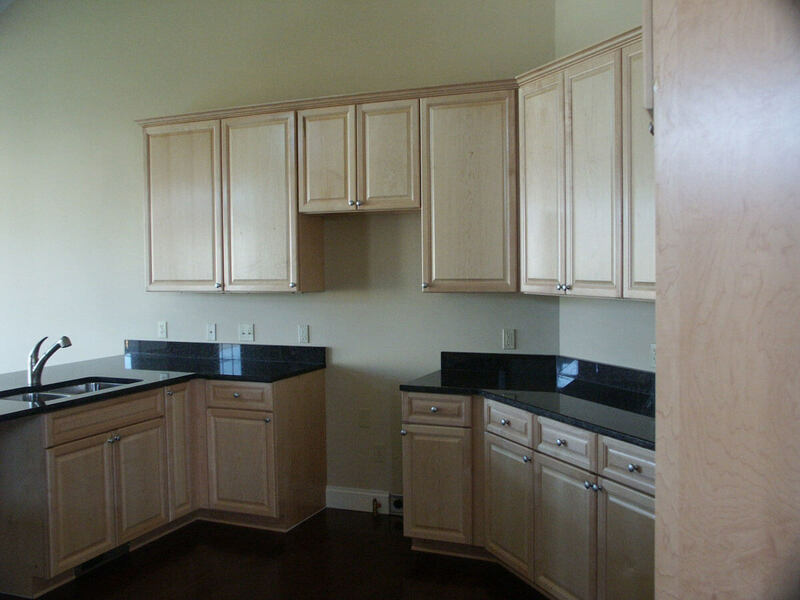 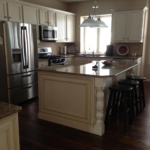 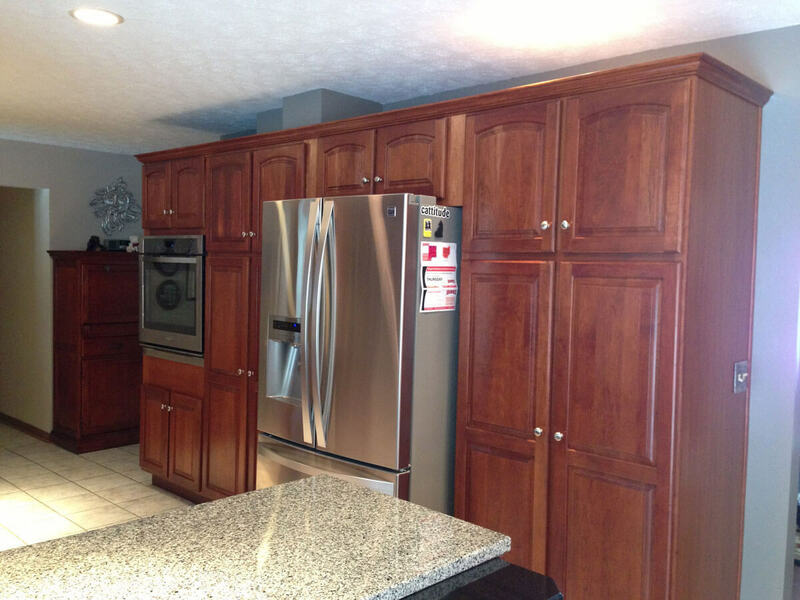 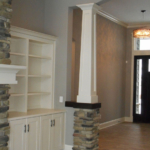 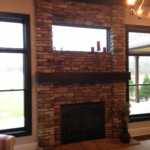 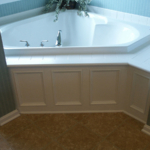 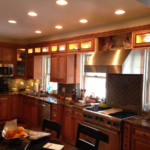 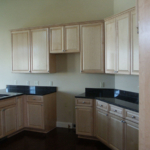 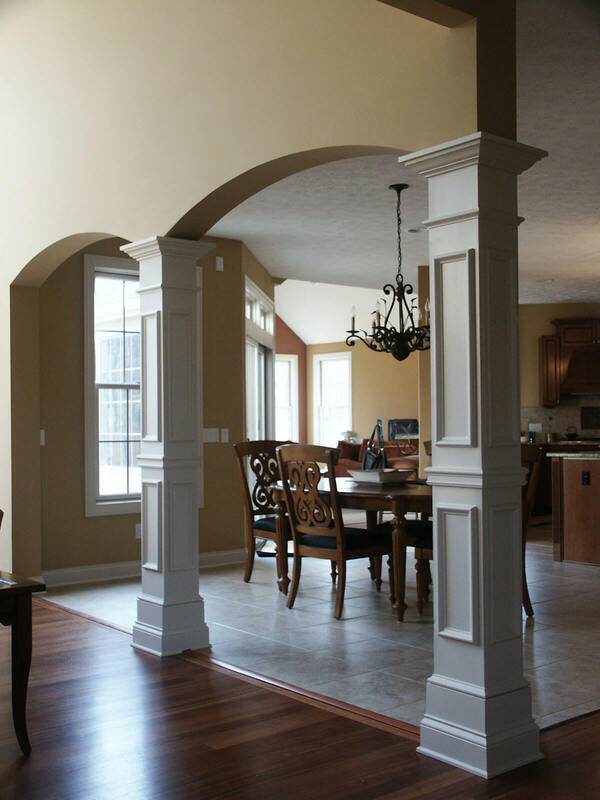 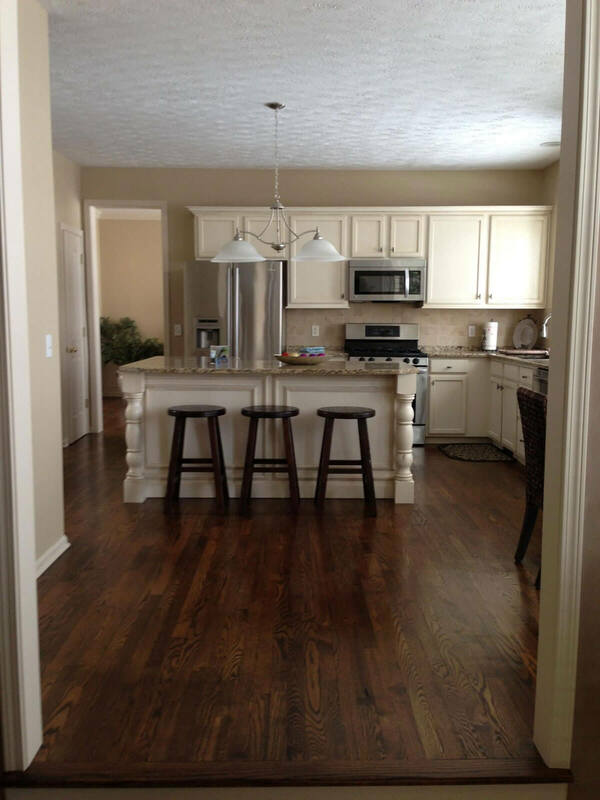 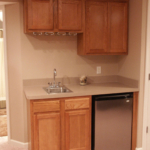 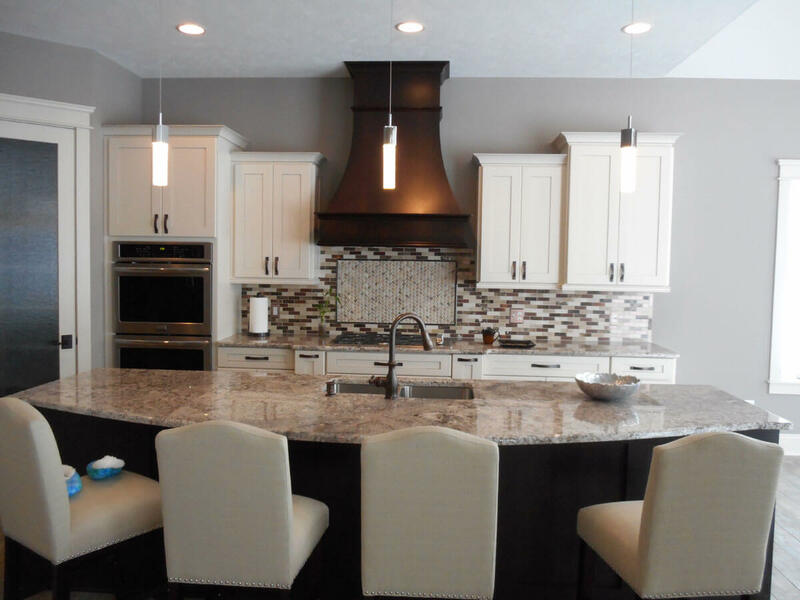 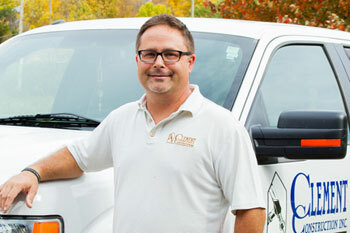 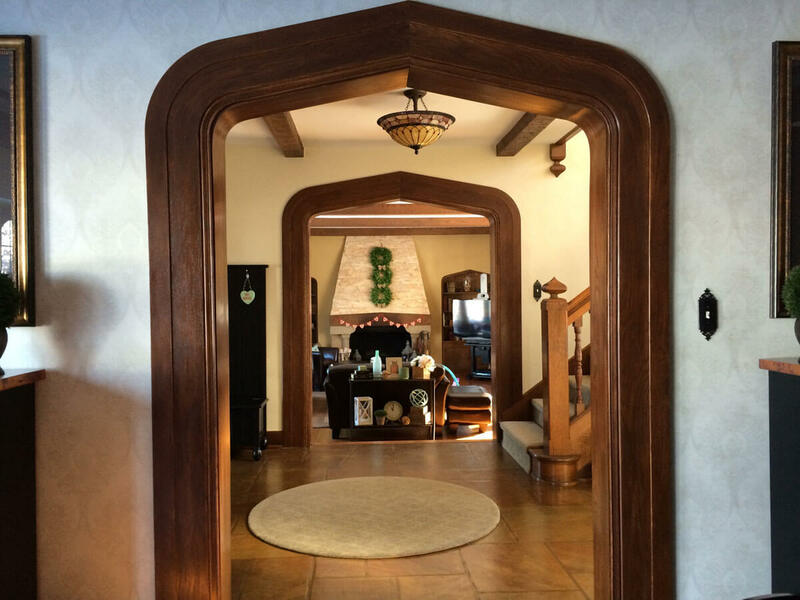 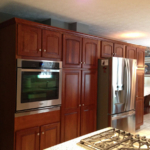 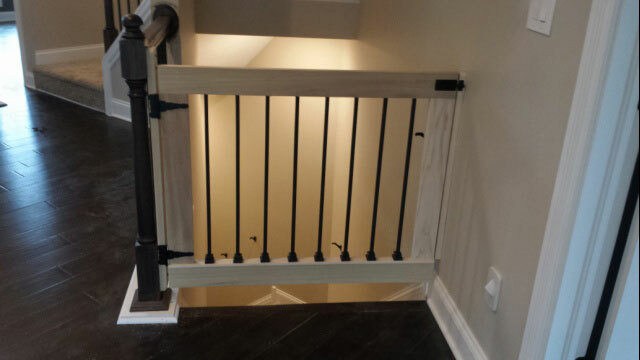 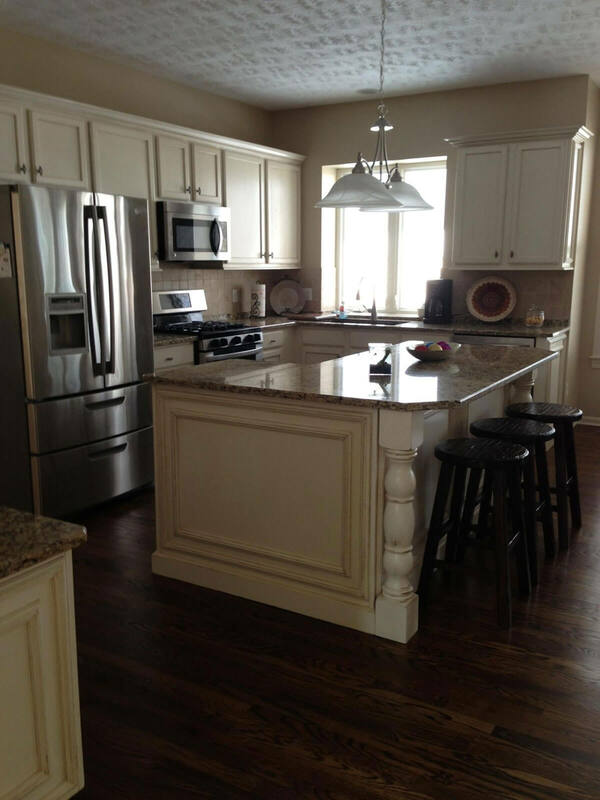 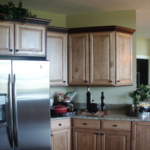 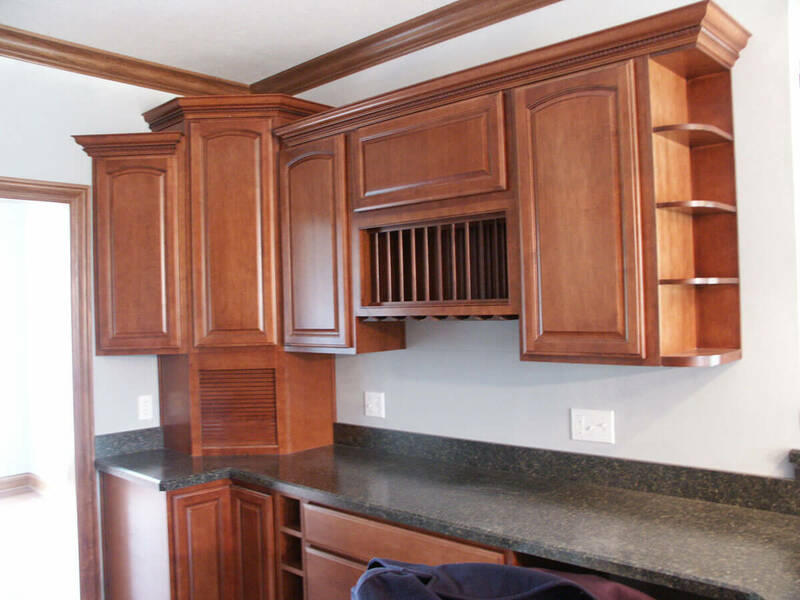 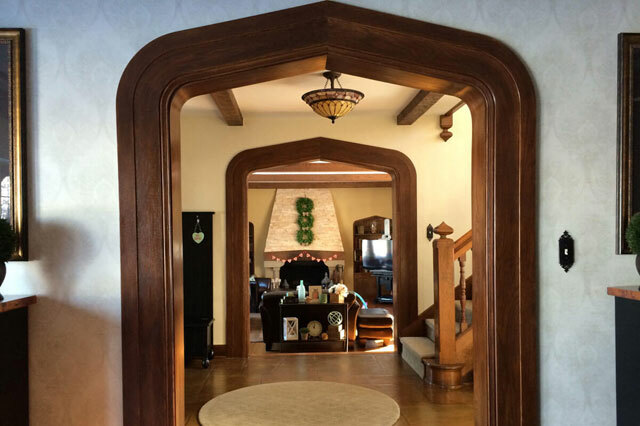 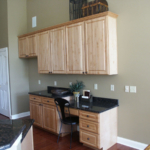 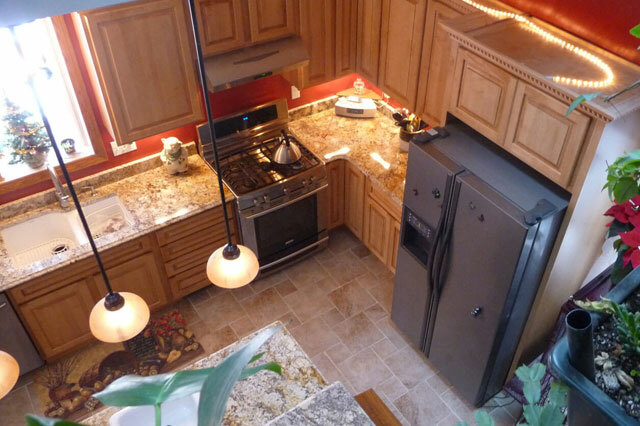 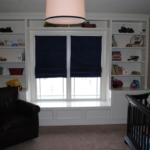 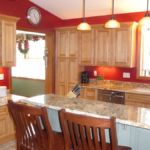 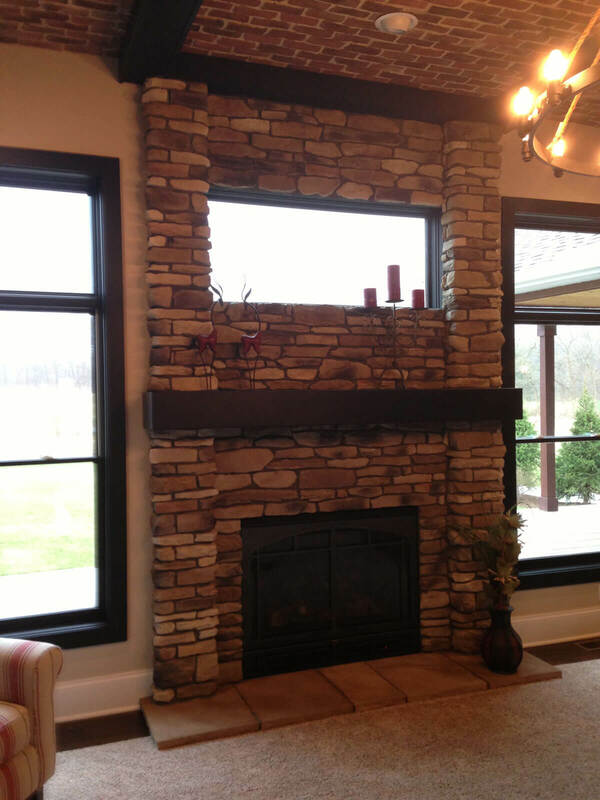 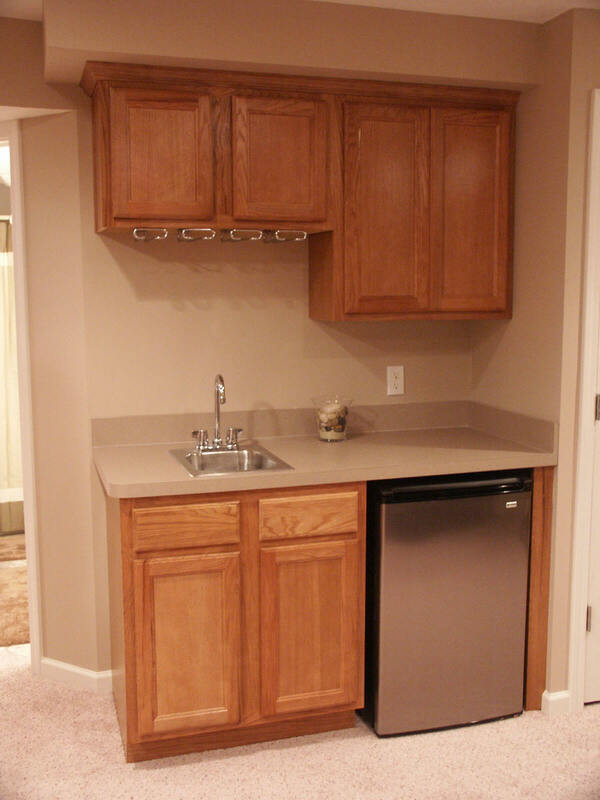 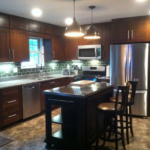 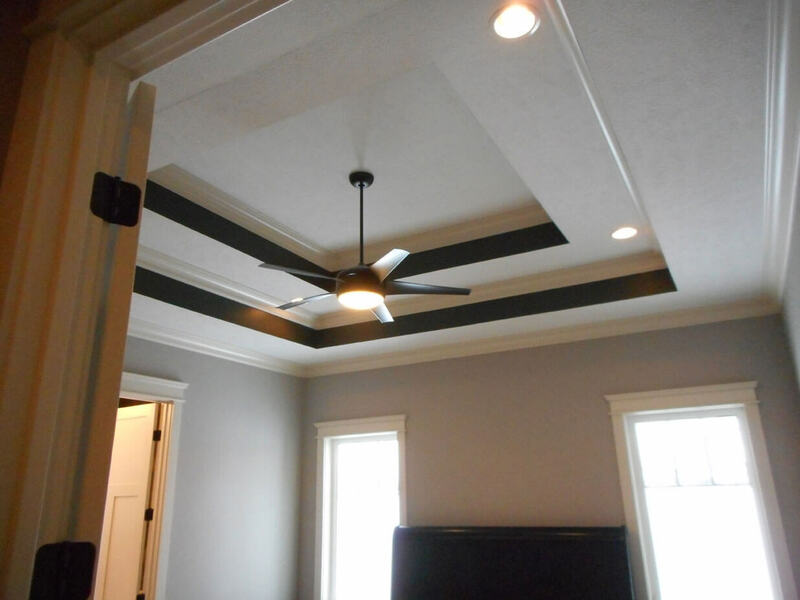 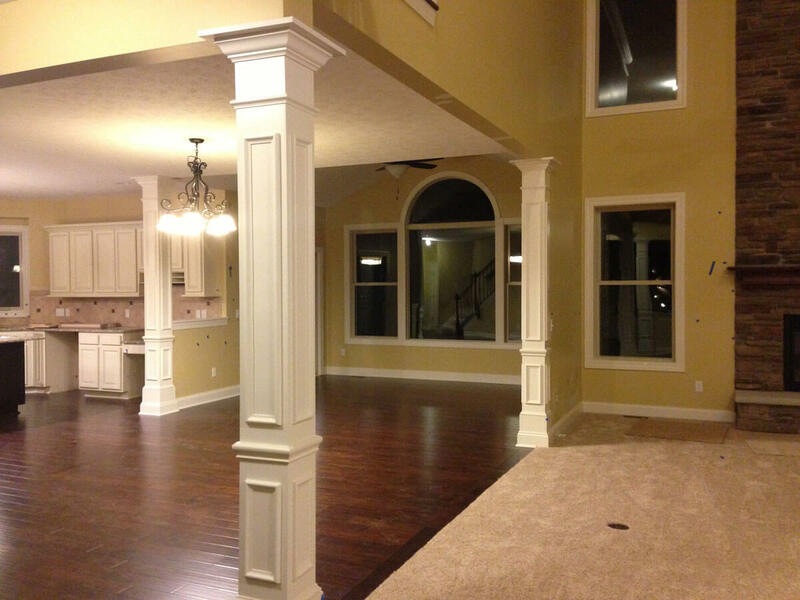 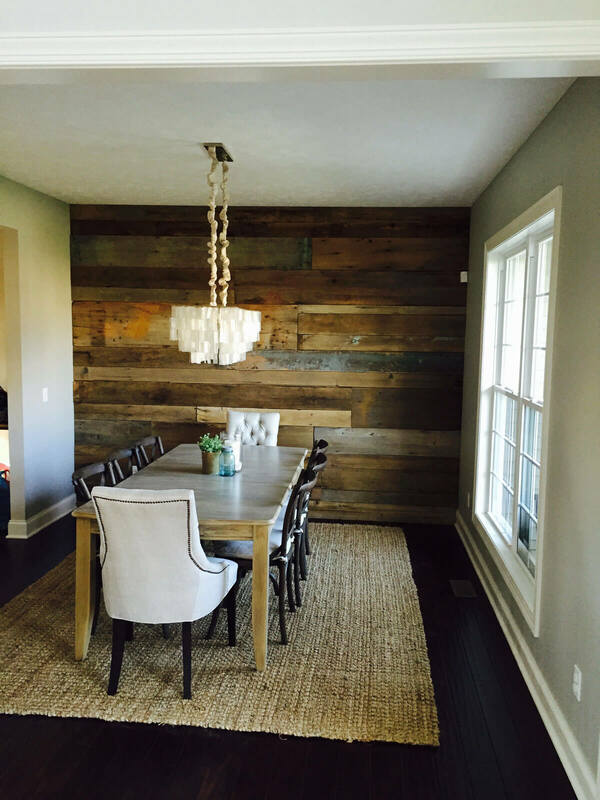 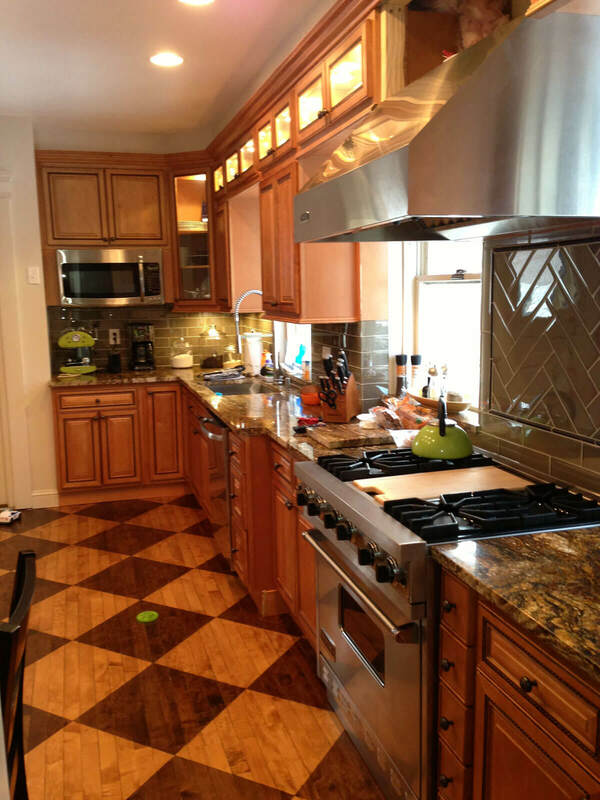 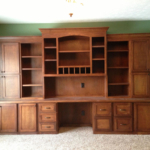 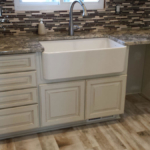 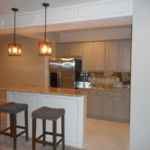 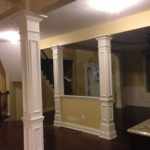 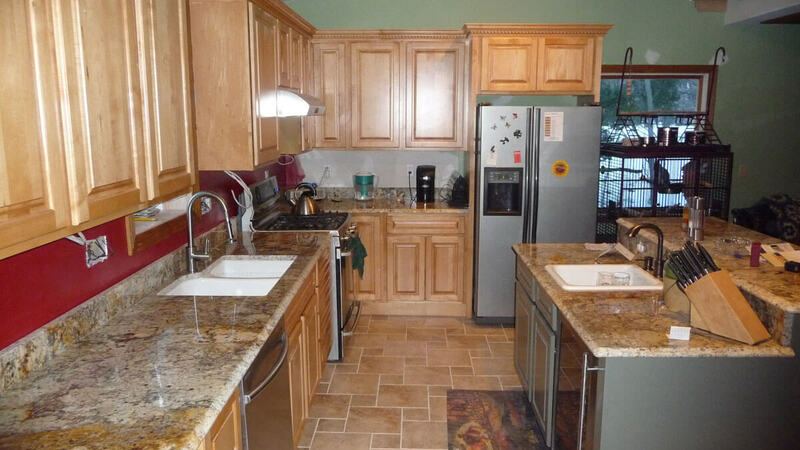 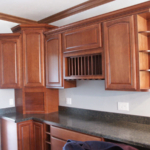 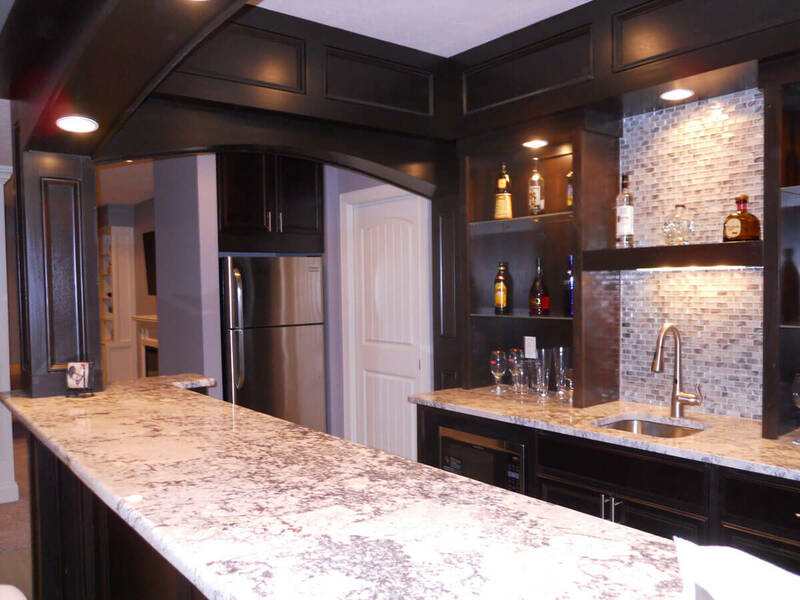 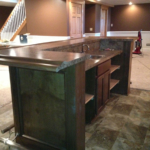 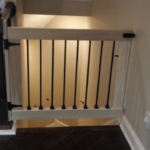 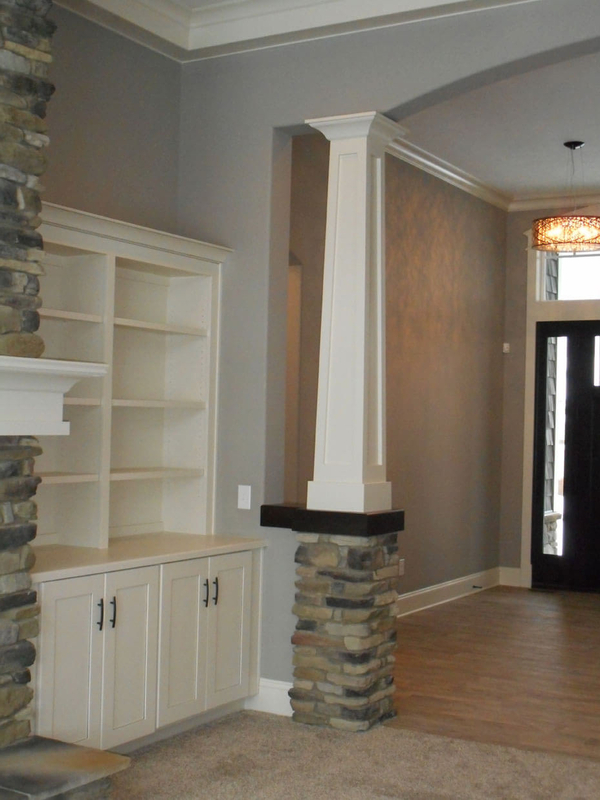 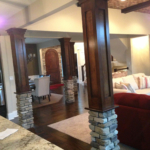 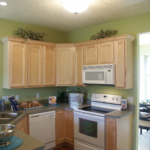 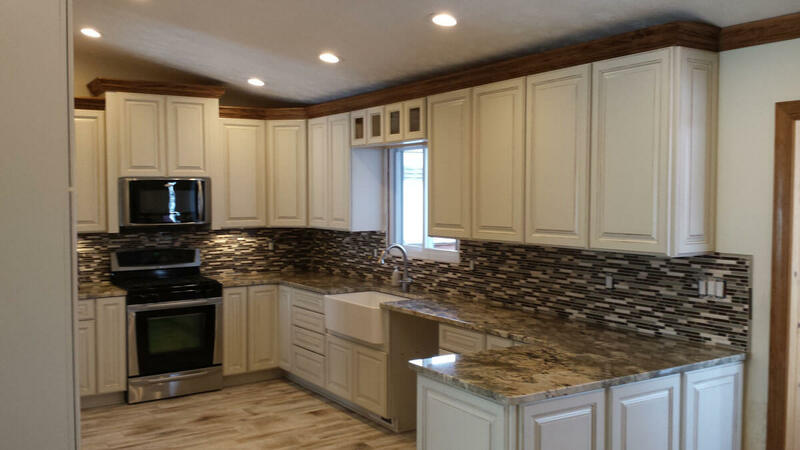 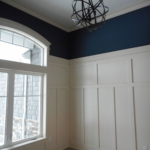 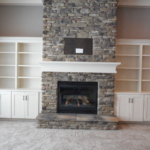 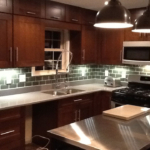 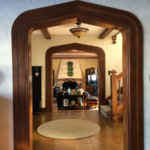 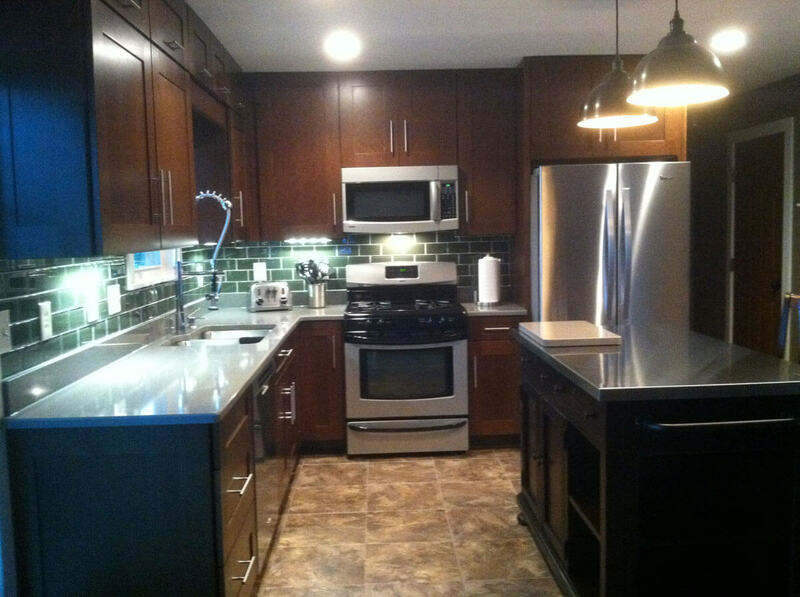 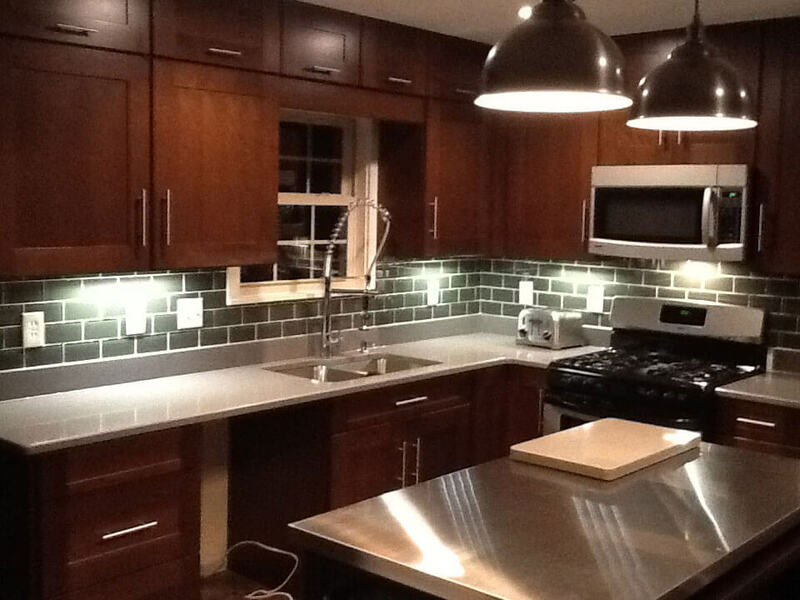 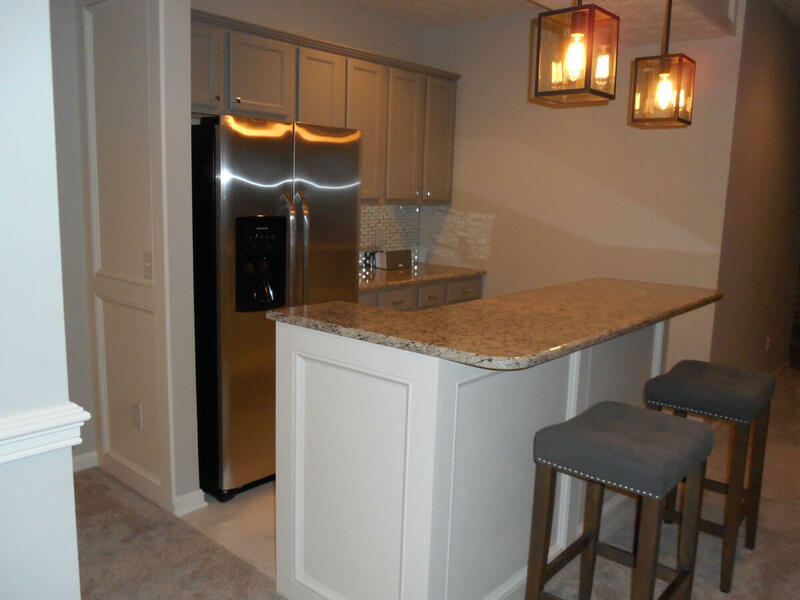 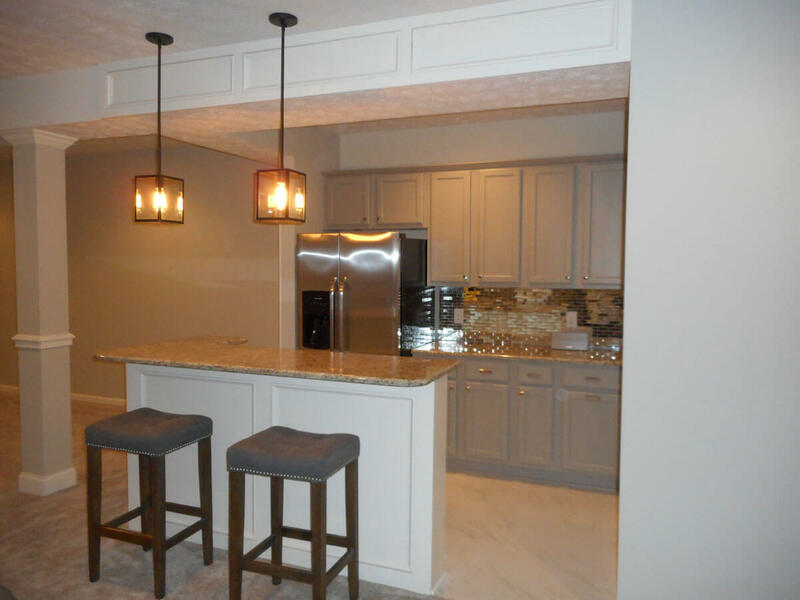 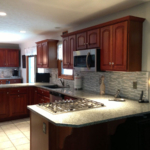 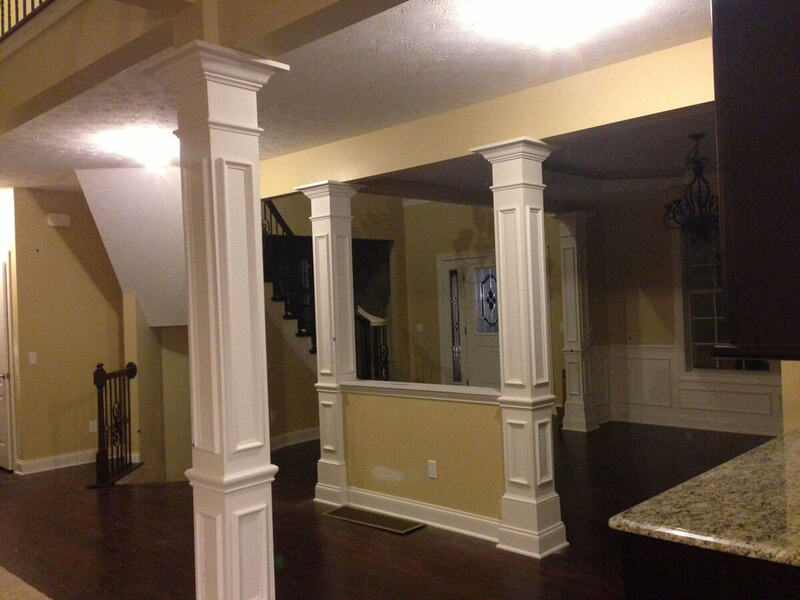 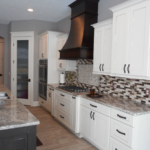 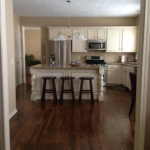 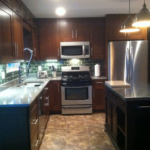 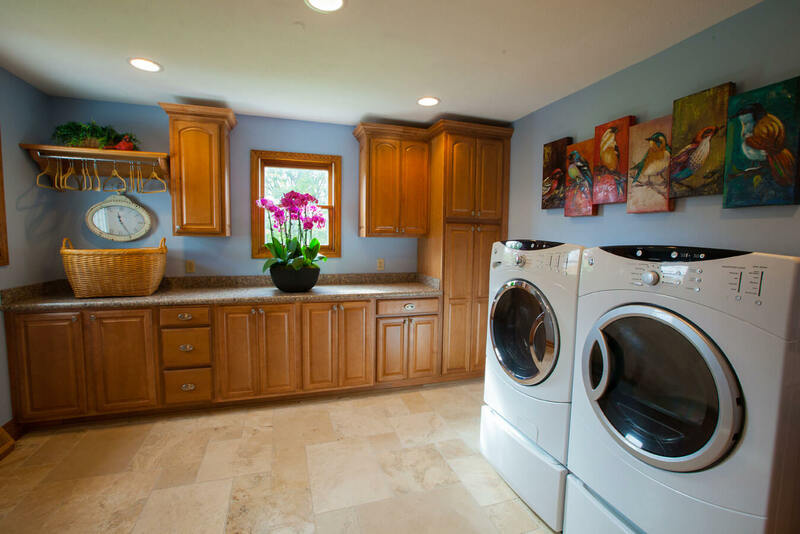 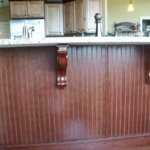 Since 1989, Clement Construction Inc. has done over 8,000 home projects in northeast Ohio! 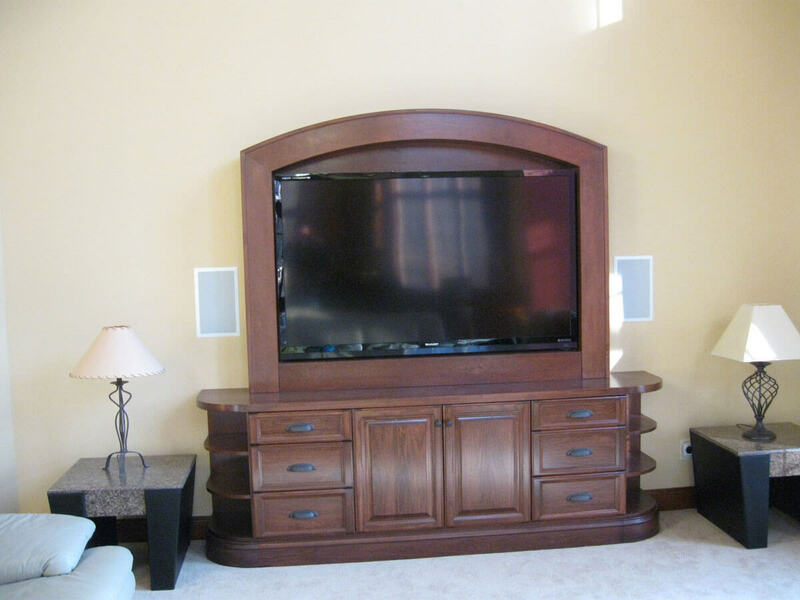 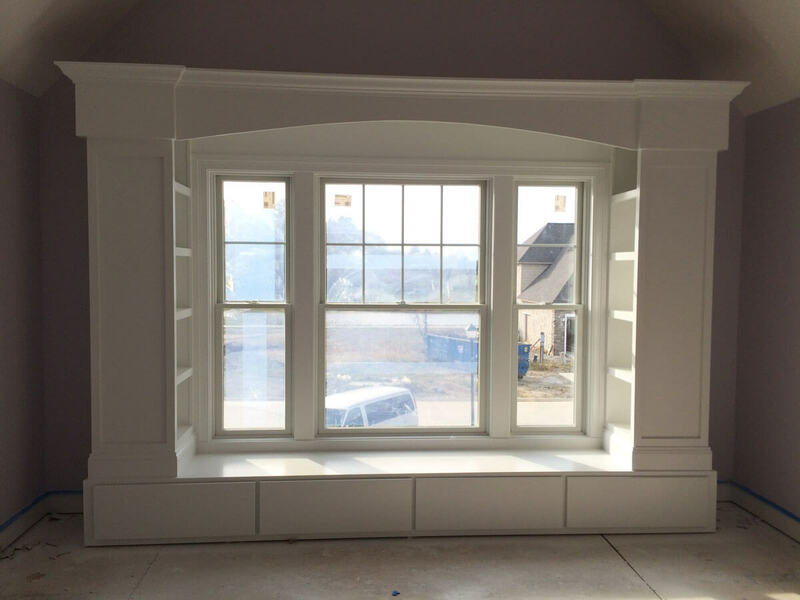 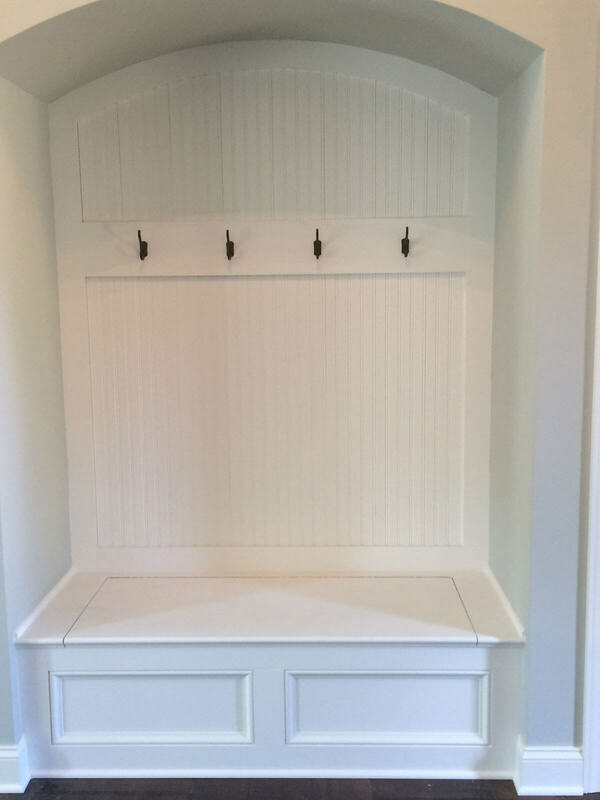 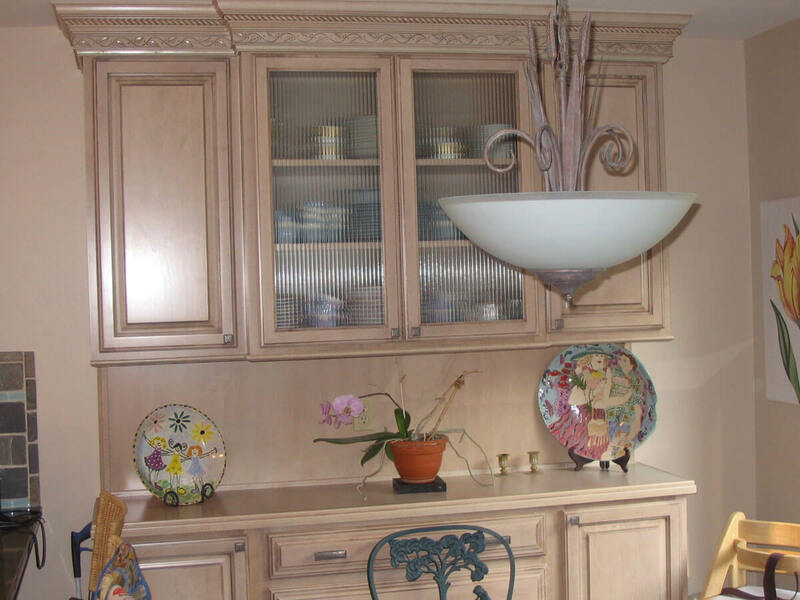 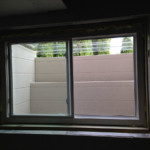 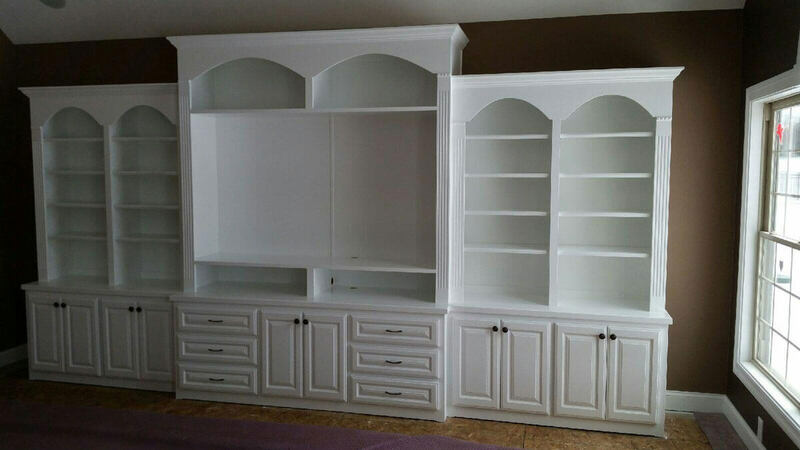 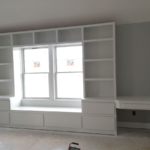 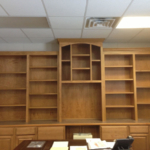 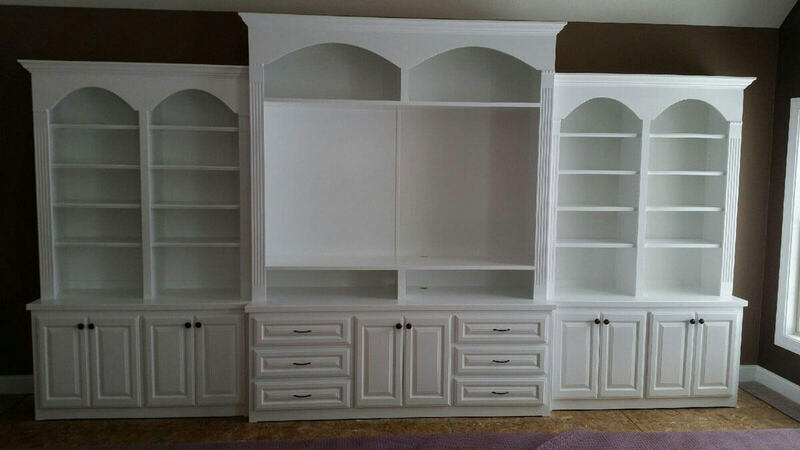 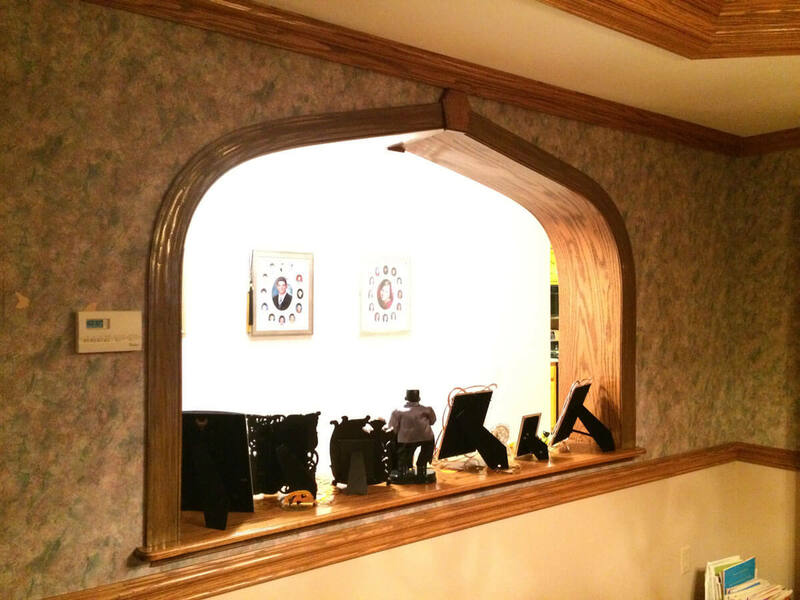 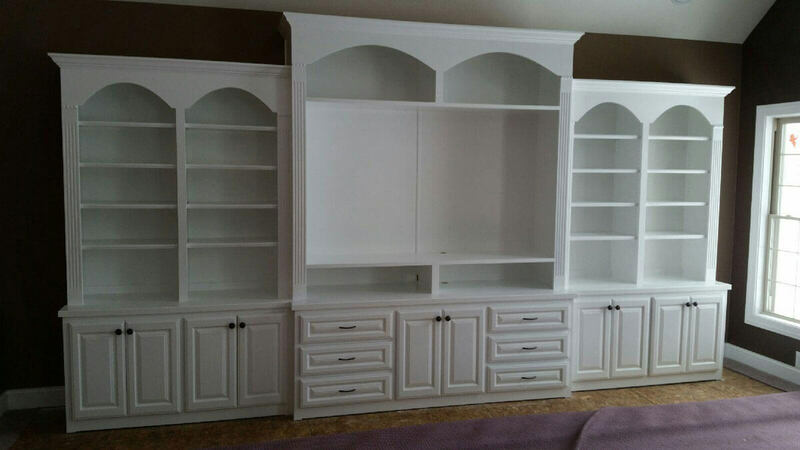 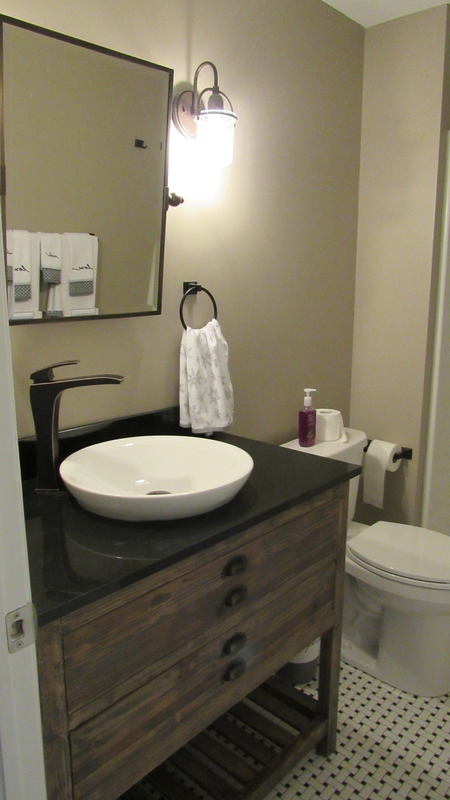 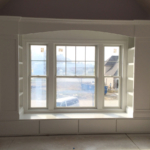 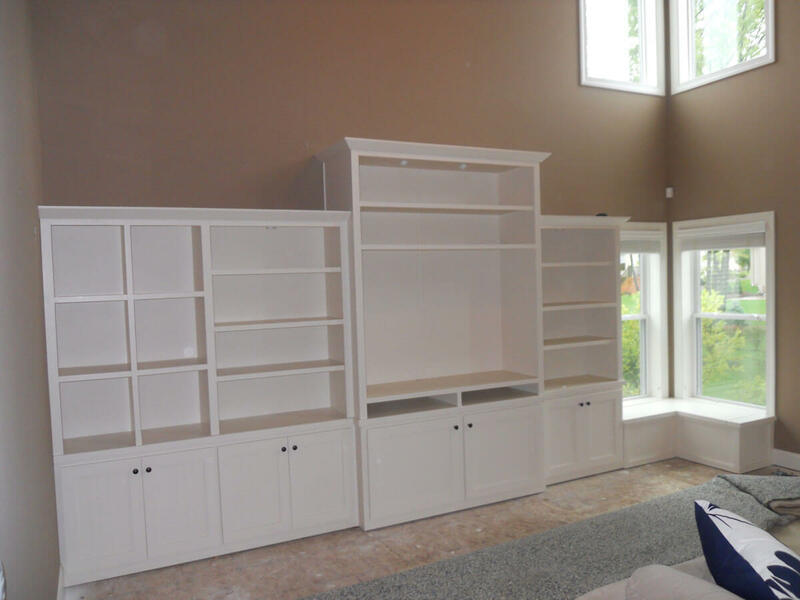 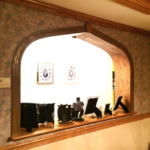 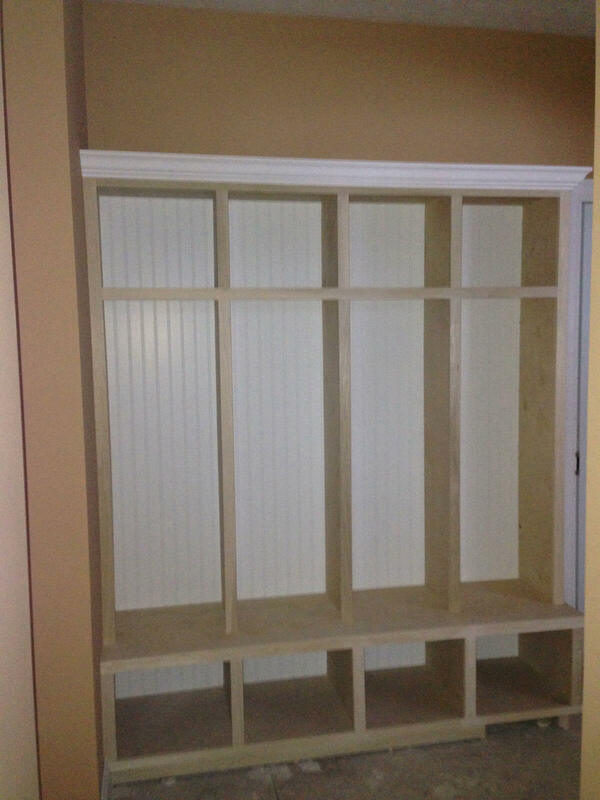 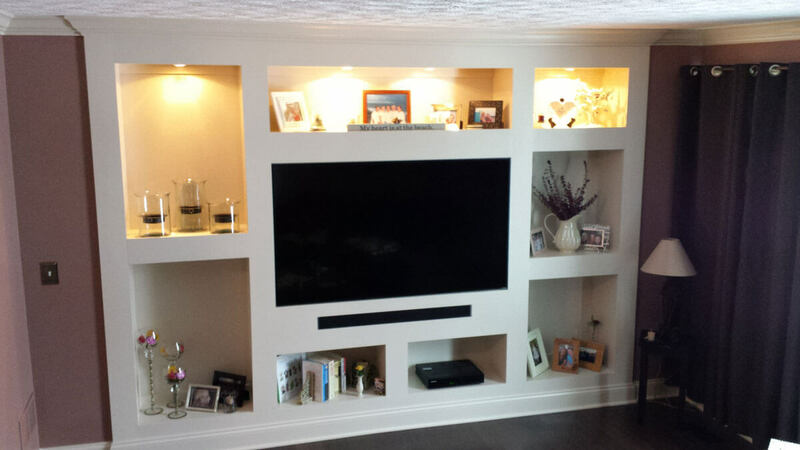 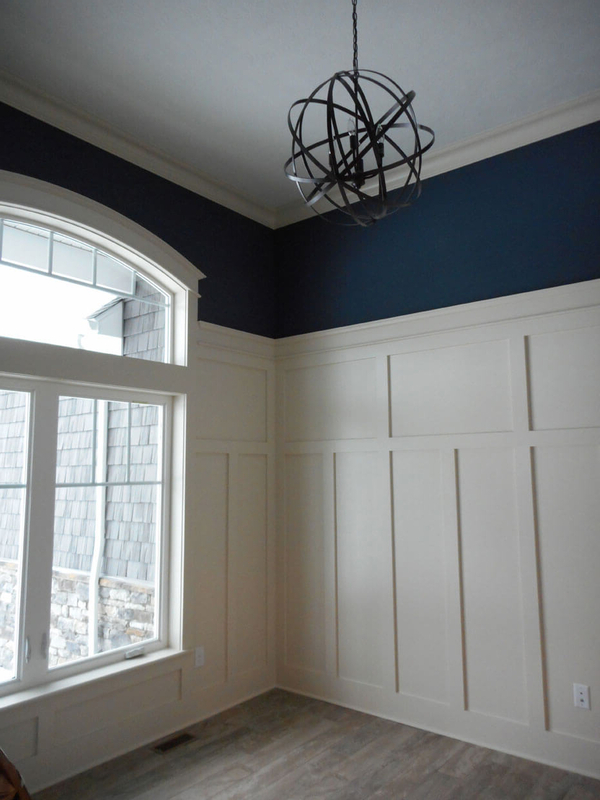 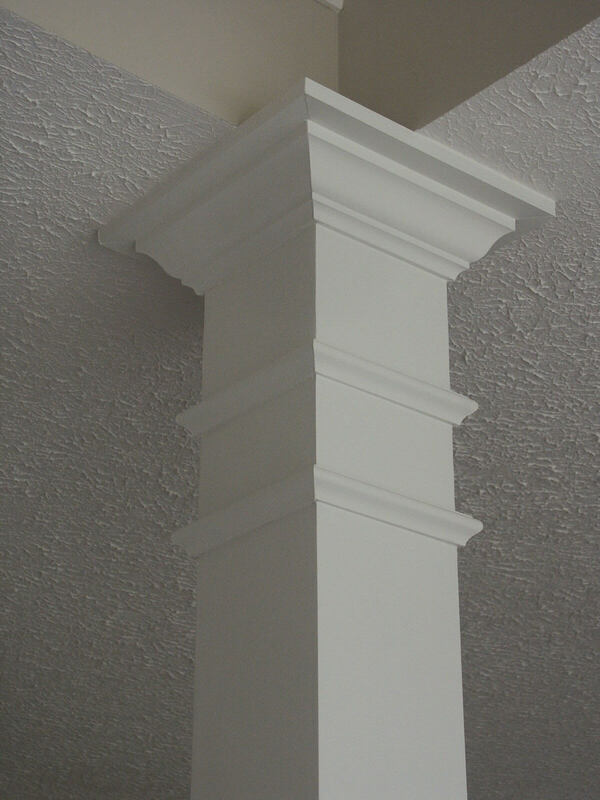 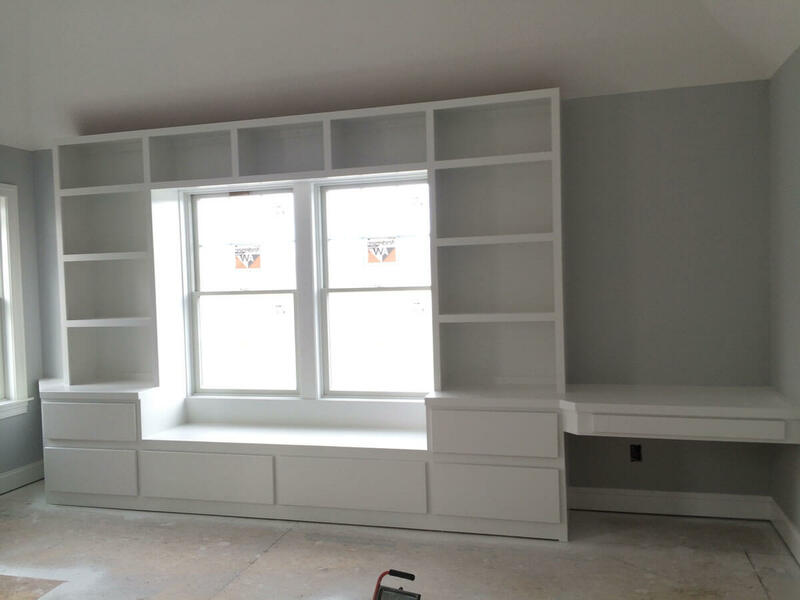 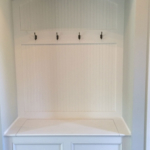 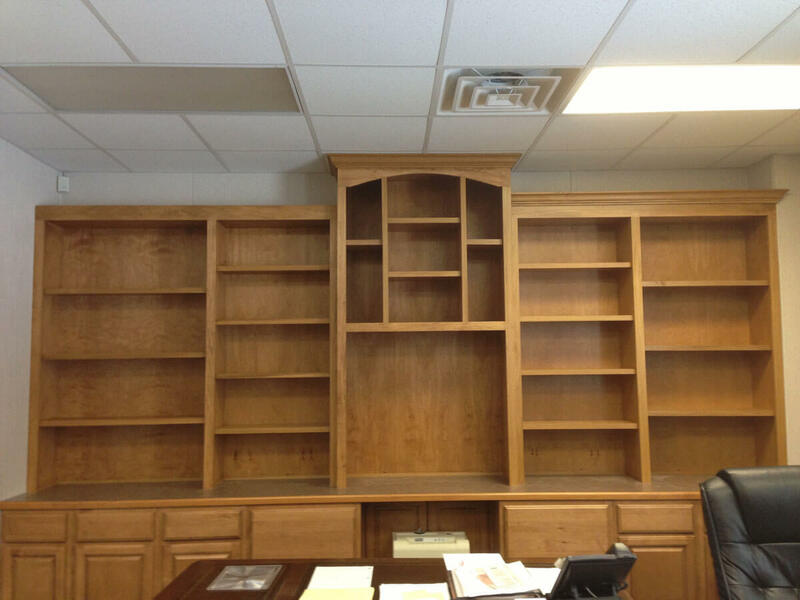 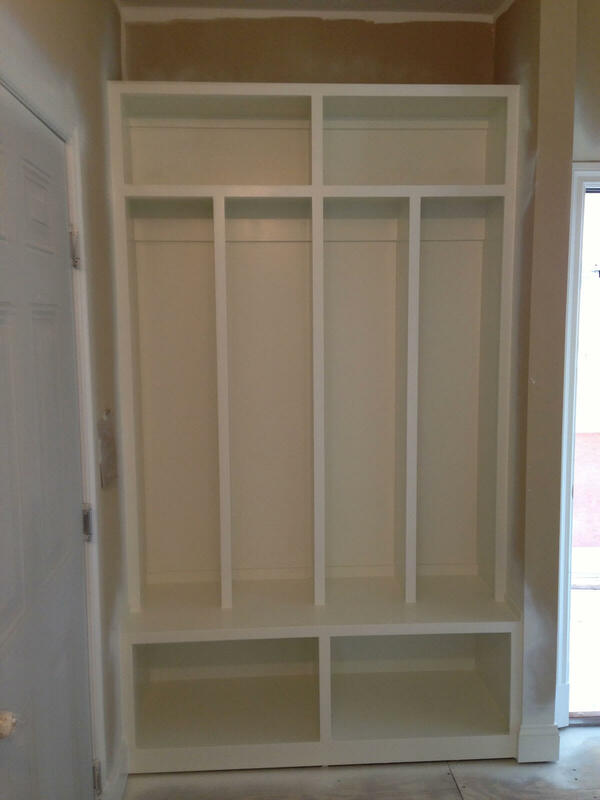 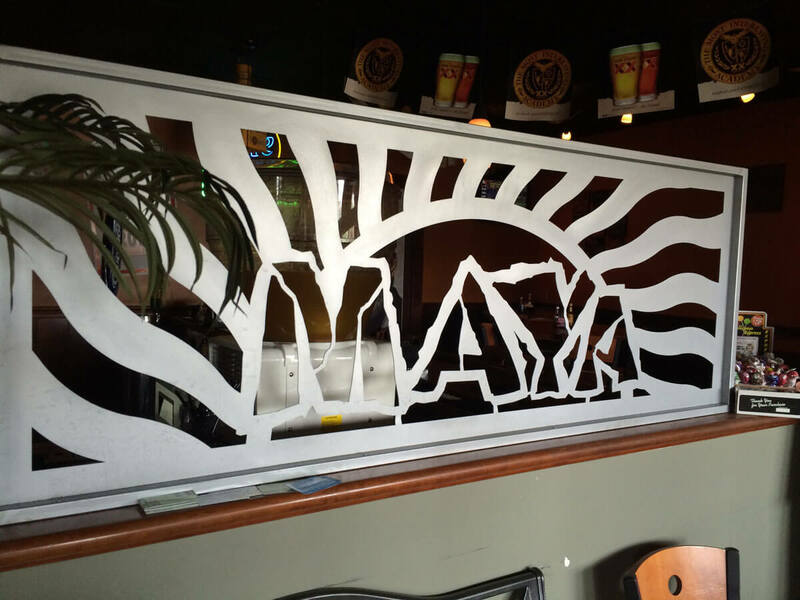 Our mission is to deliver our projects on time and on budget without sacrificing quality or craftsmanship. 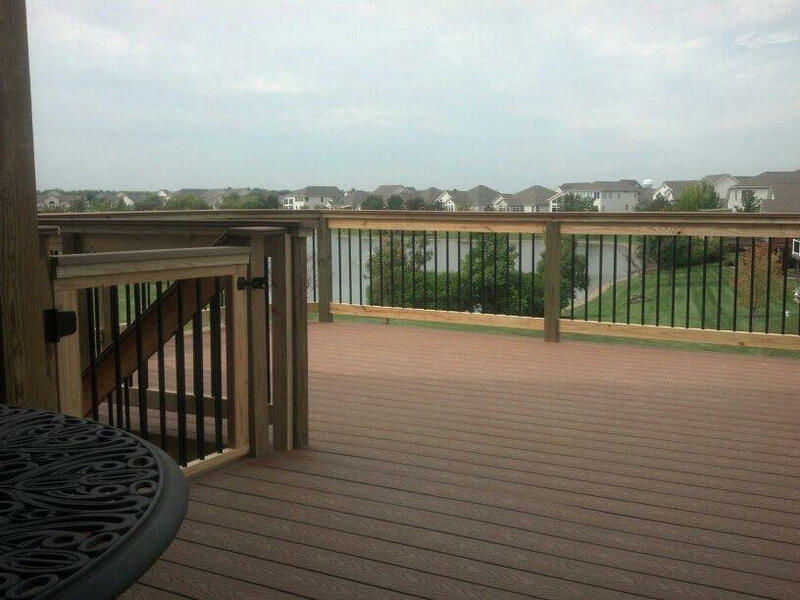 Very pleasant! 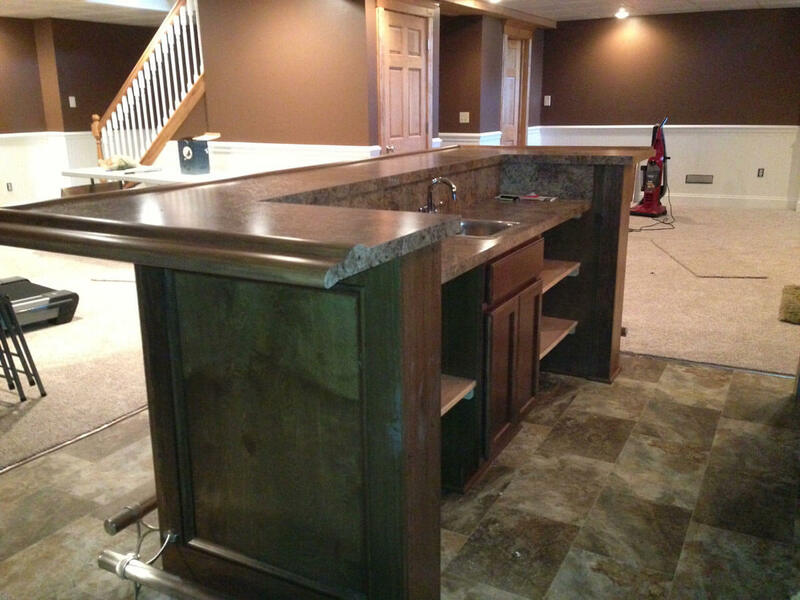 Excellent work, very very nice employees.Thank you for great quality work. 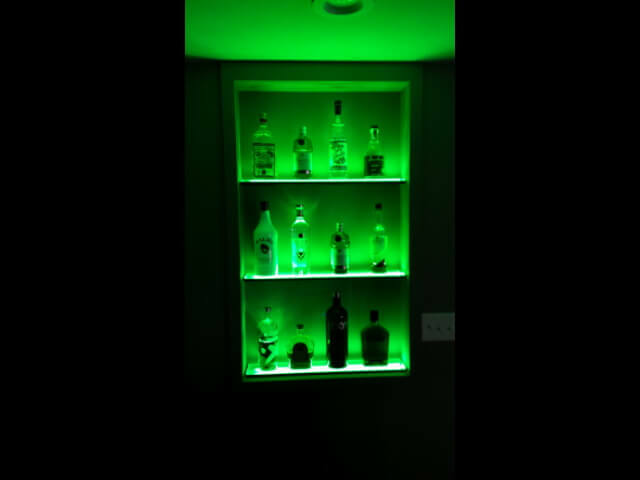 I will refer you to everyone! 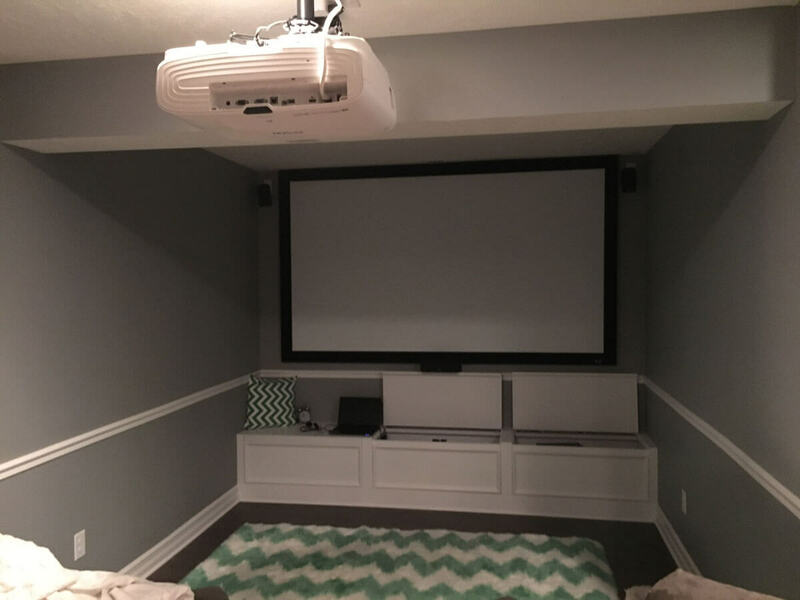 Will use again and will recommend every chance I get! 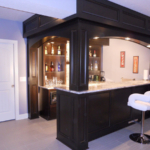 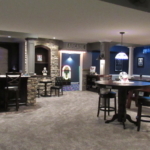 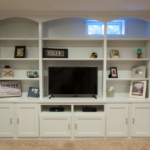 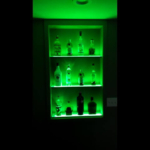 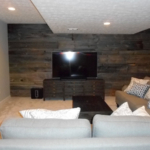 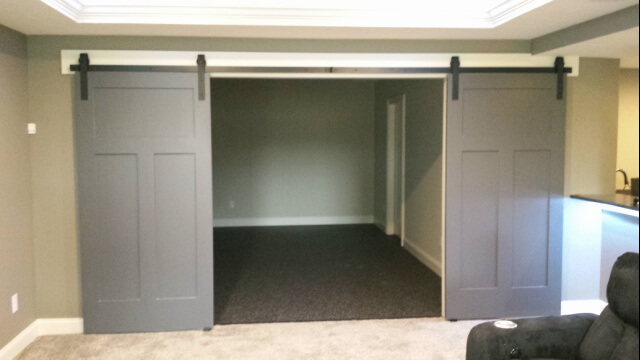 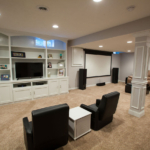 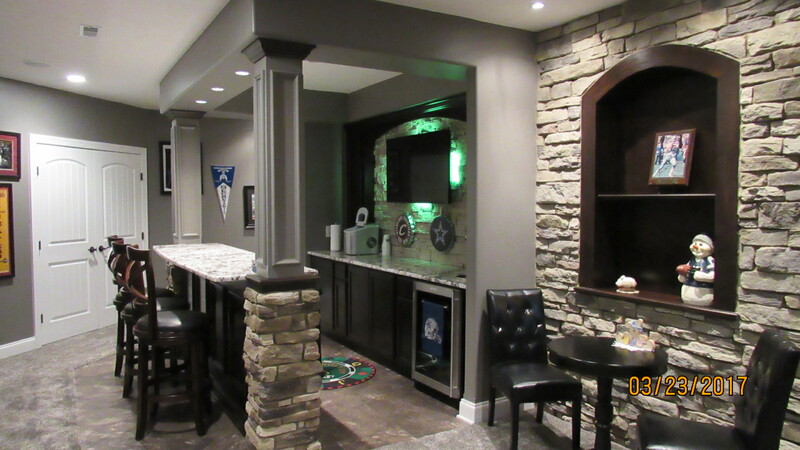 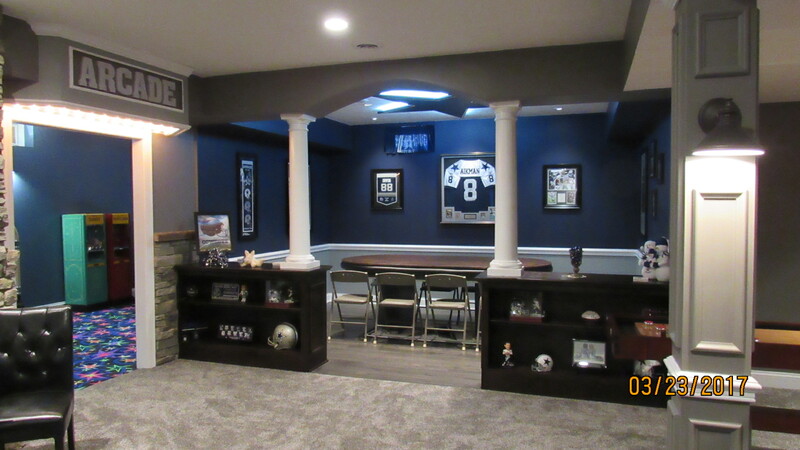 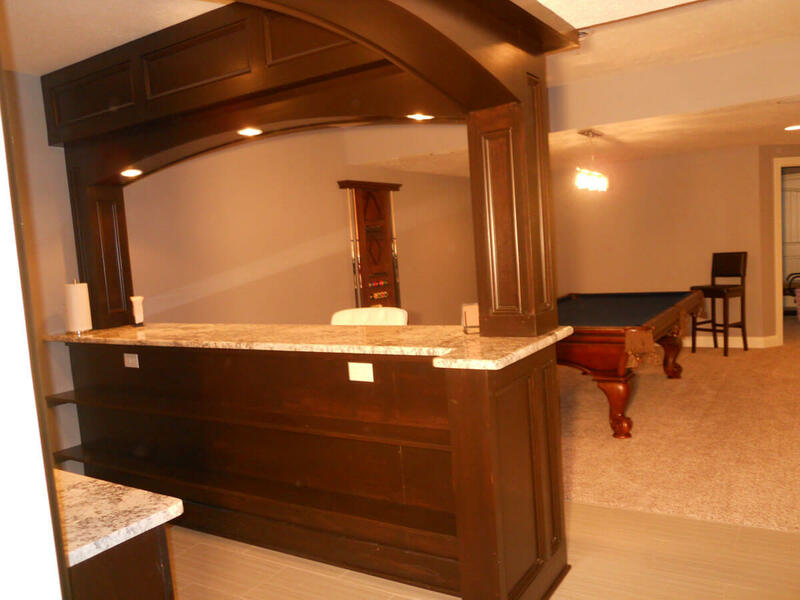 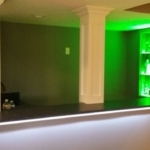 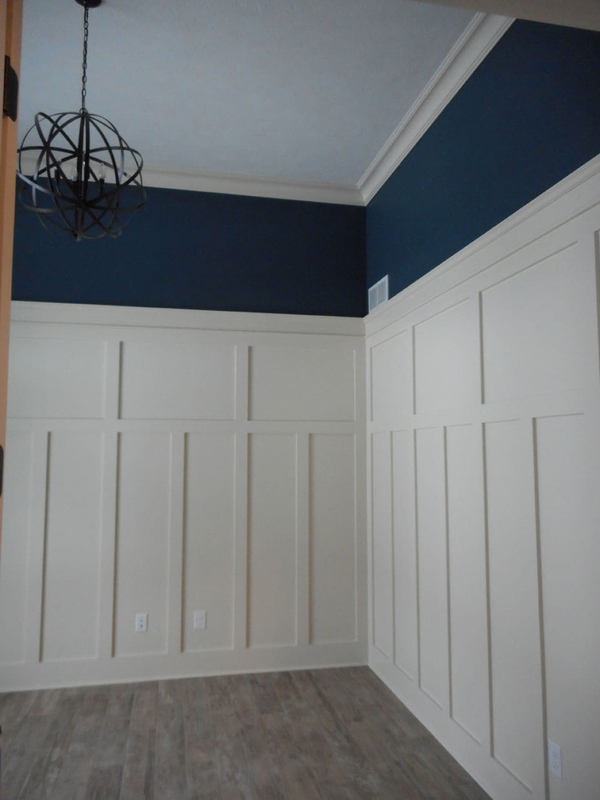 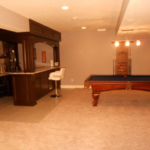 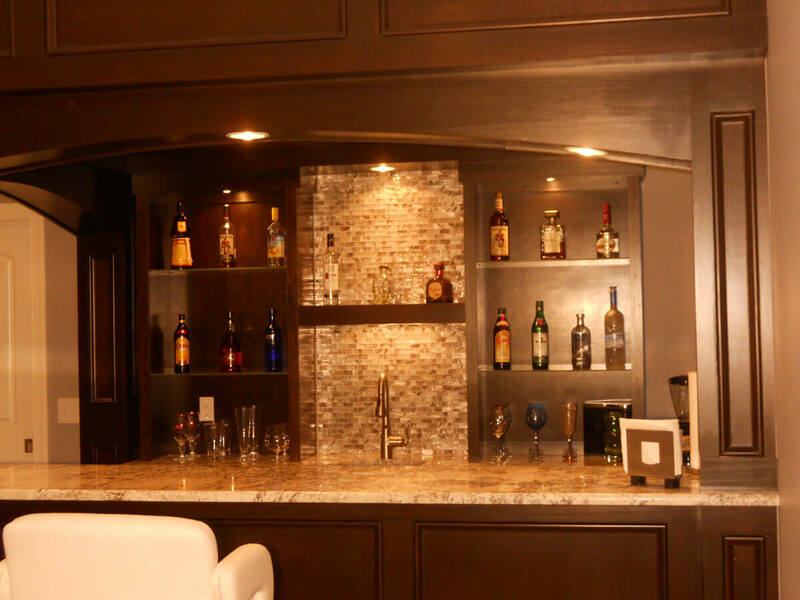 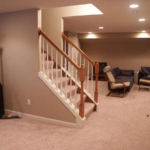 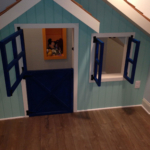 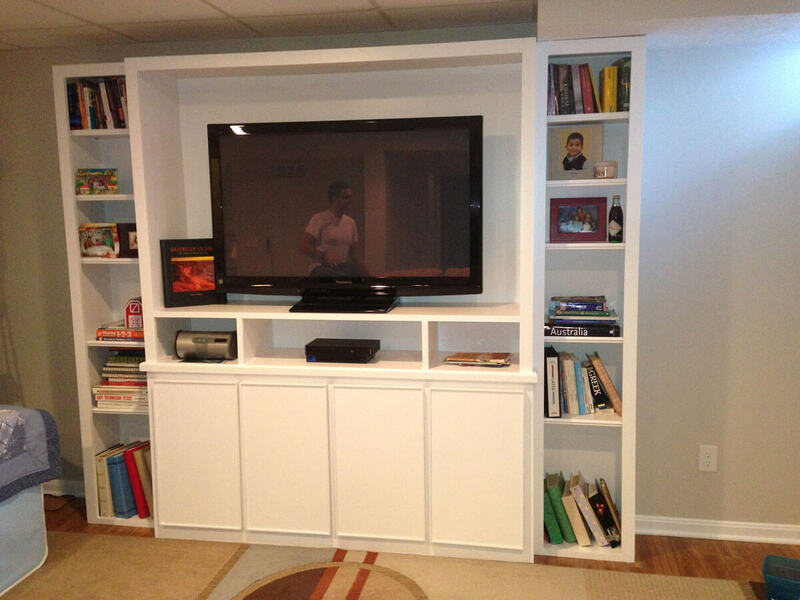 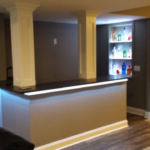 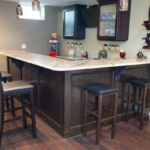 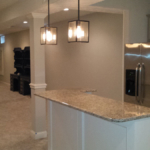 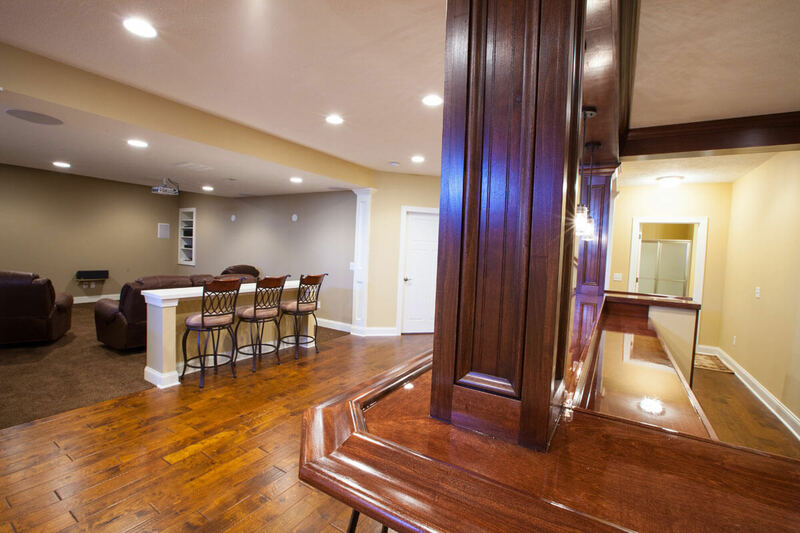 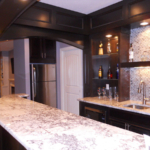 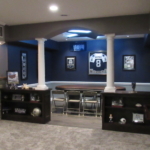 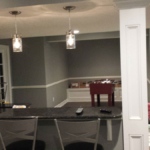 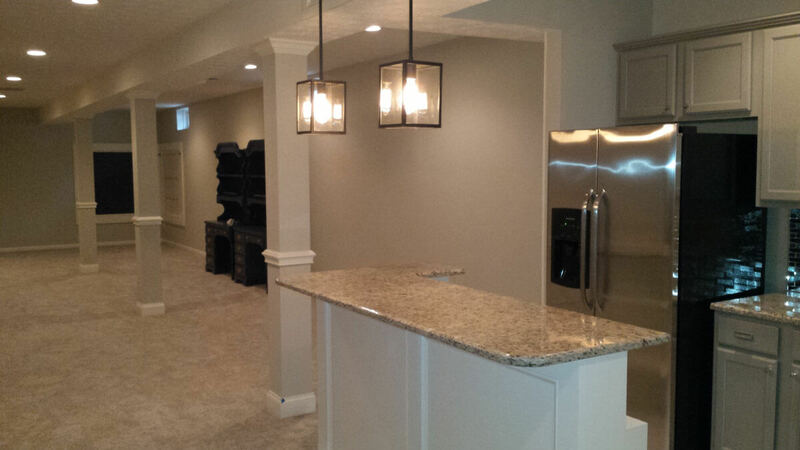 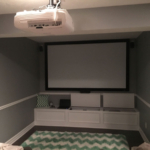 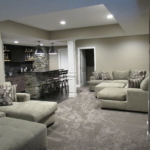 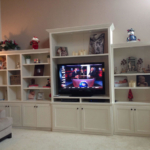 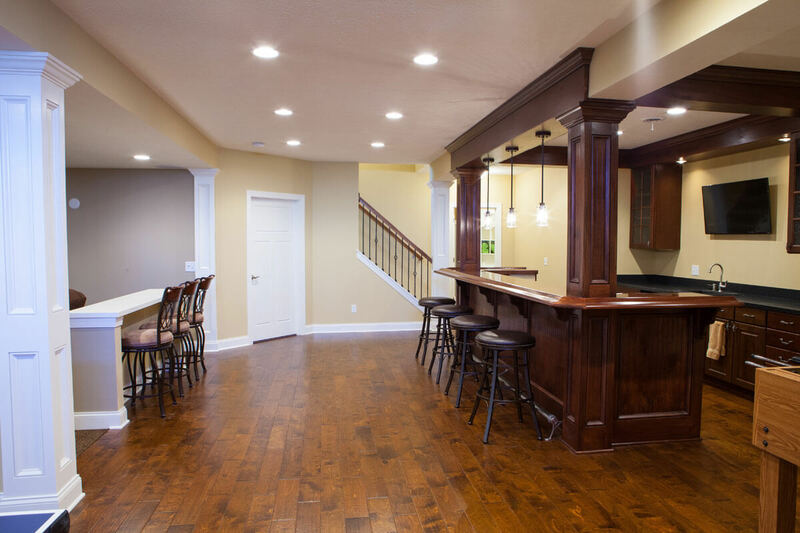 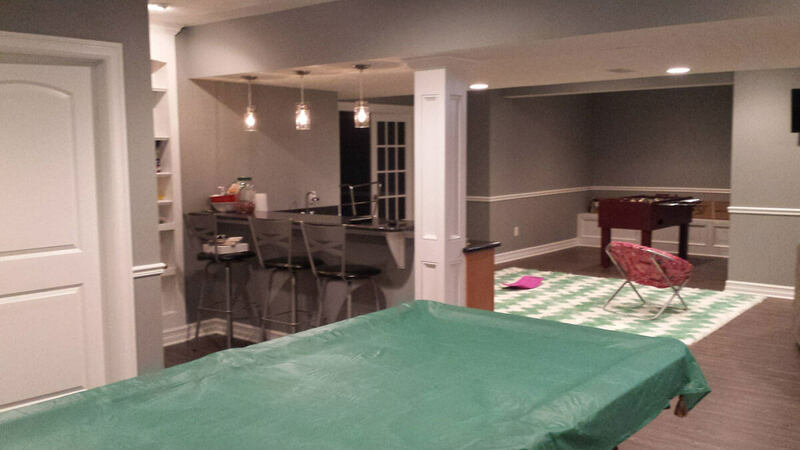 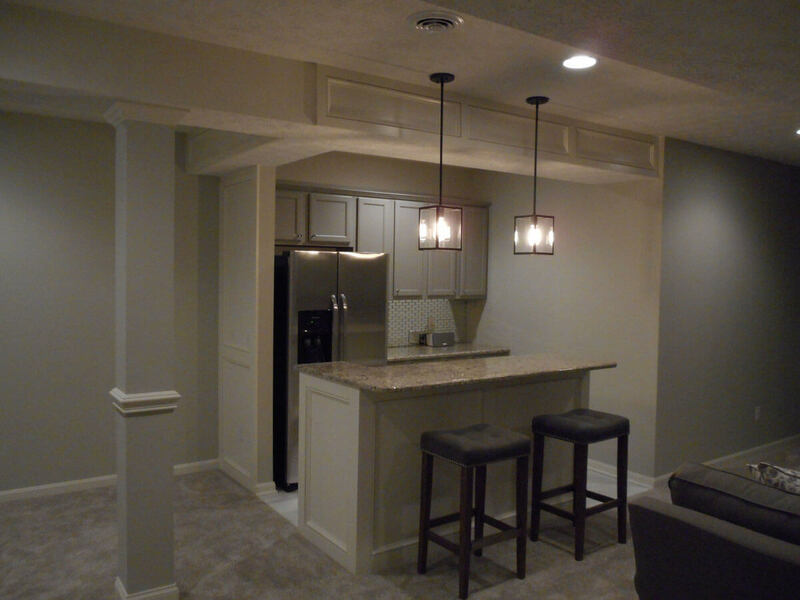 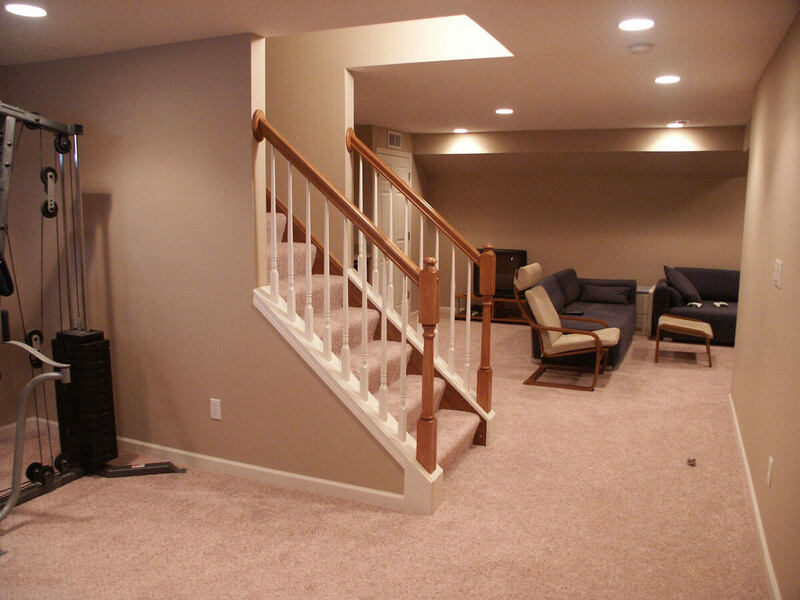 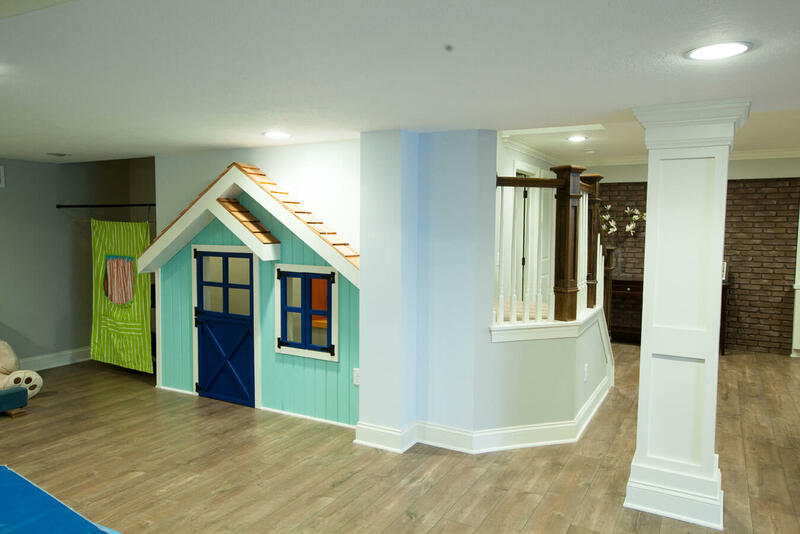 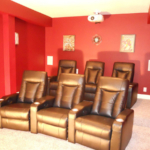 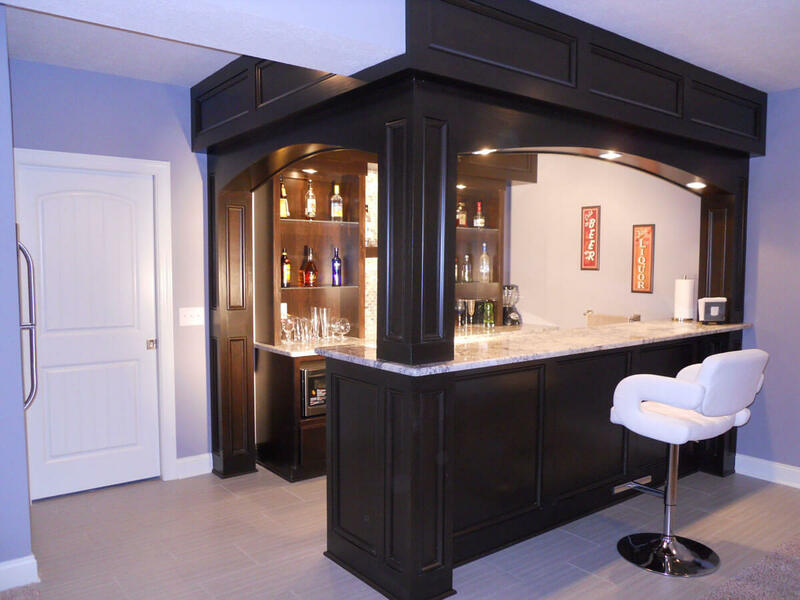 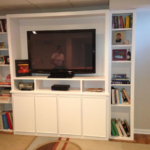 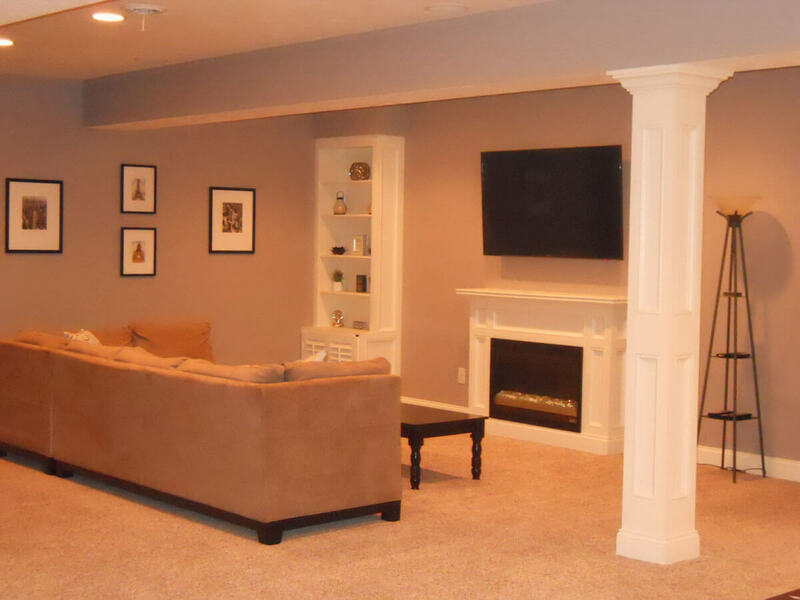 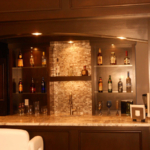 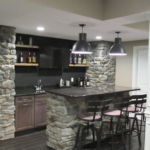 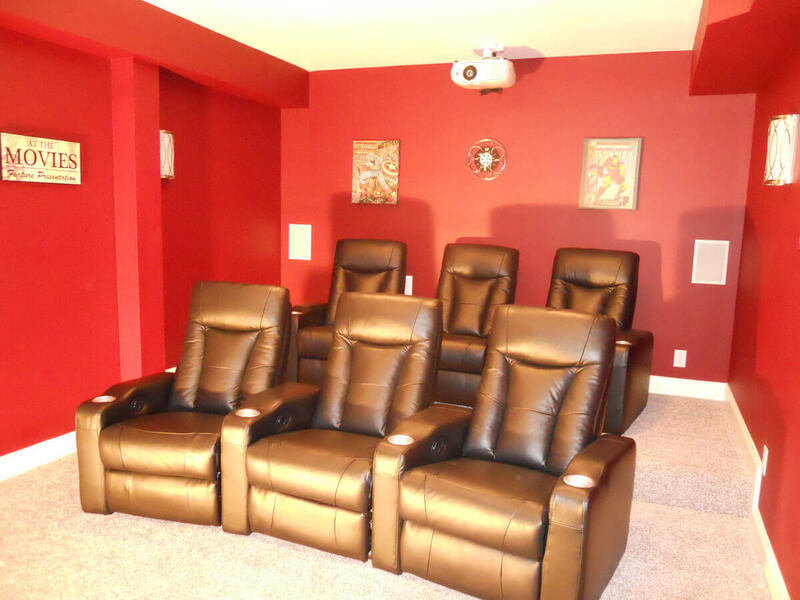 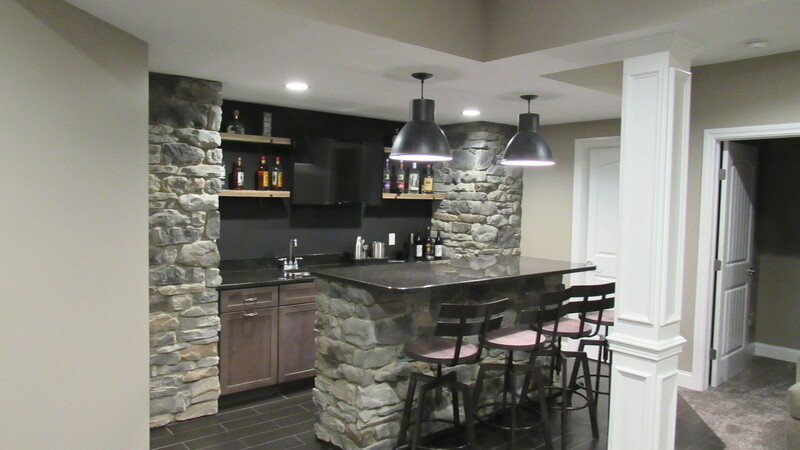 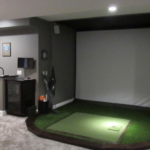 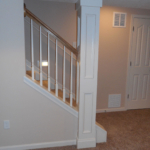 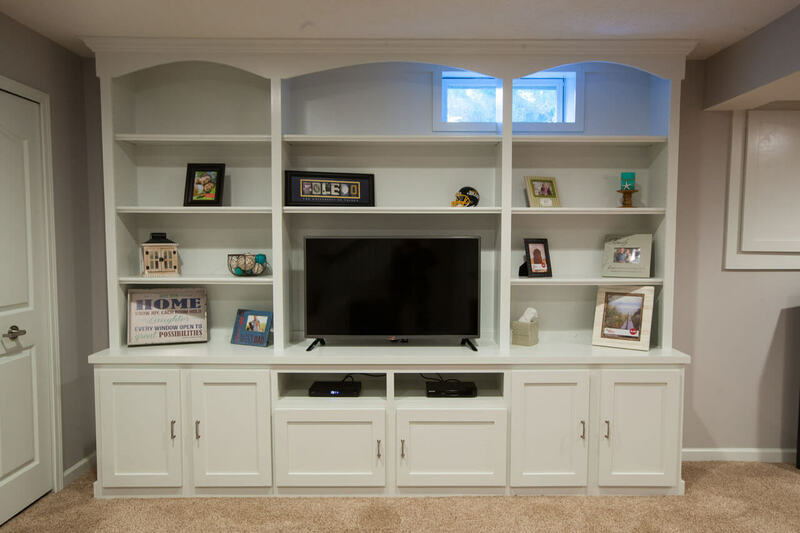 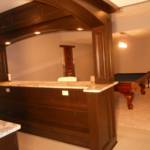 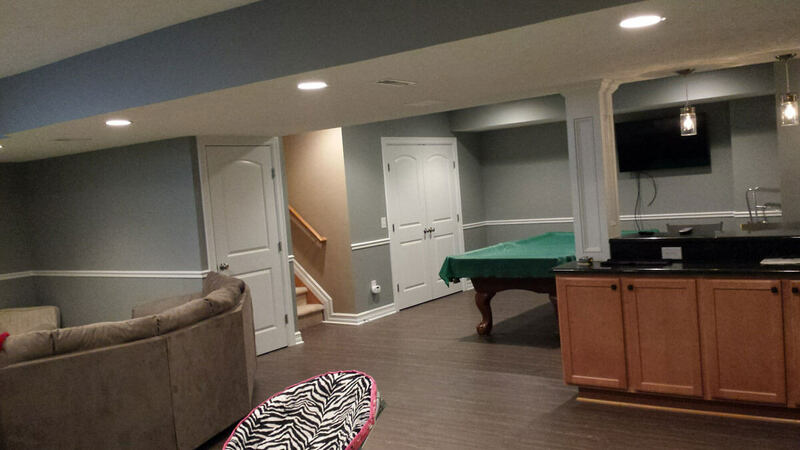 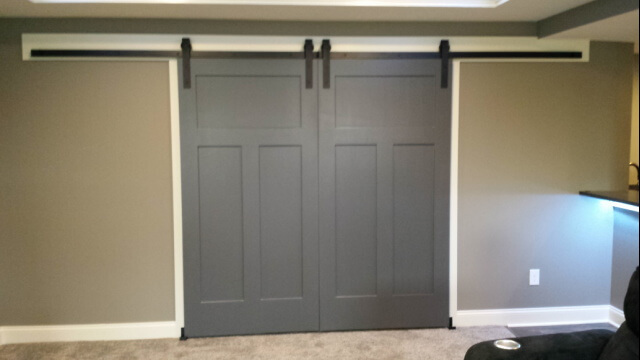 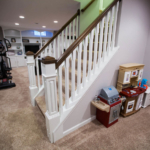 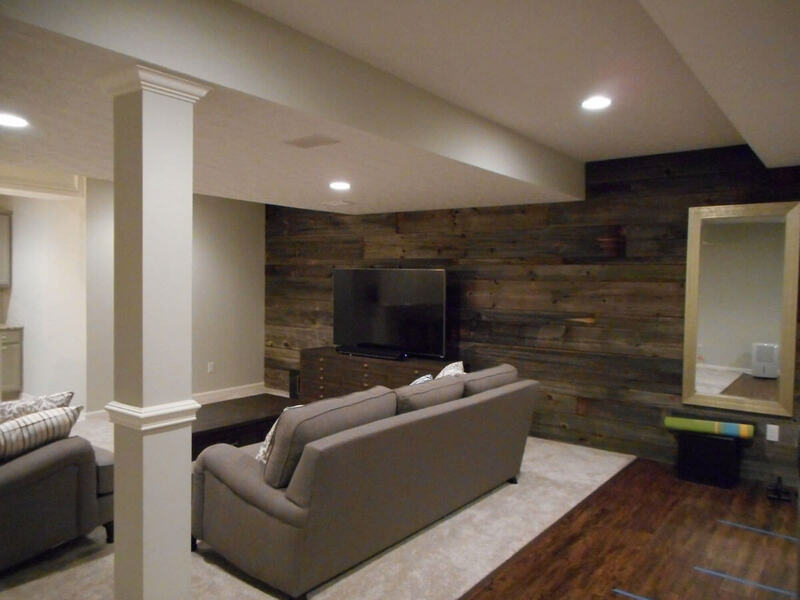 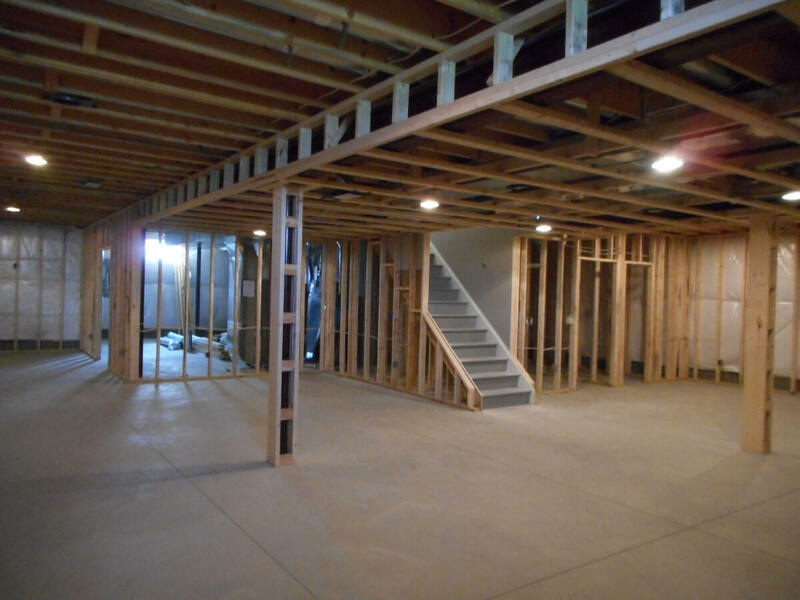 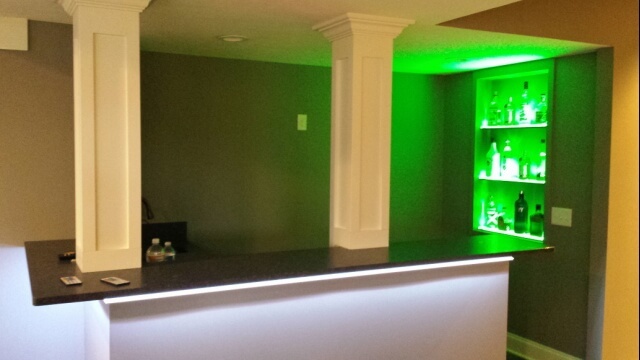 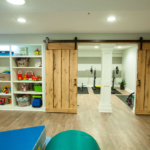 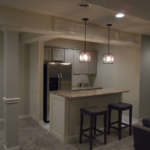 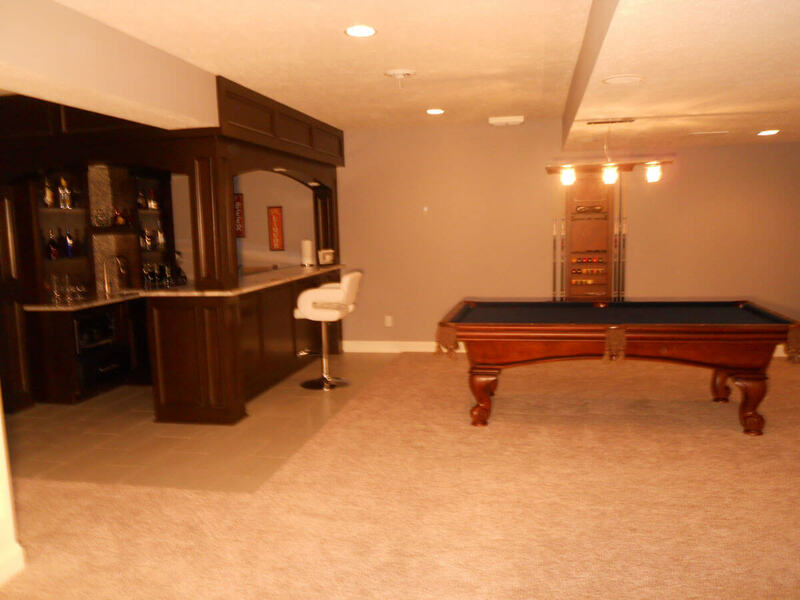 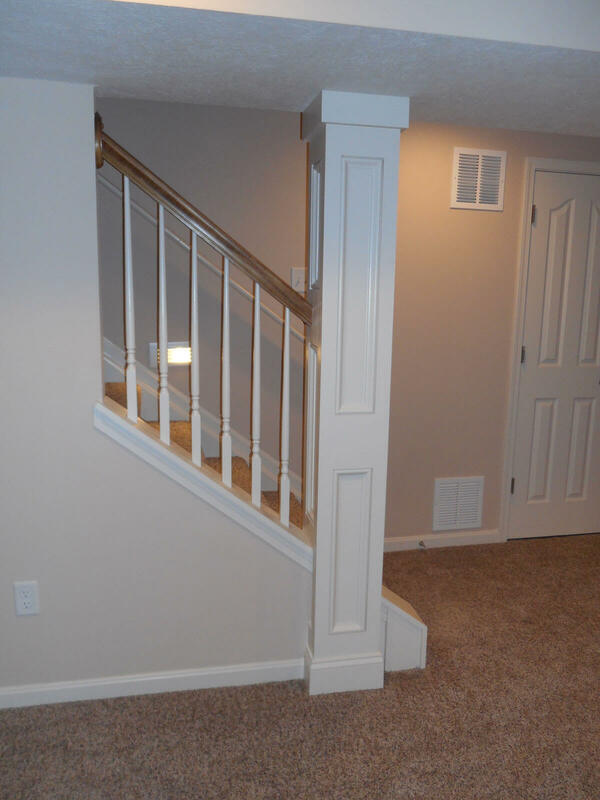 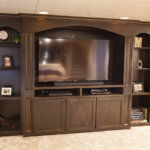 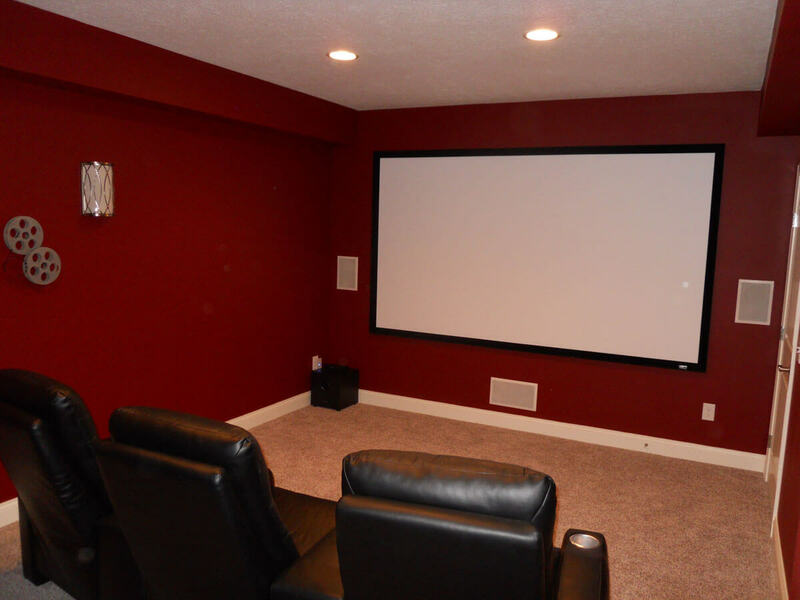 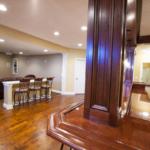 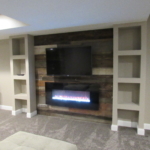 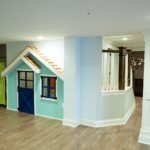 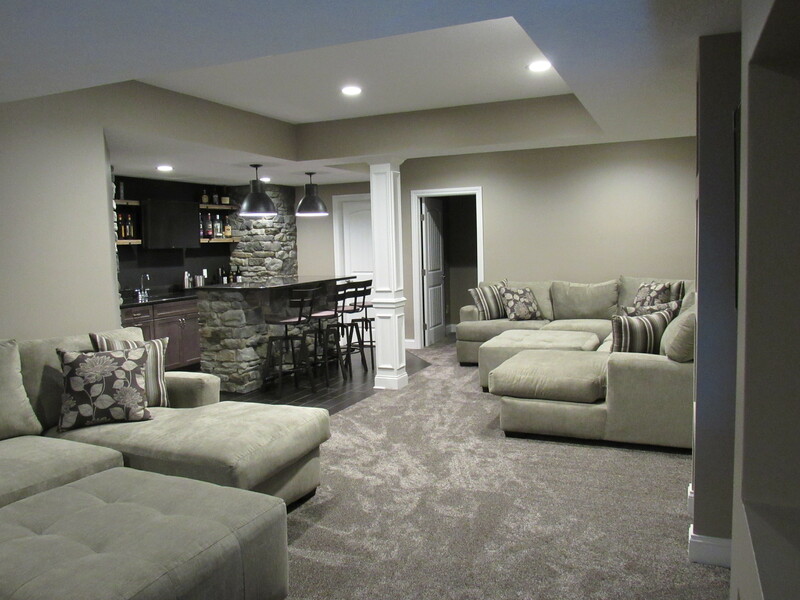 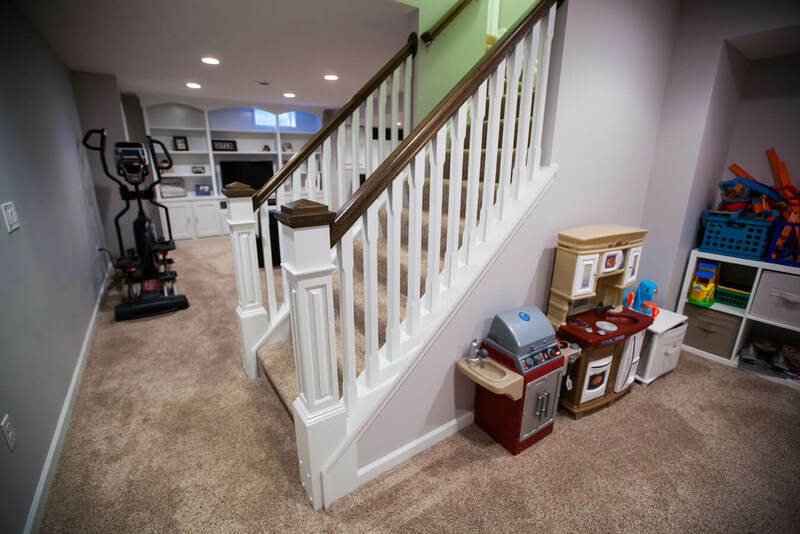 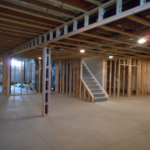 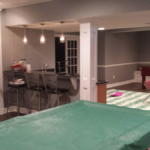 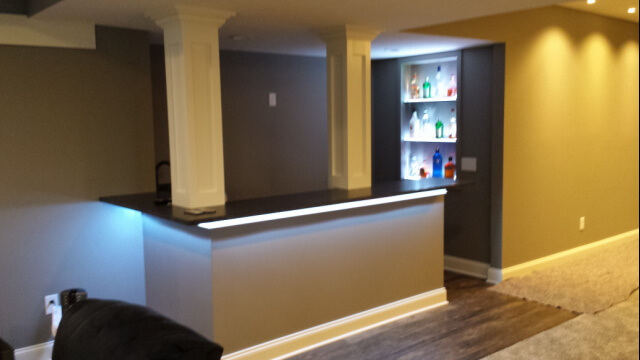 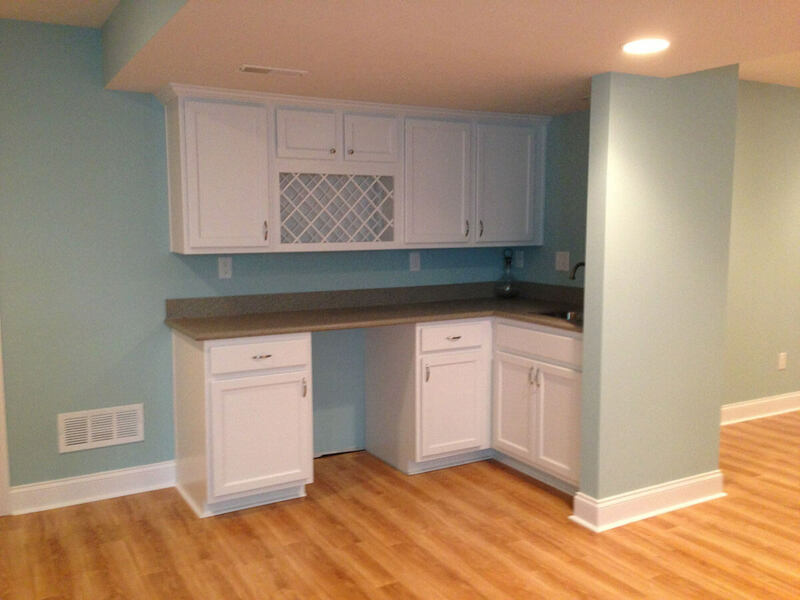 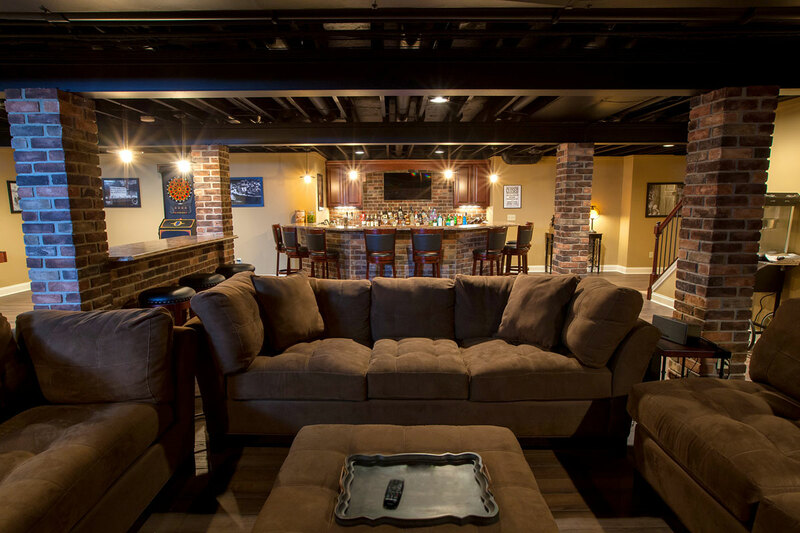 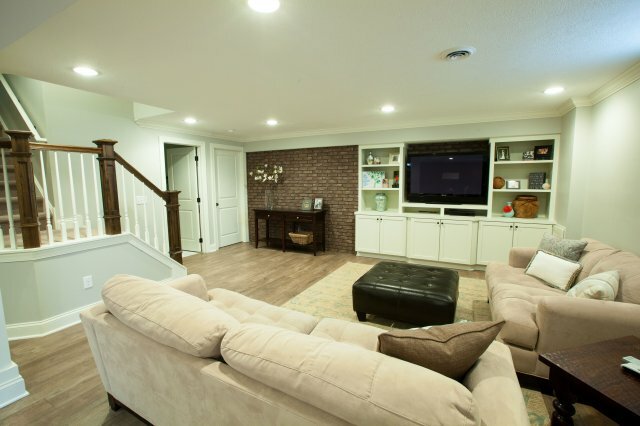 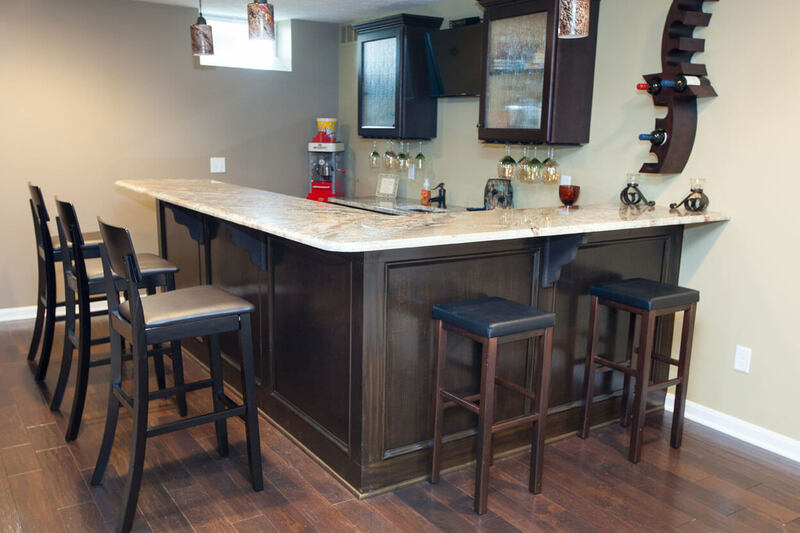 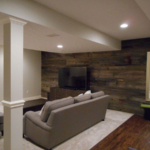 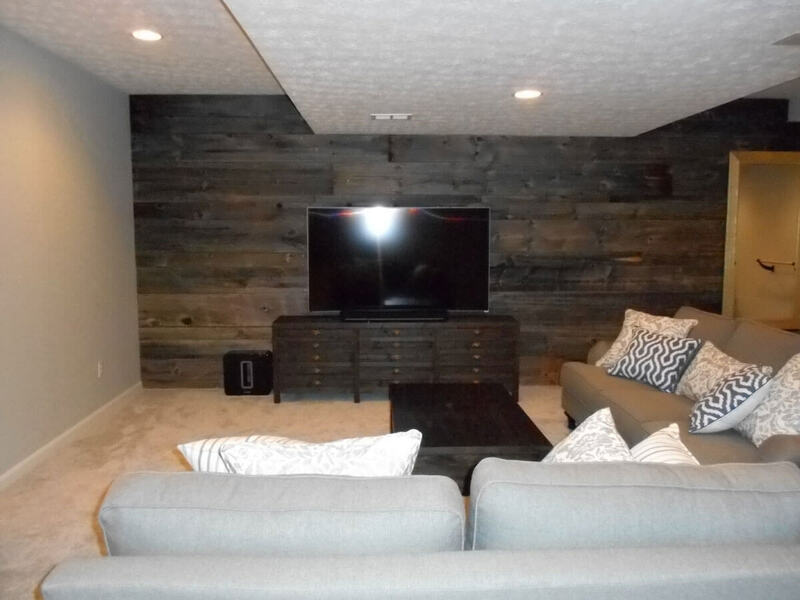 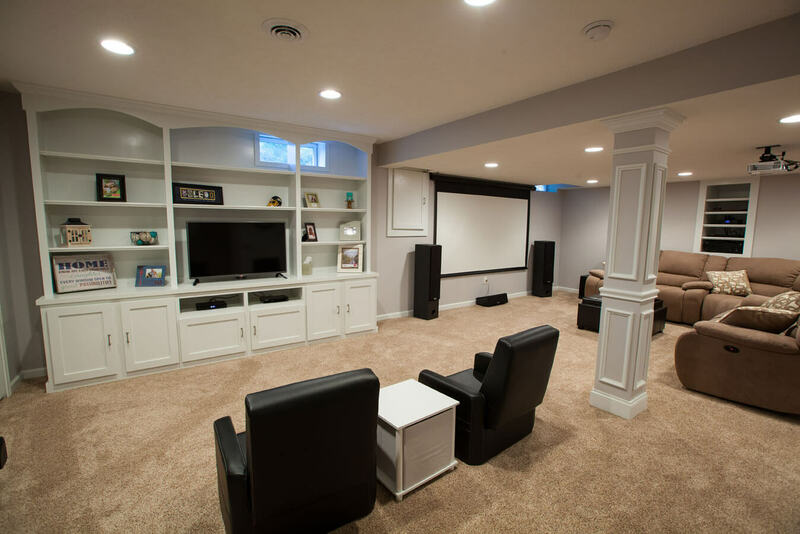 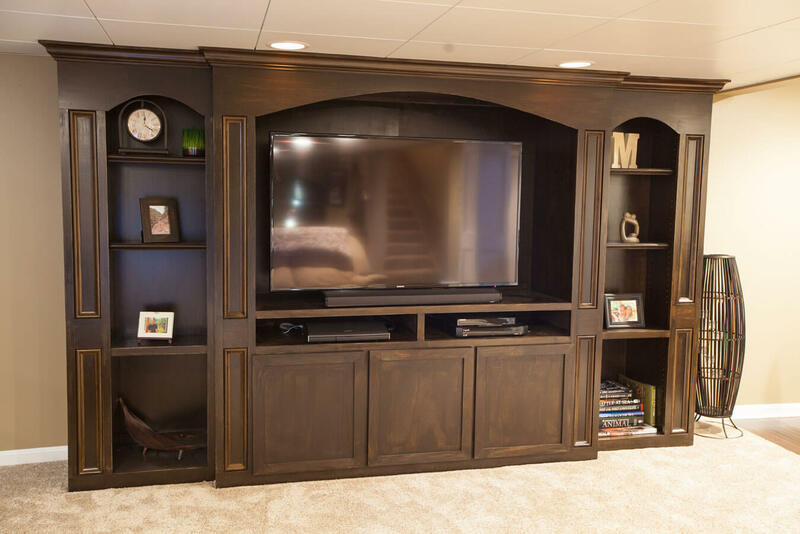 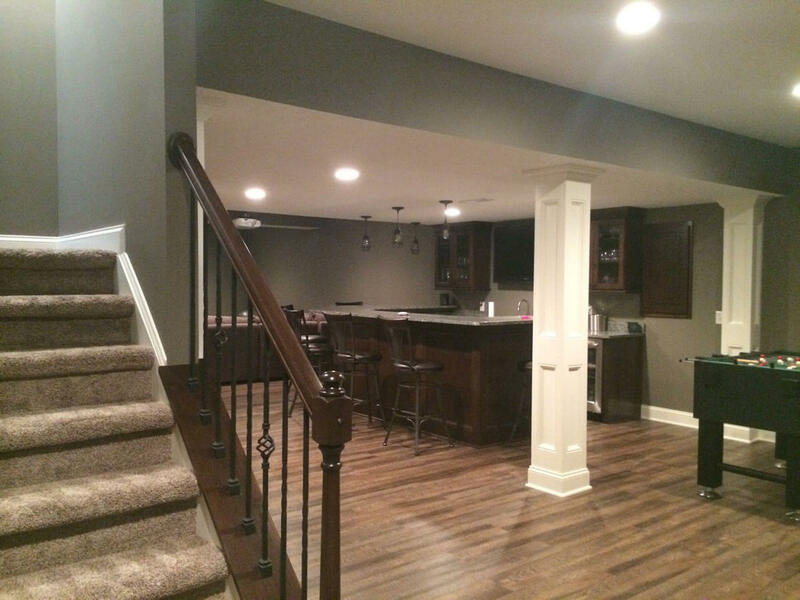 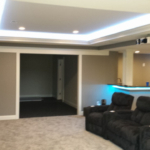 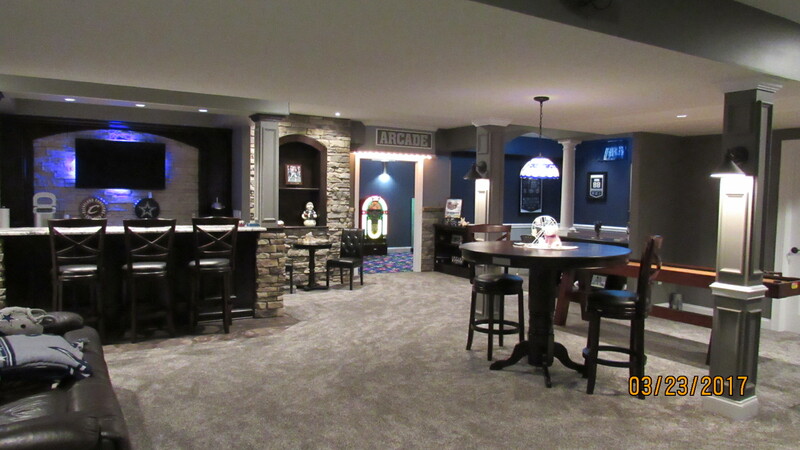 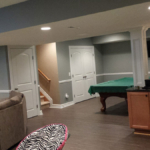 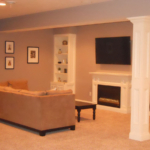 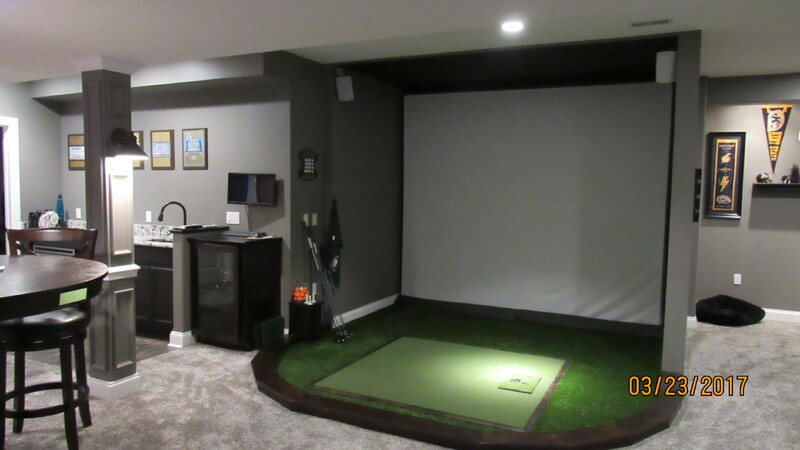 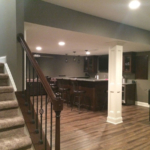 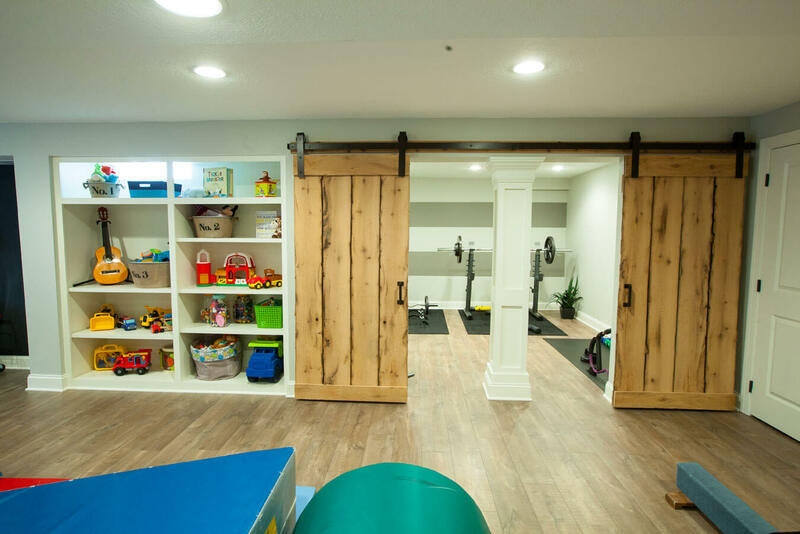 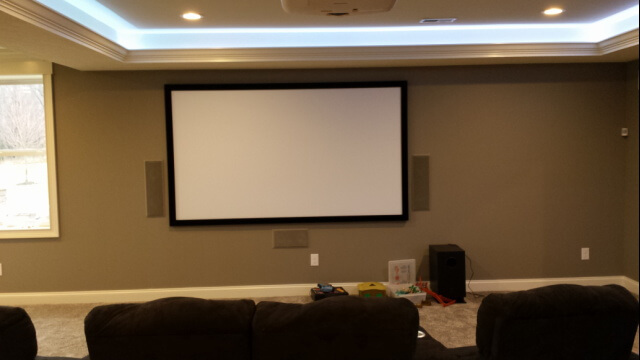 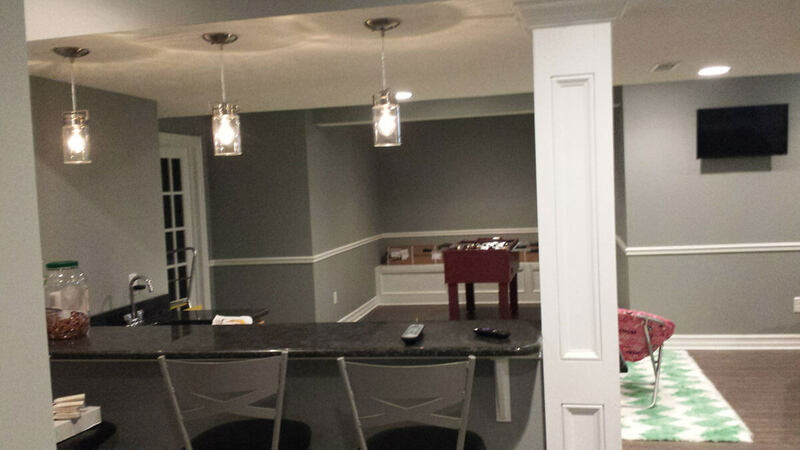 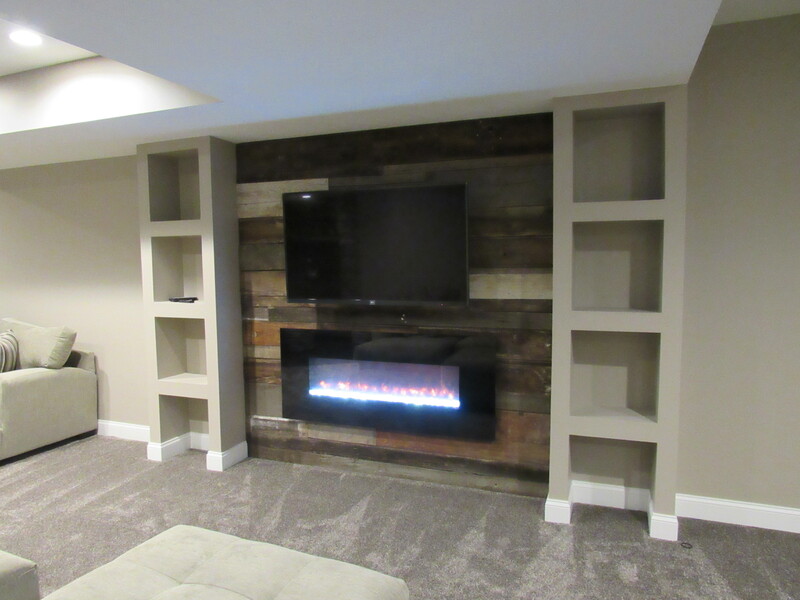 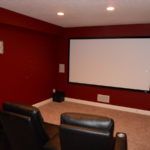 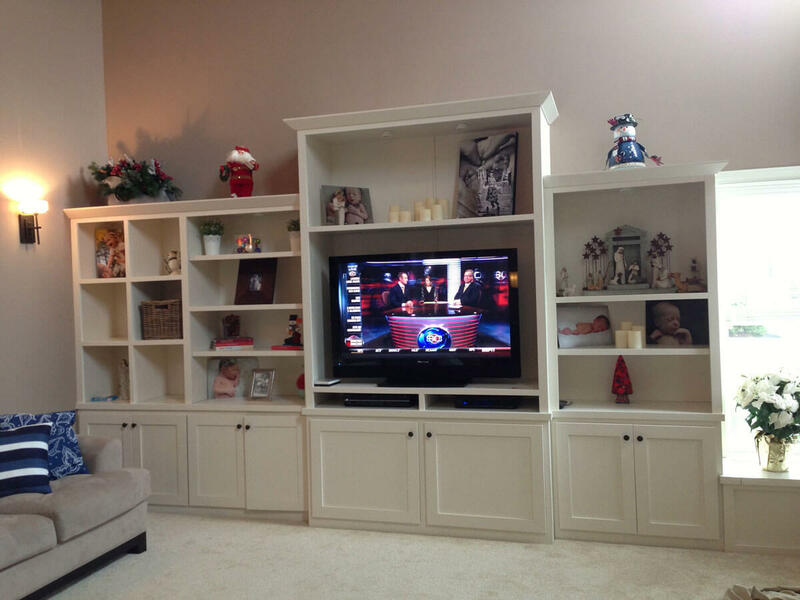 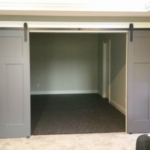 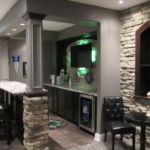 We are extremely happy with the finished basement! 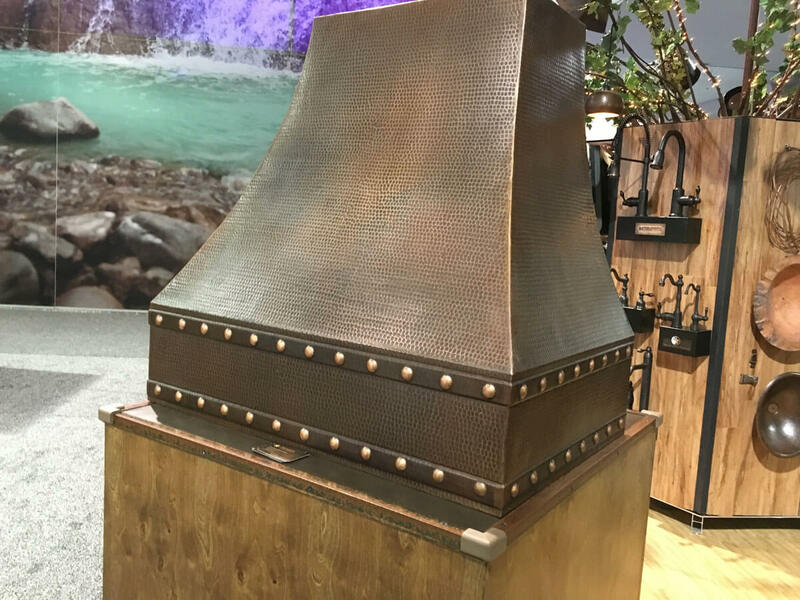 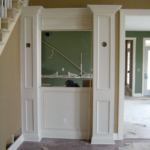 The work showed detailed craftmanship. 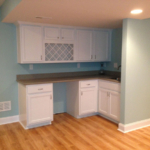 You worked easily with us with changes and flexibility. 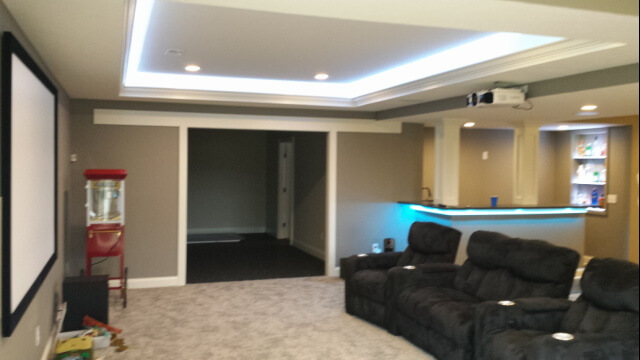 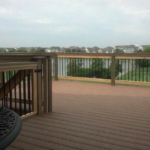 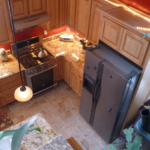 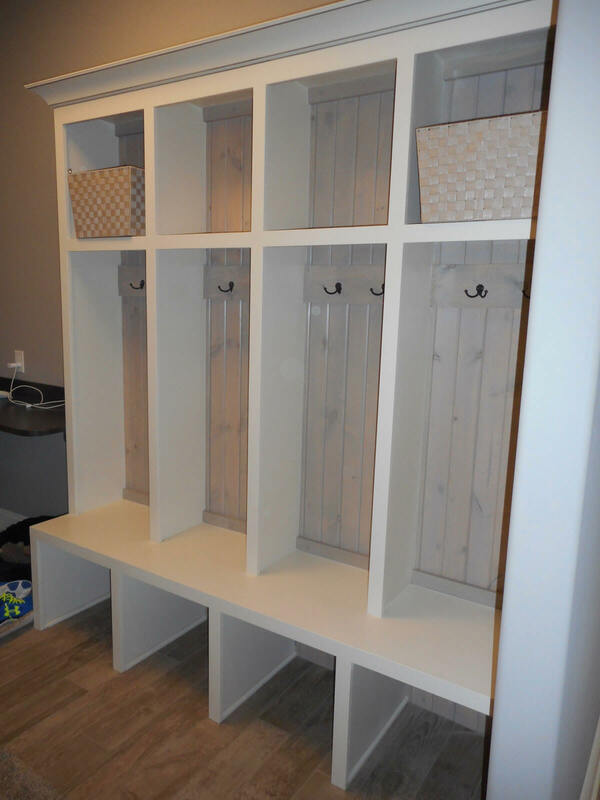 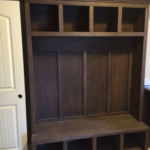 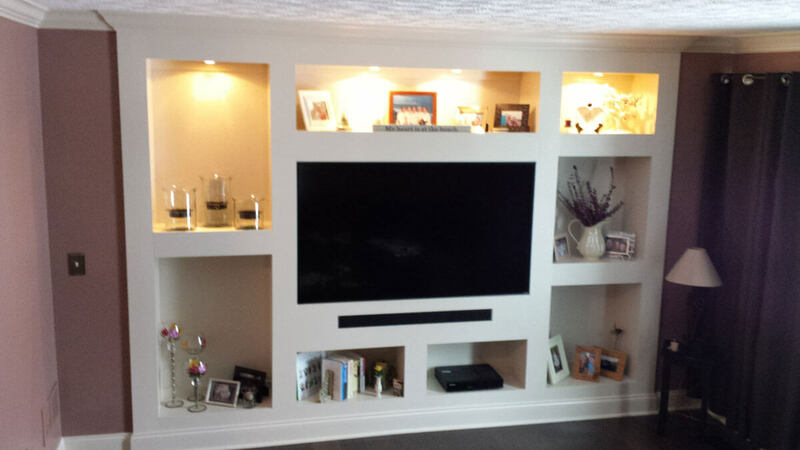 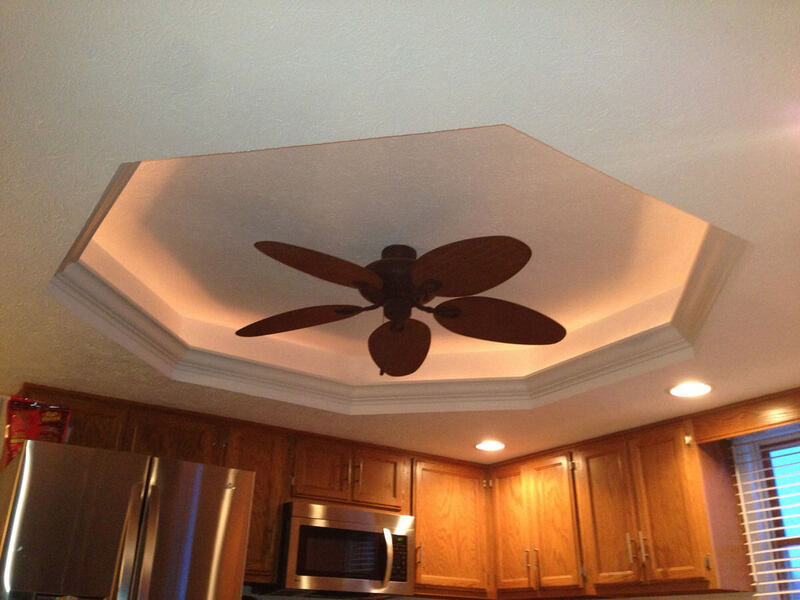 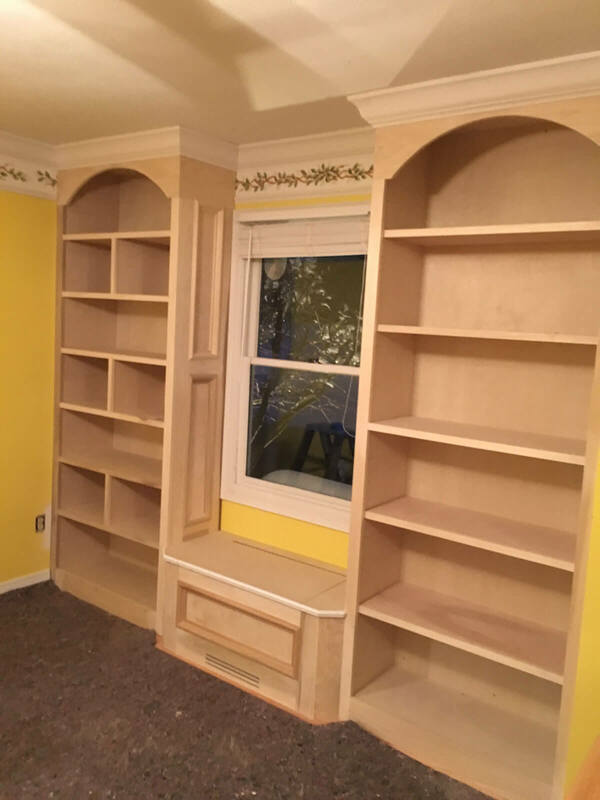 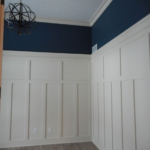 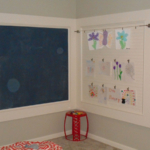 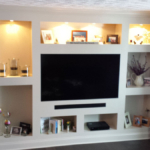 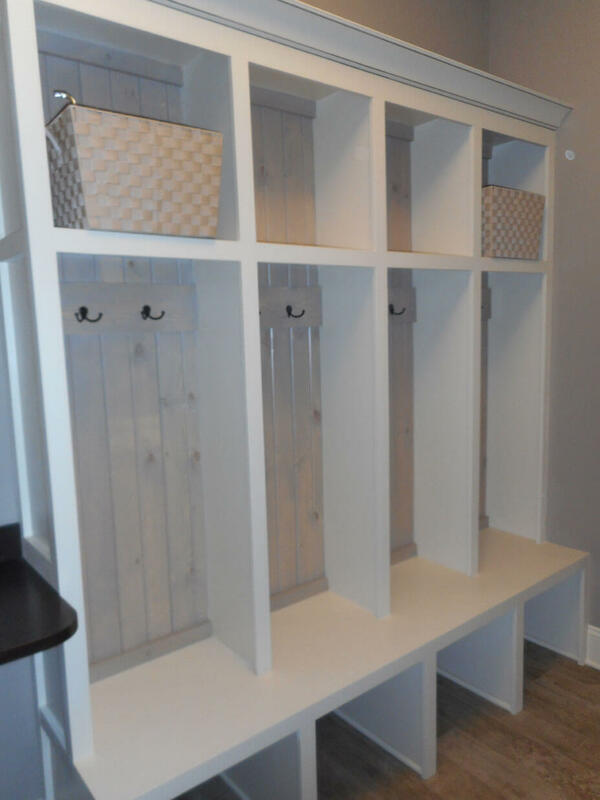 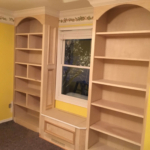 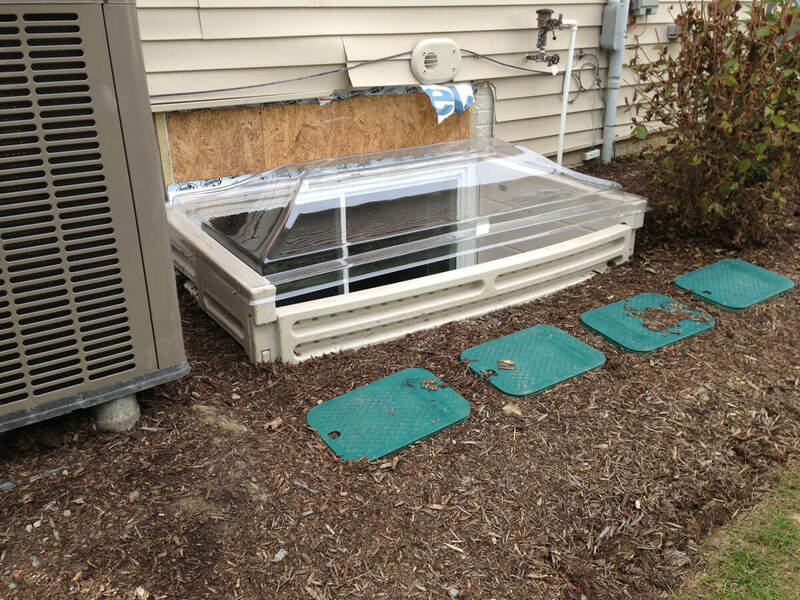 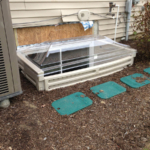 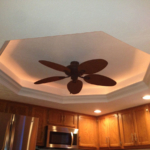 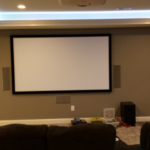 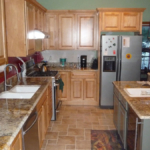 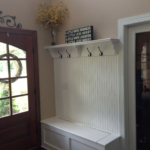 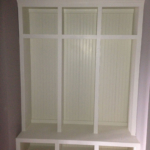 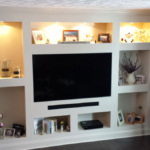 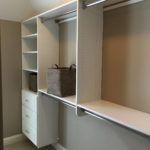 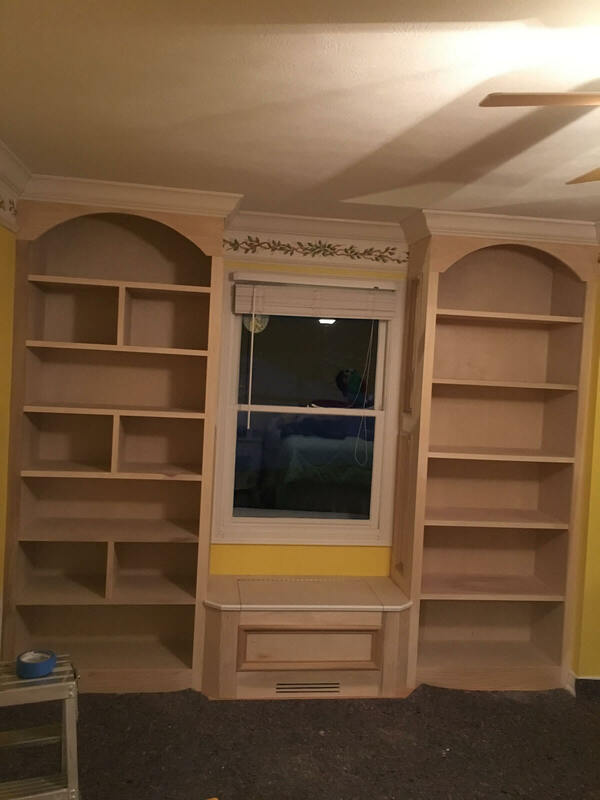 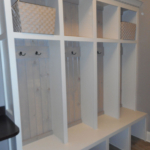 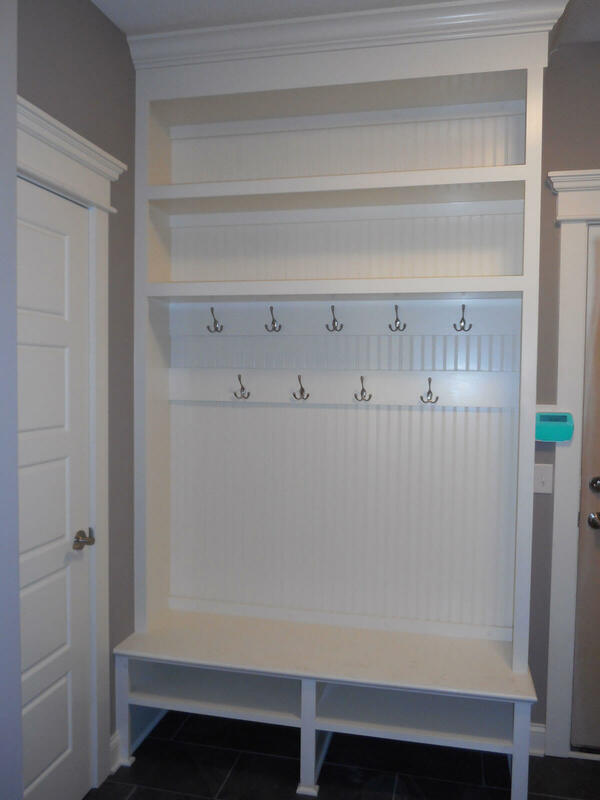 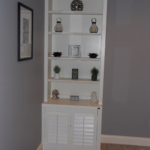 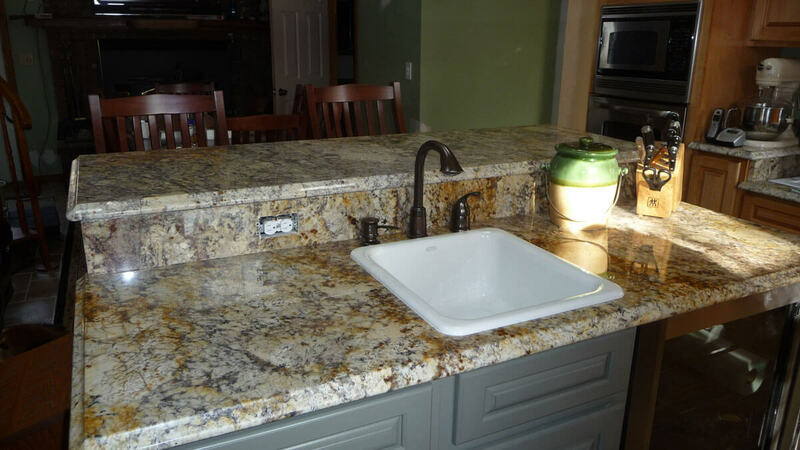 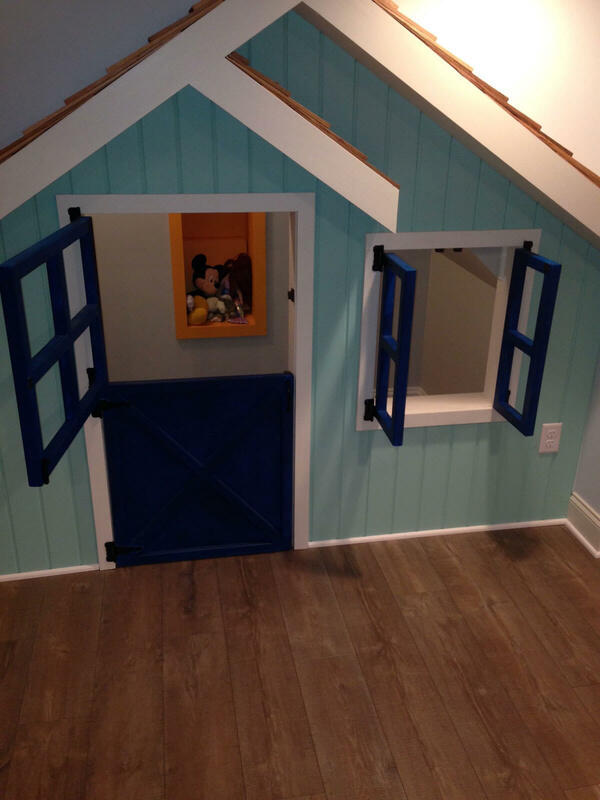 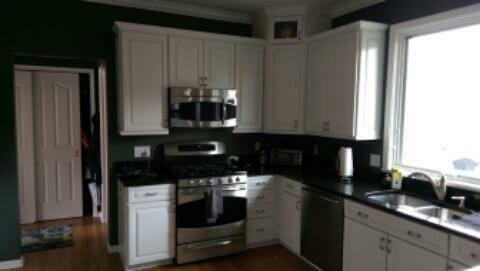 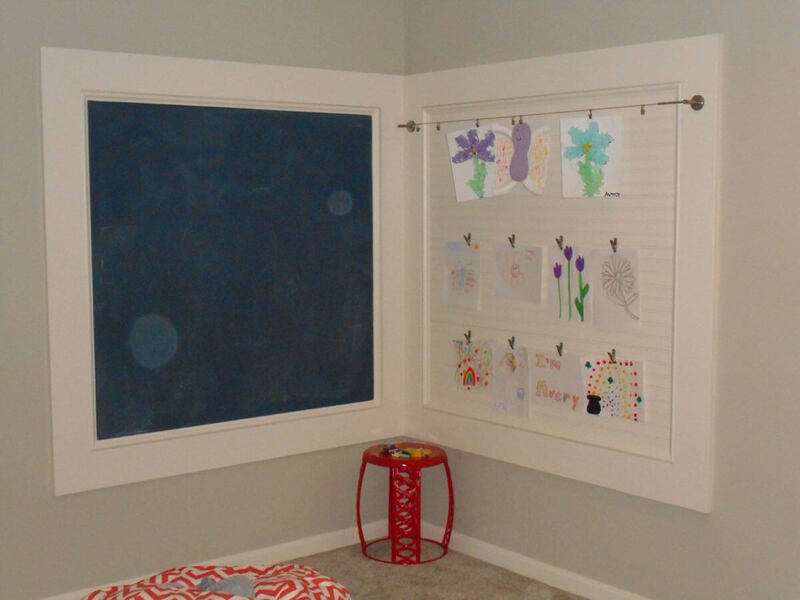 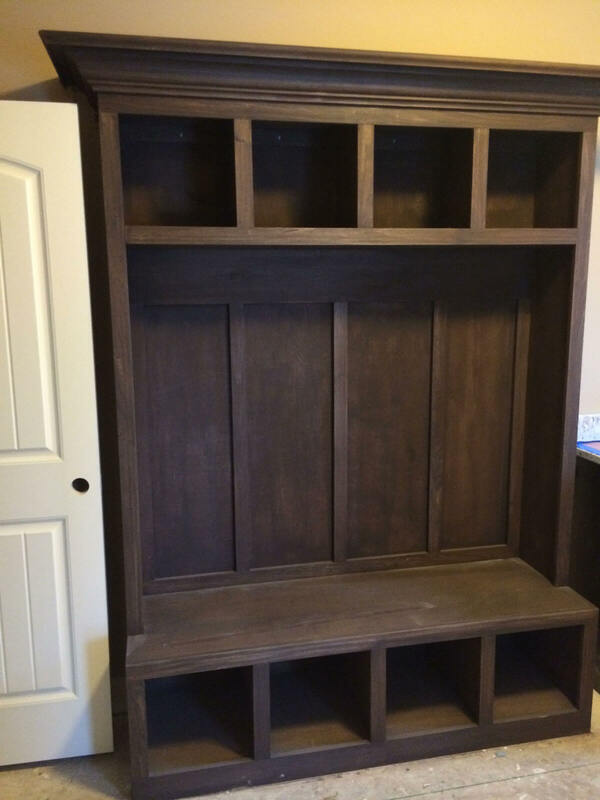 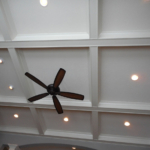 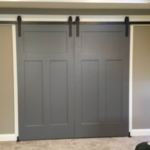 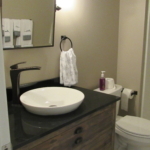 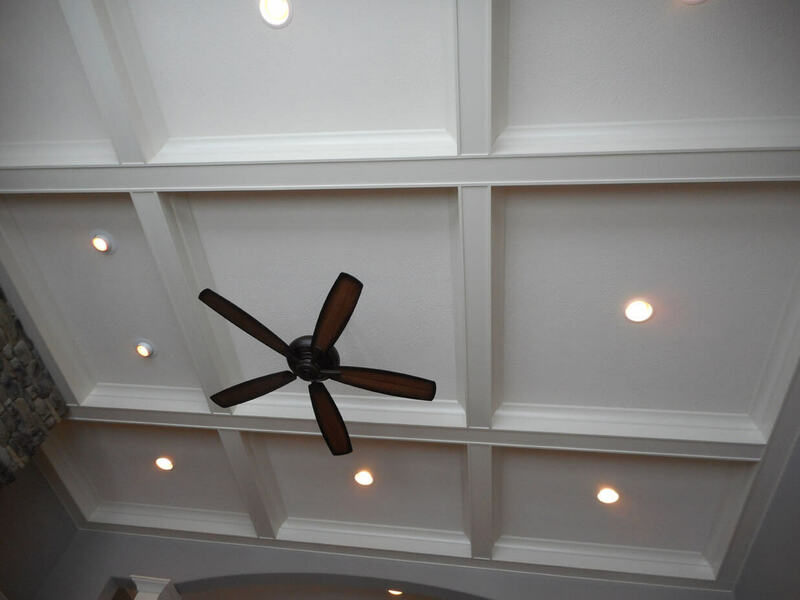 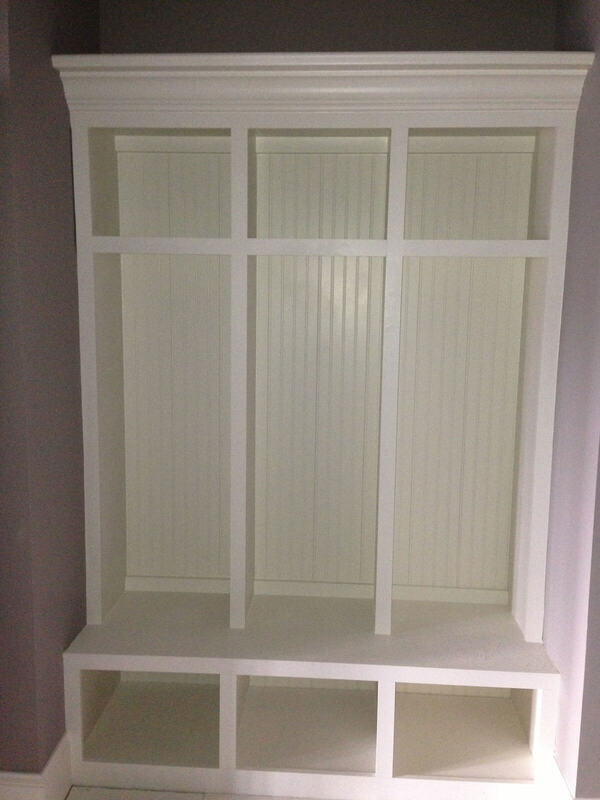 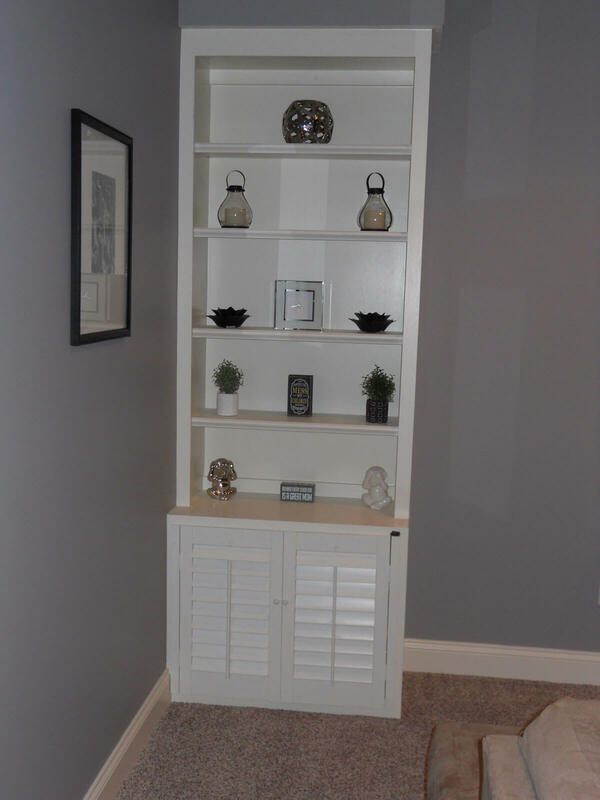 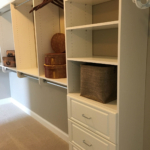 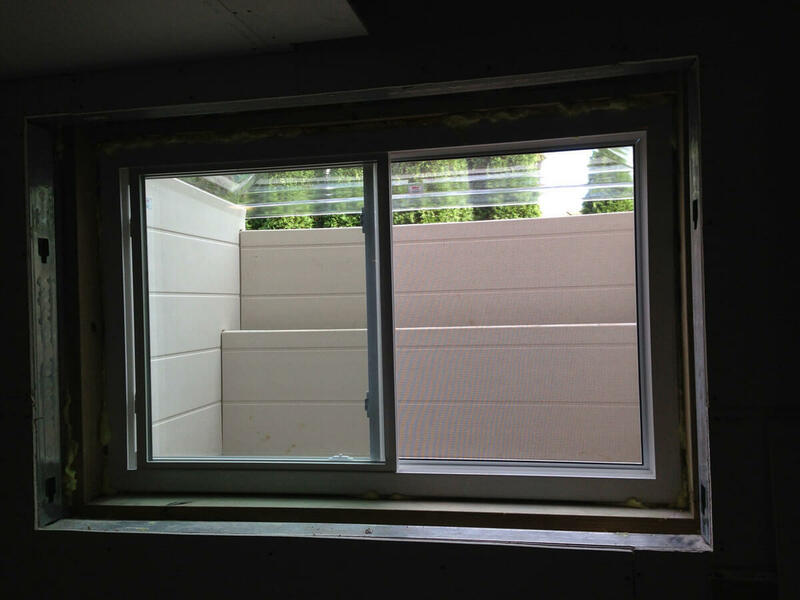 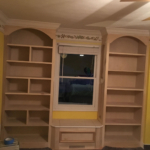 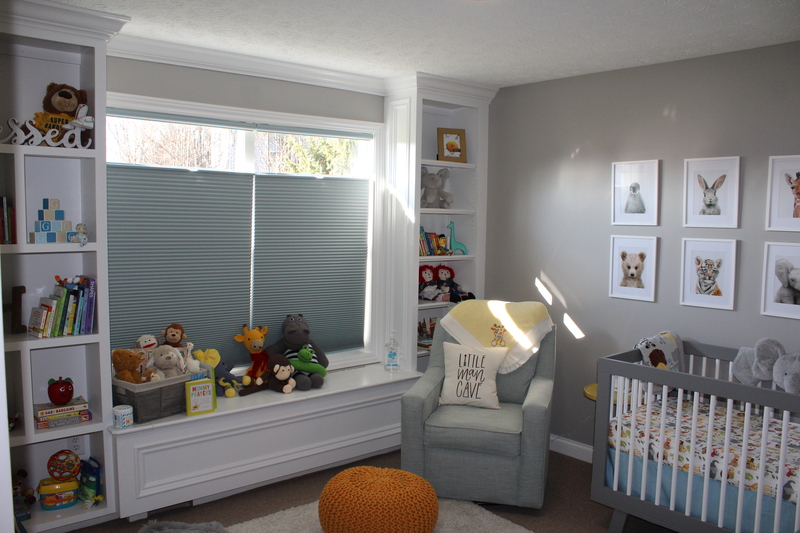 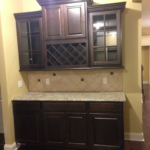 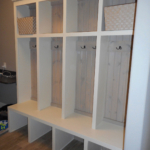 The project was completed the way we wanted from start to finish. 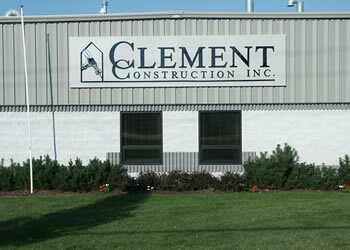 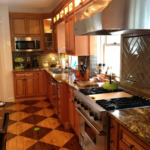 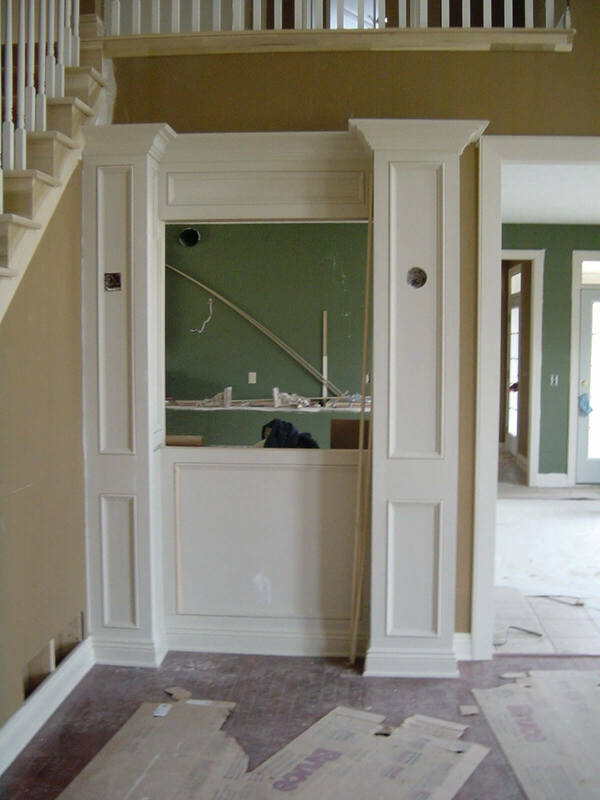 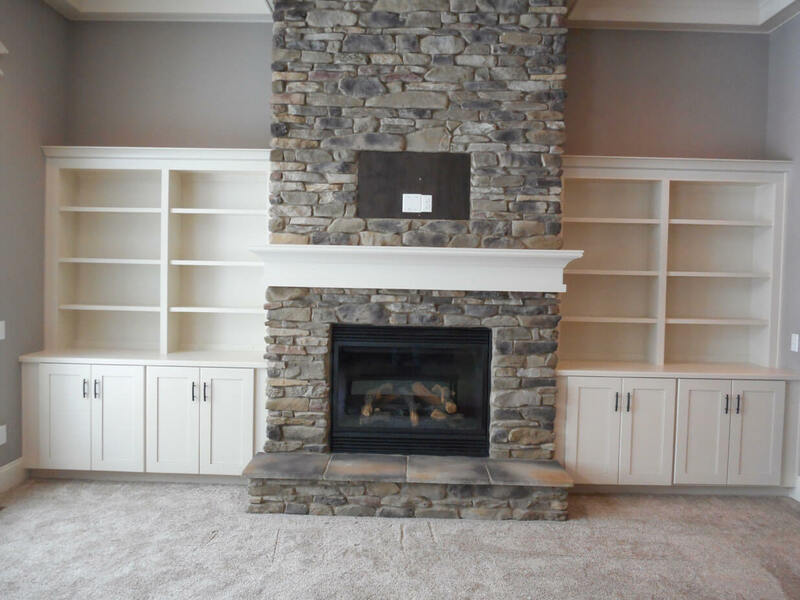 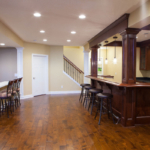 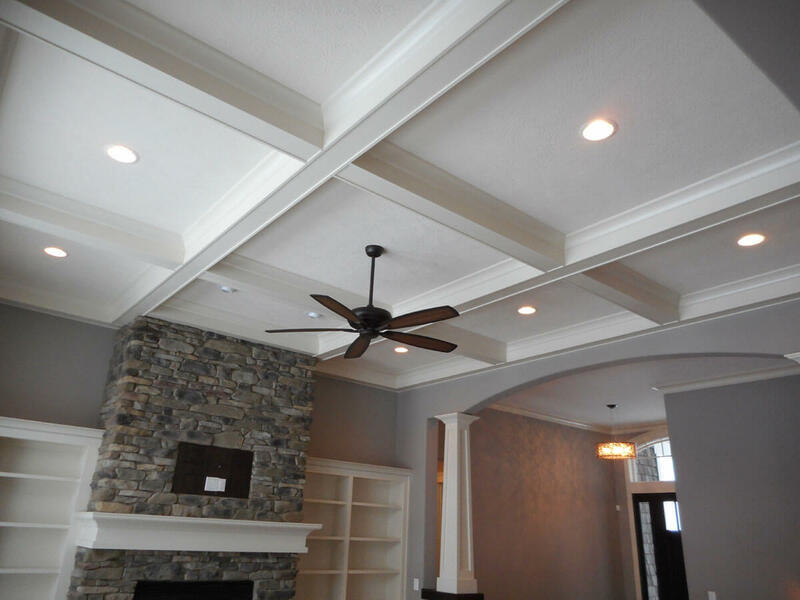 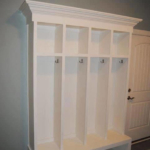 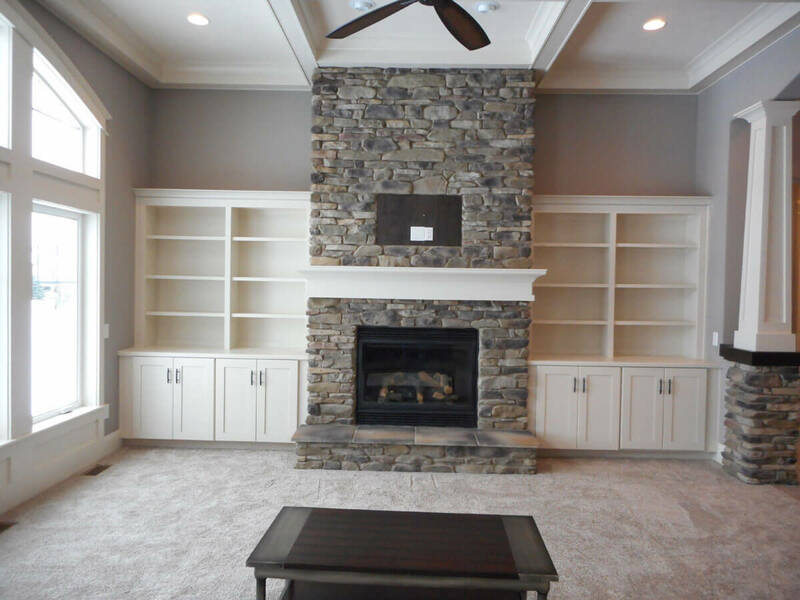 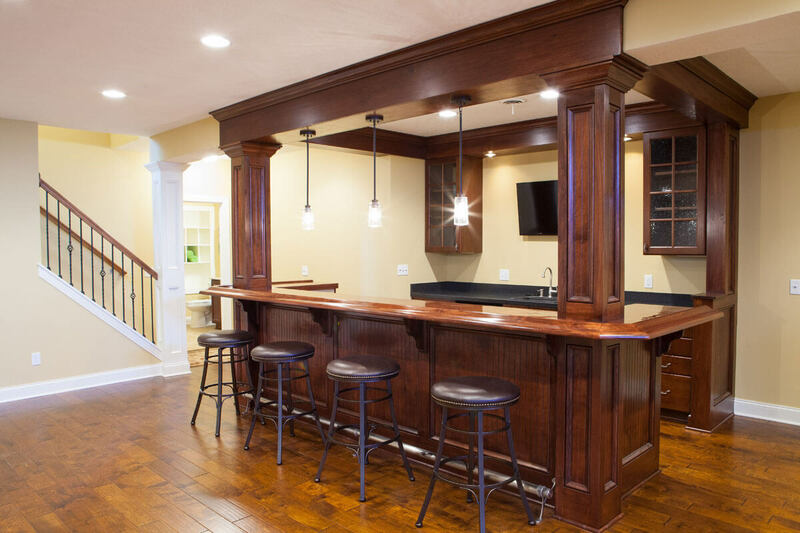 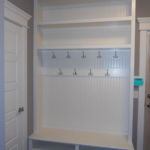 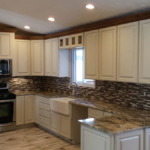 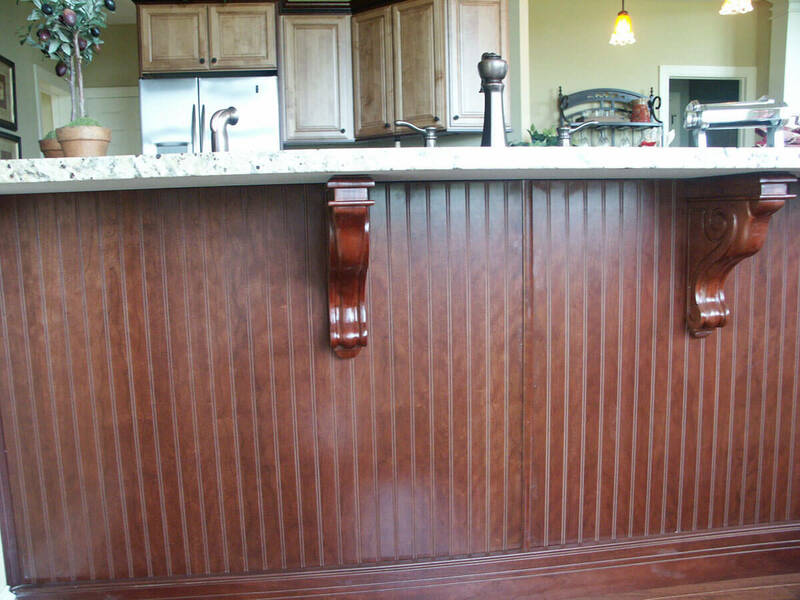 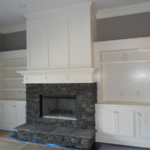 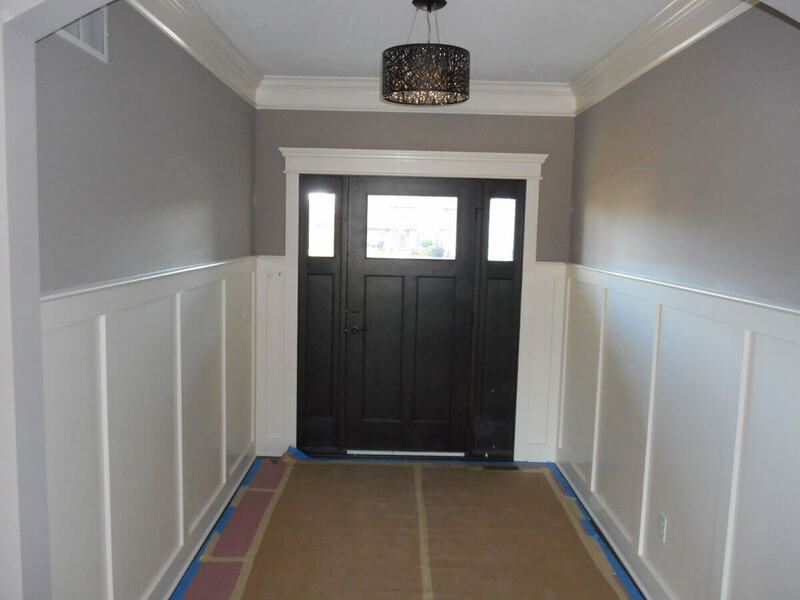 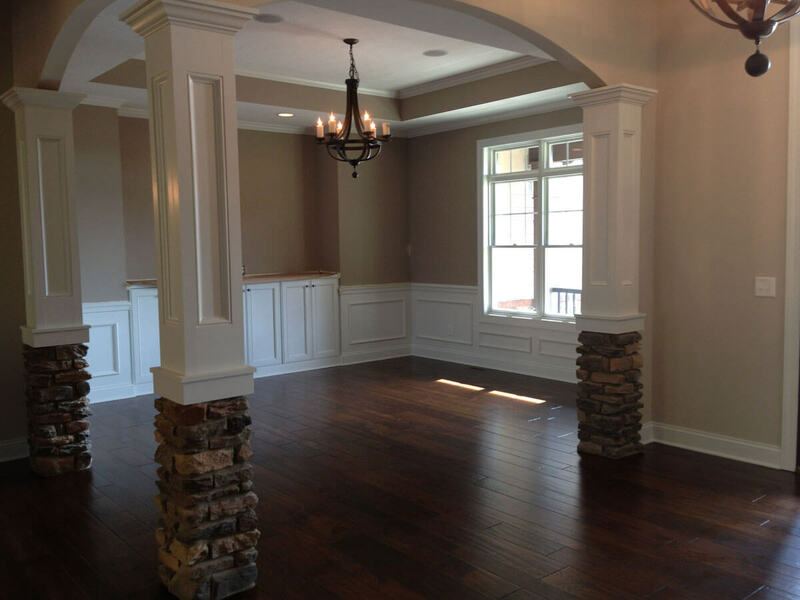 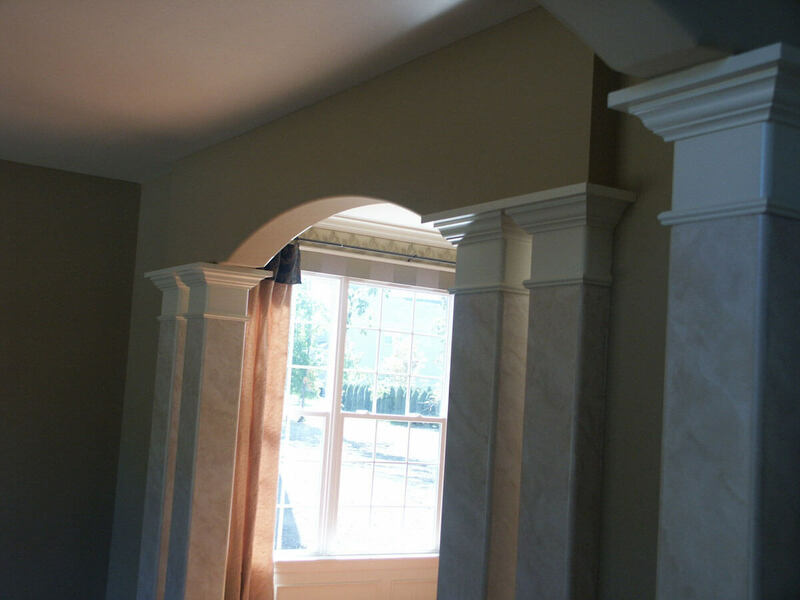 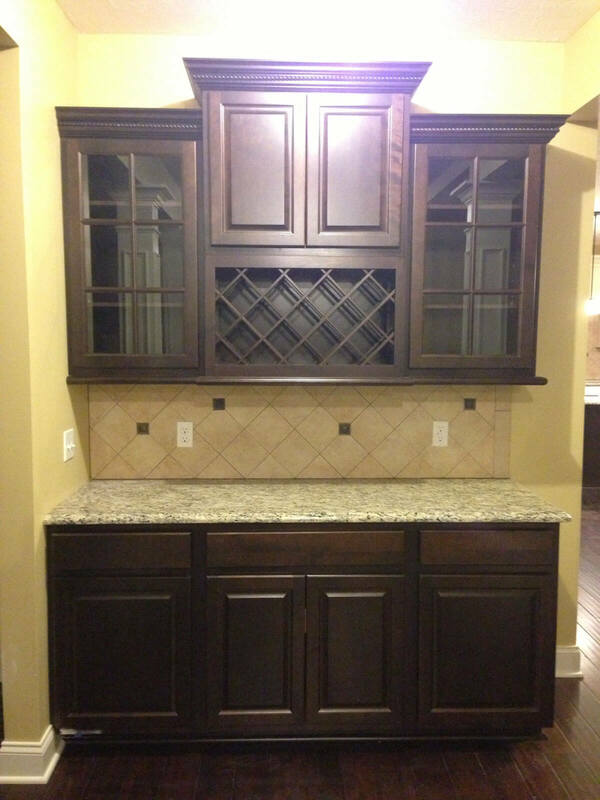 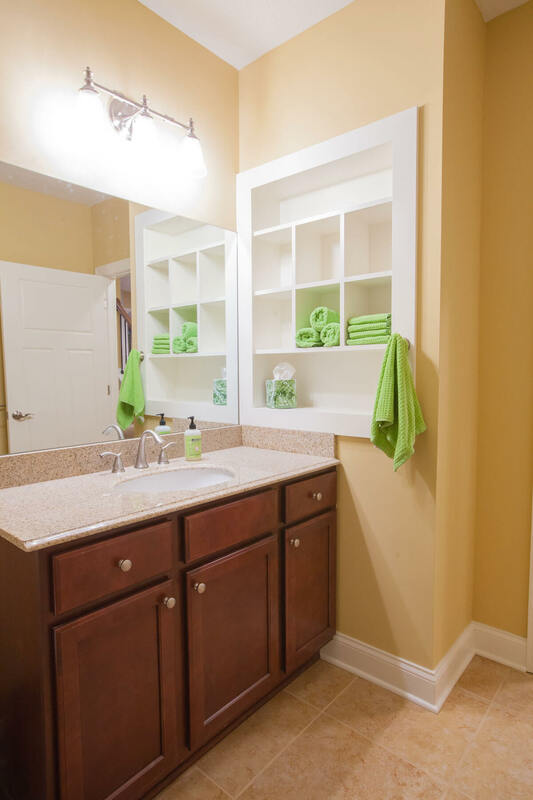 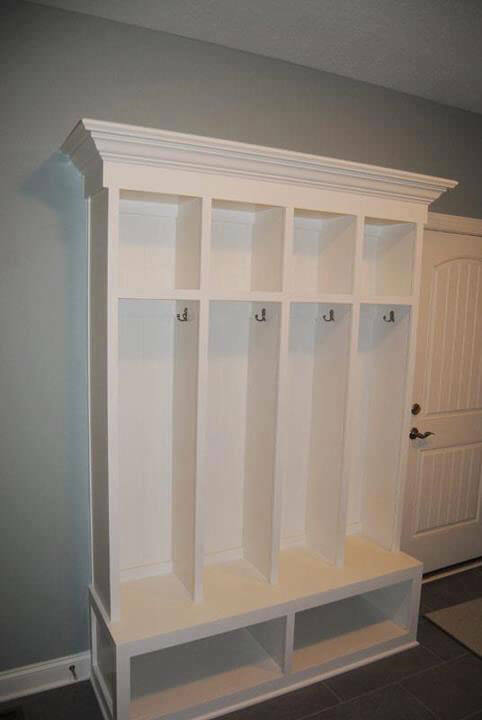 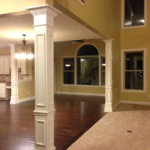 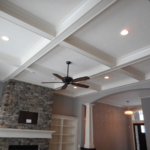 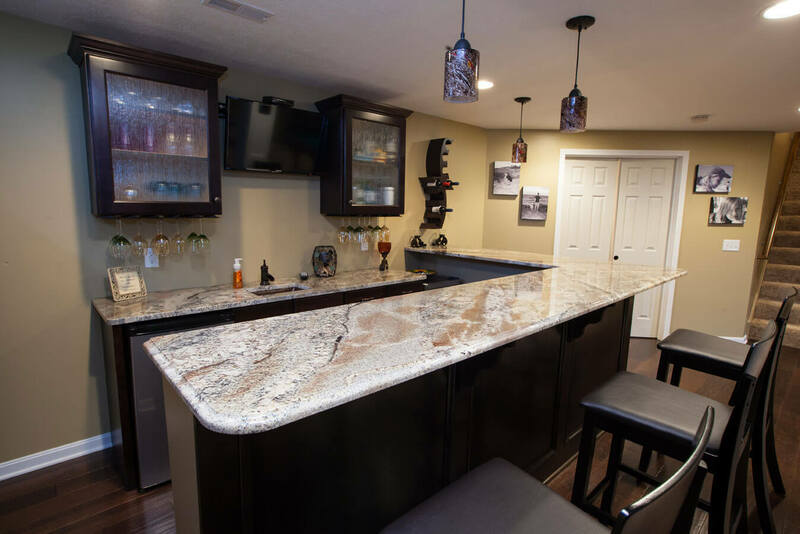 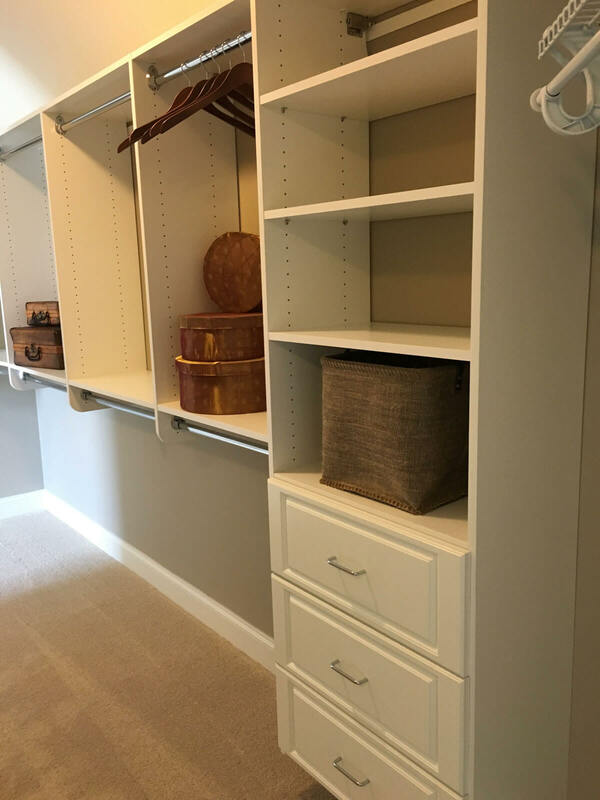 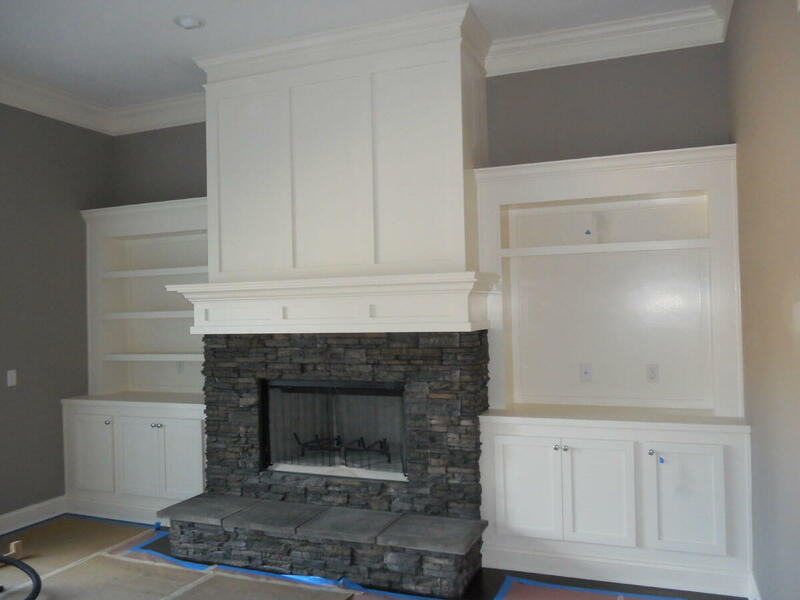 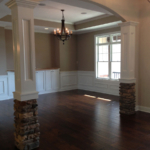 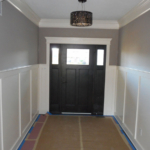 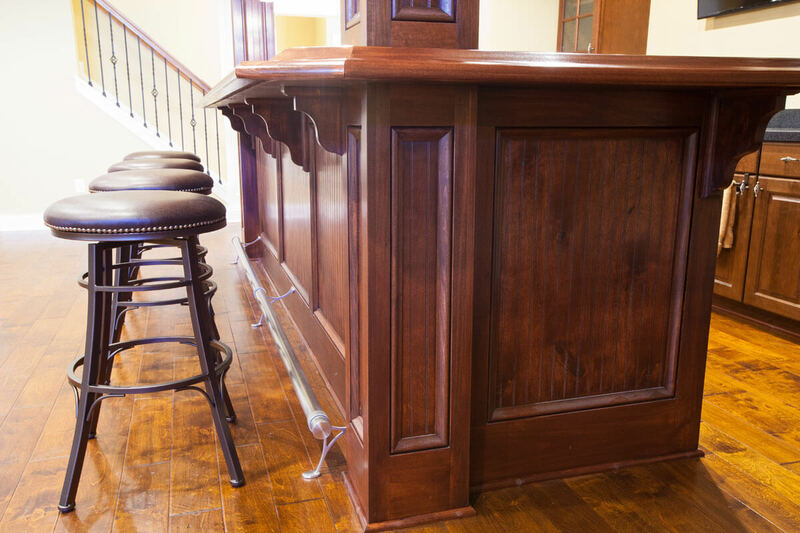 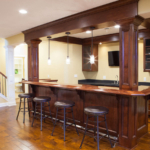 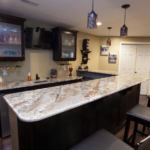 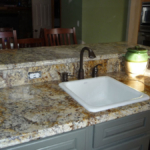 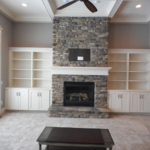 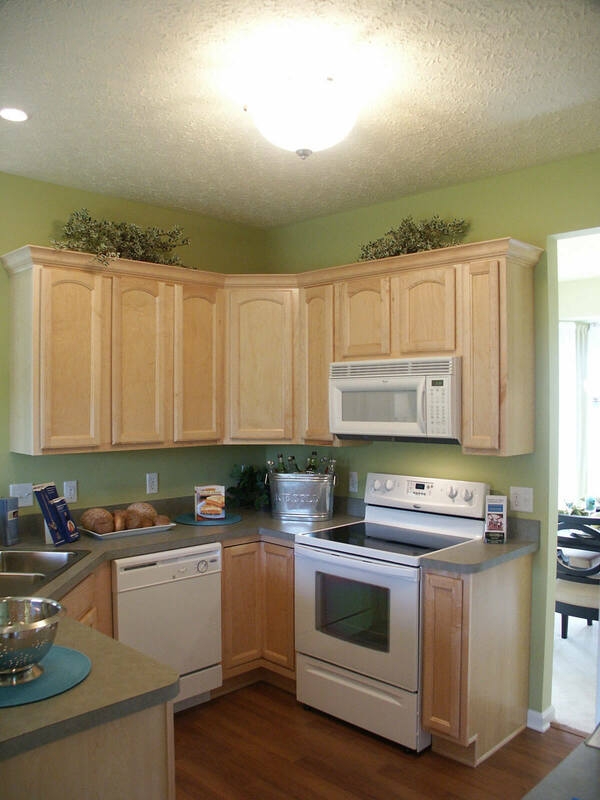 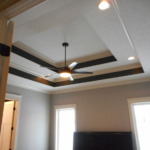 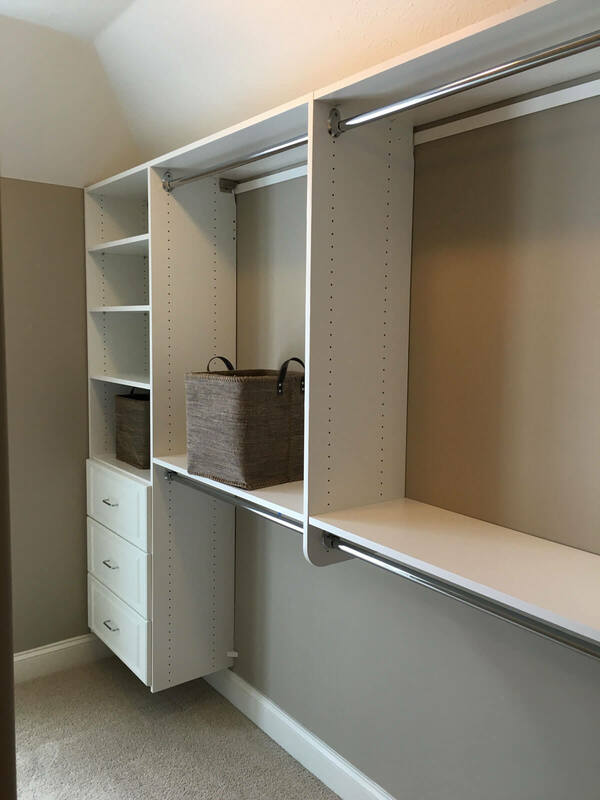 At Clement Construction Inc., we realize that pleasing you as a homeowner requires more than simply finishing a project. 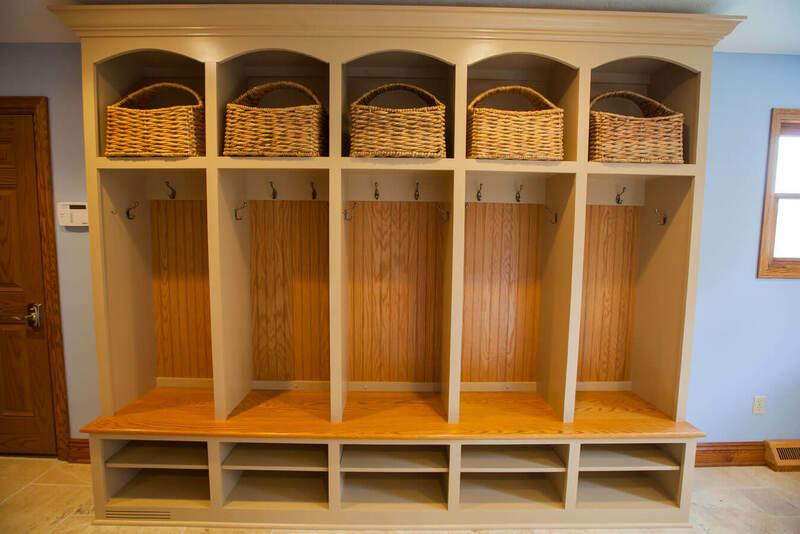 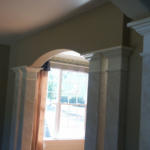 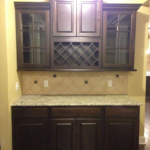 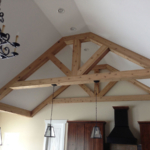 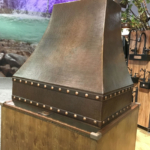 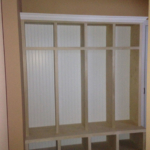 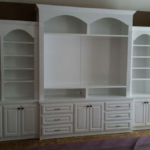 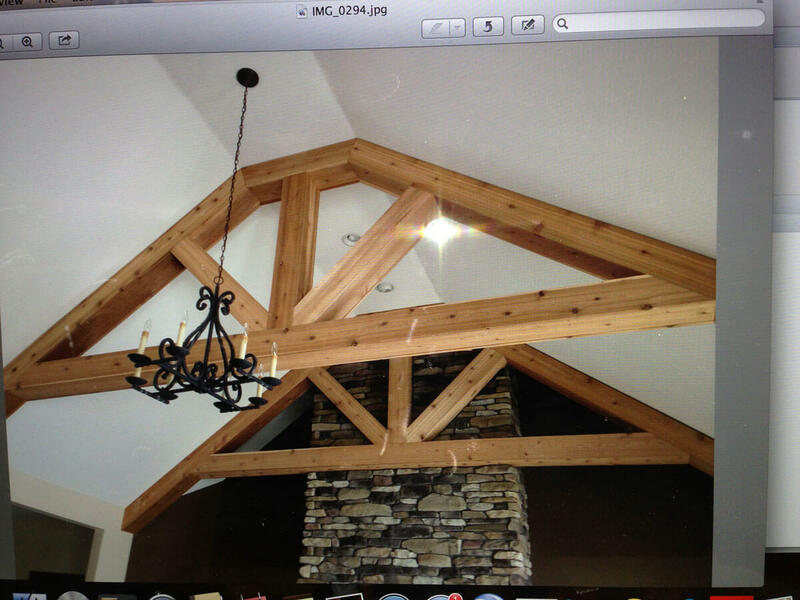 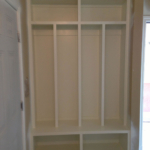 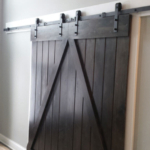 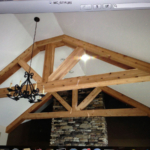 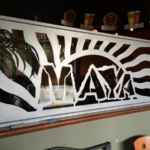 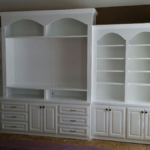 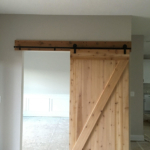 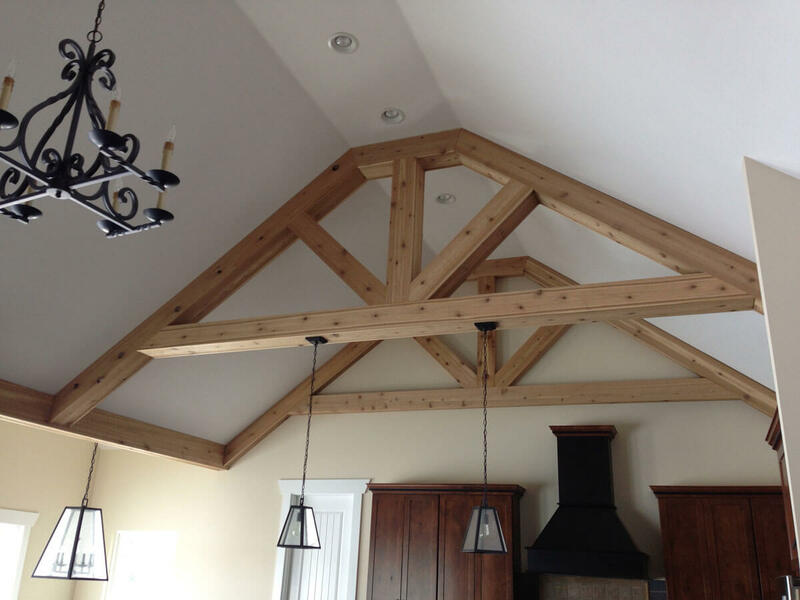 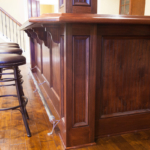 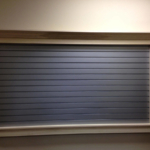 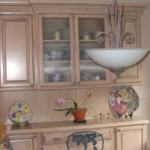 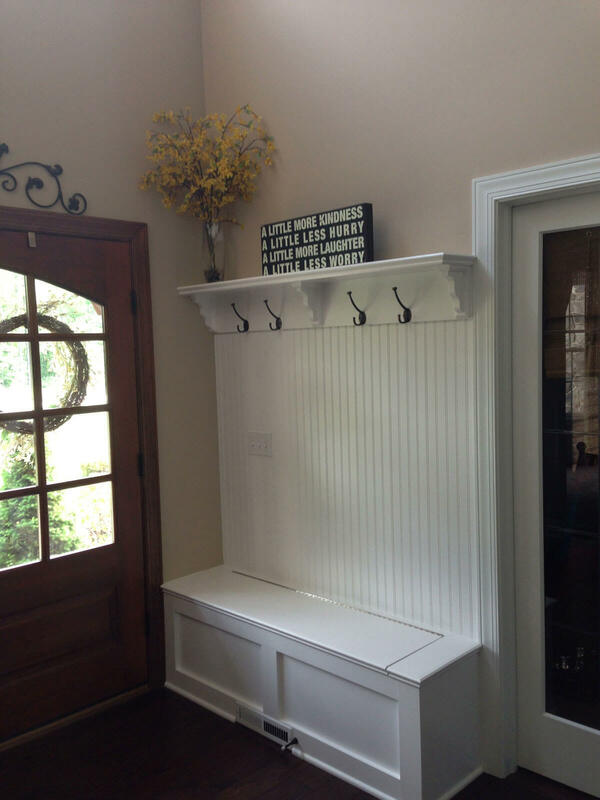 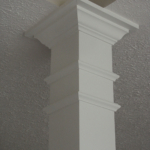 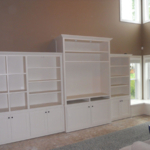 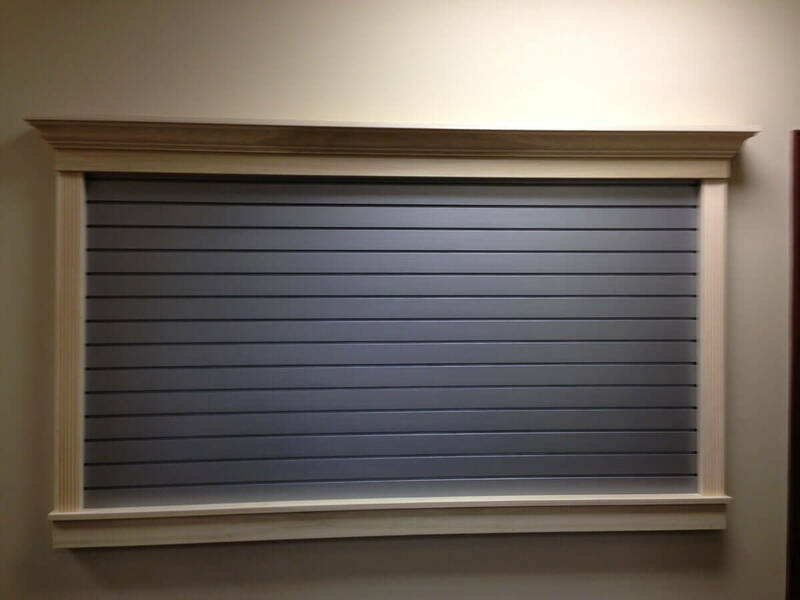 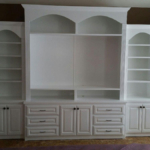 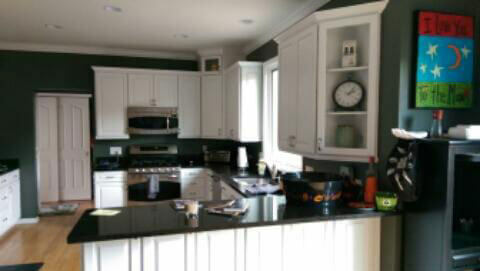 It requires delivering that project on time and on budget without sacrificing the quality and craftsmanship. 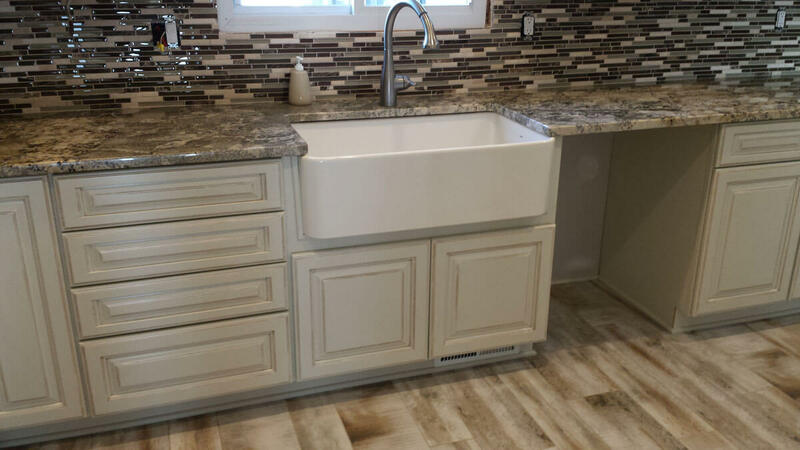 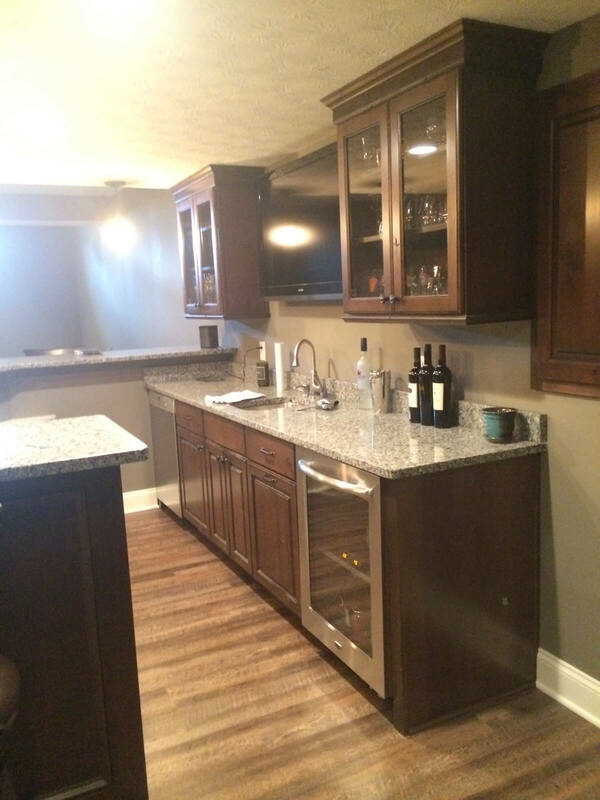 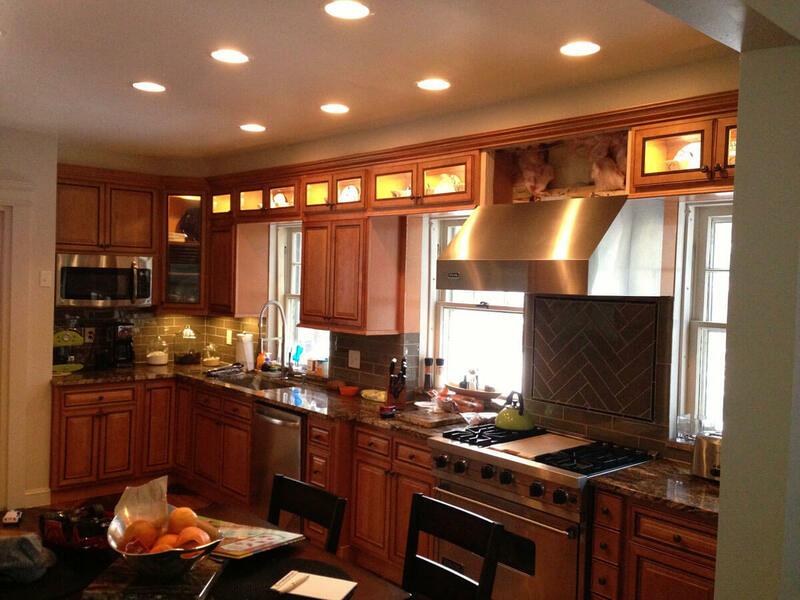 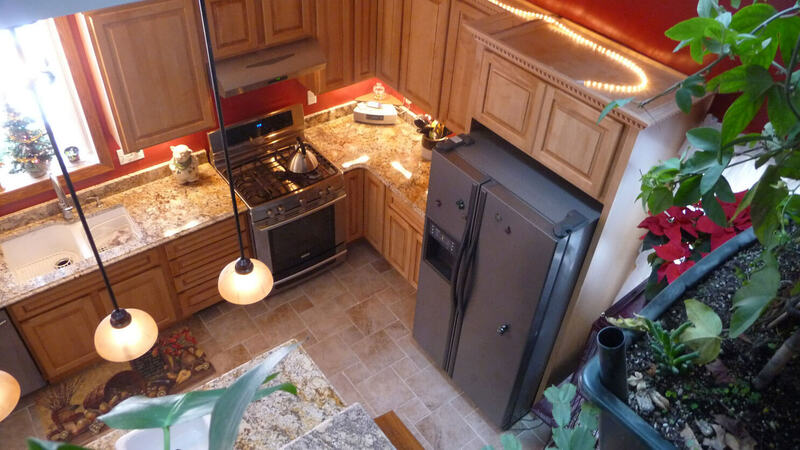 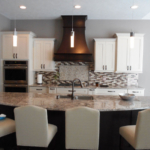 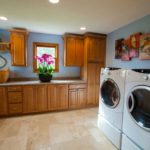 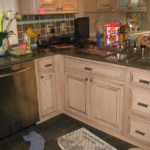 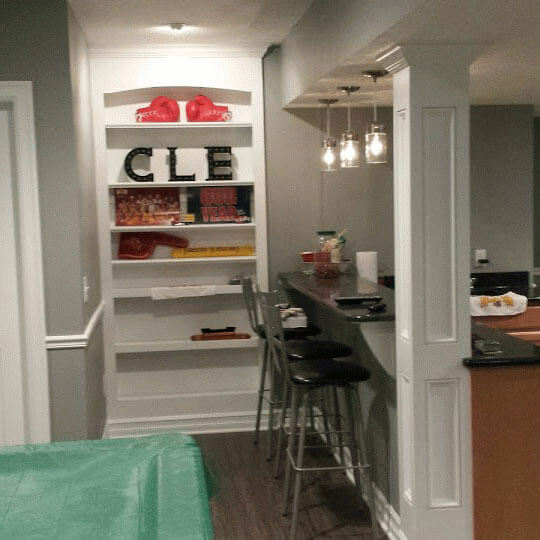 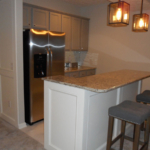 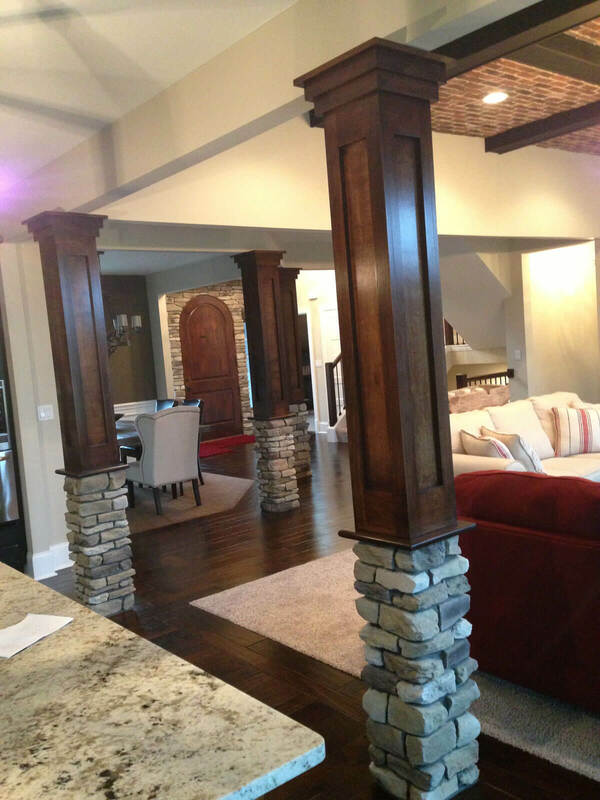 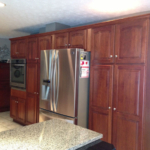 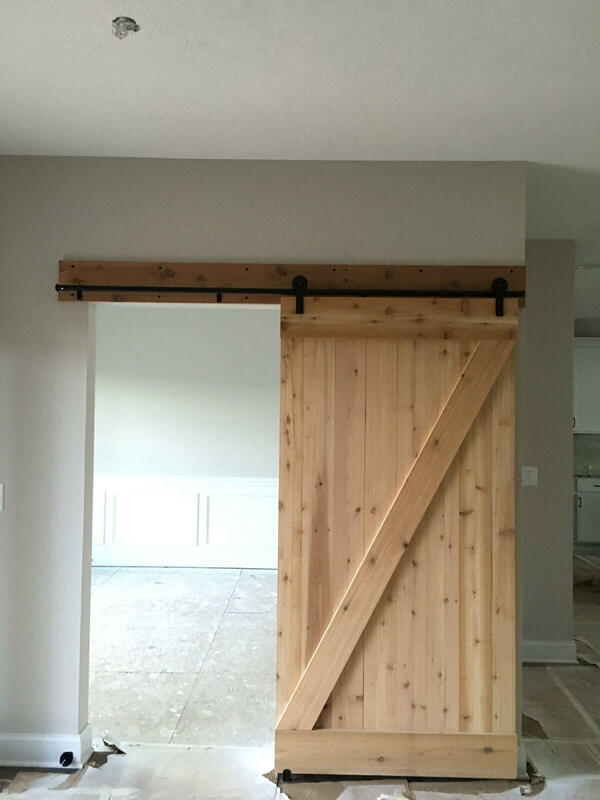 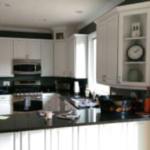 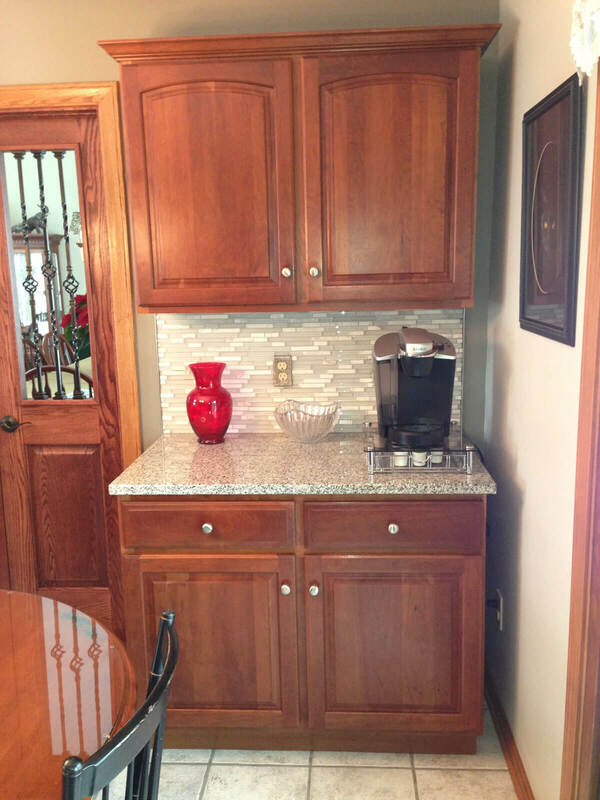 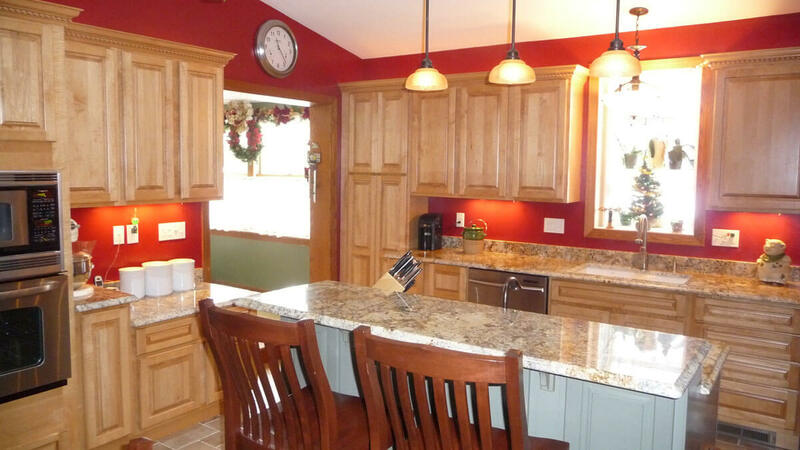 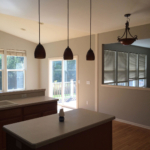 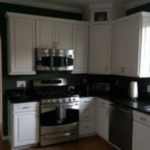 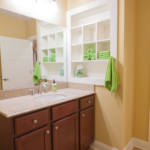 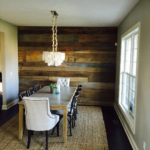 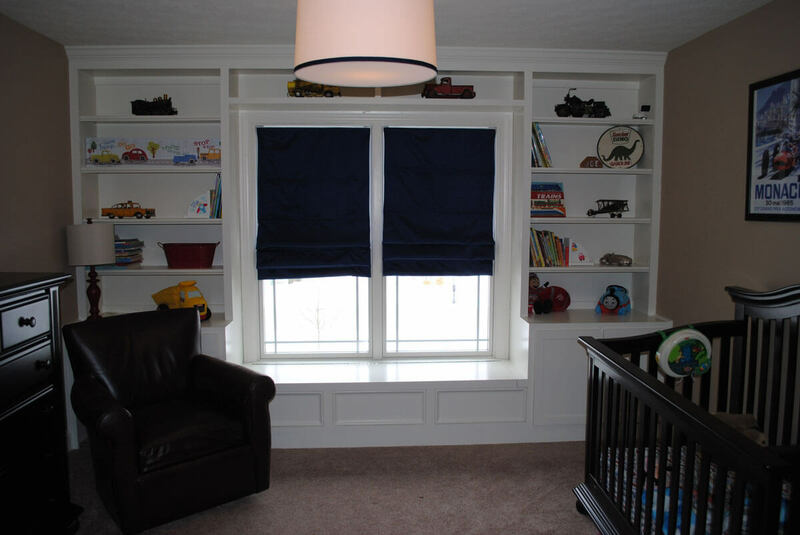 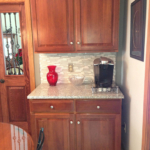 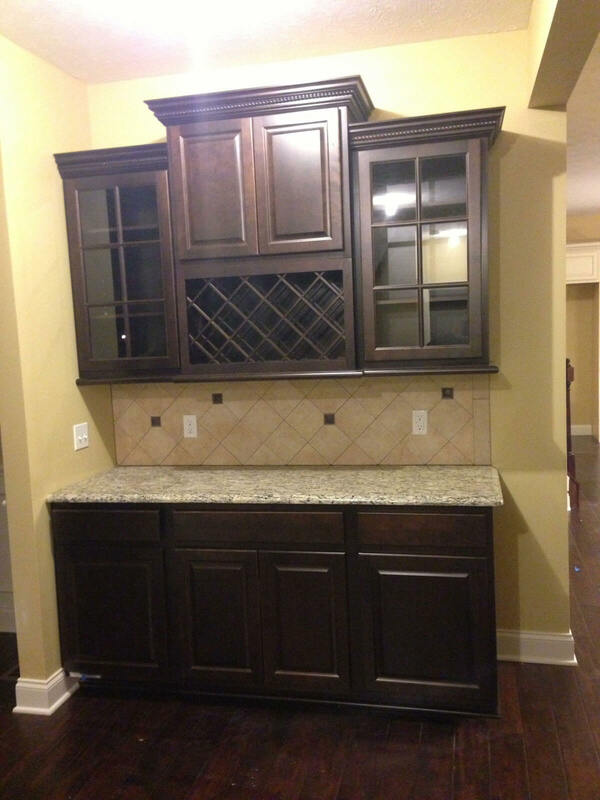 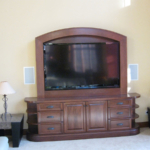 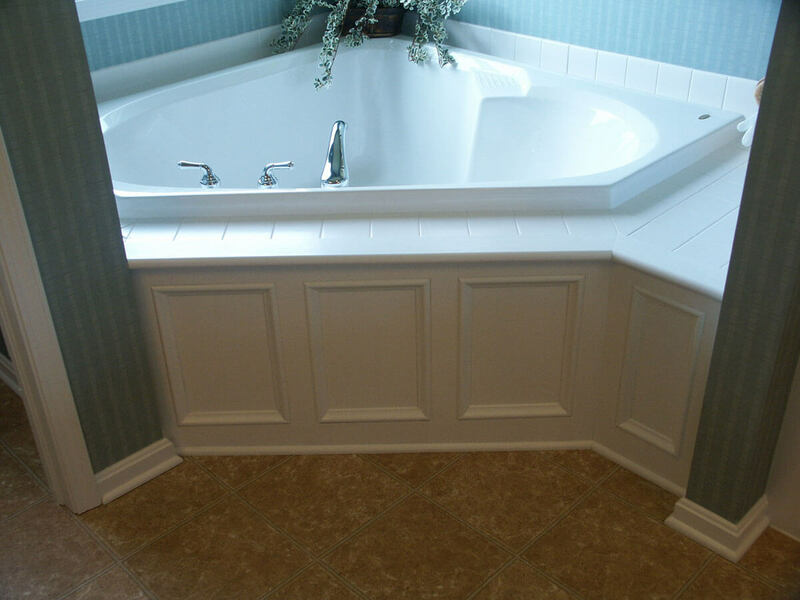 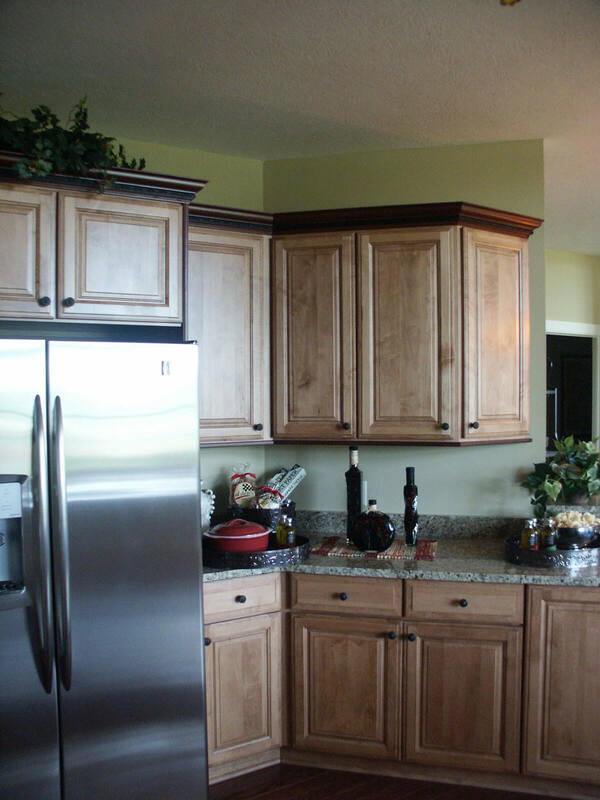 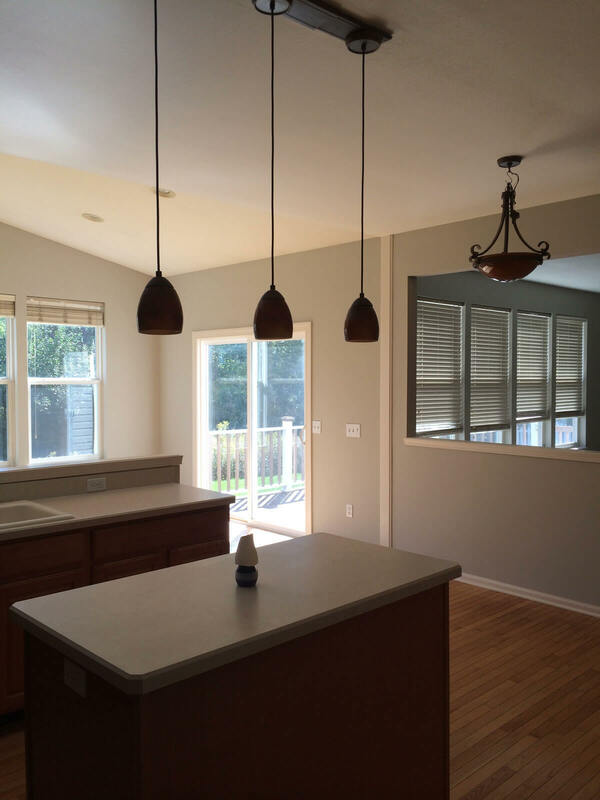 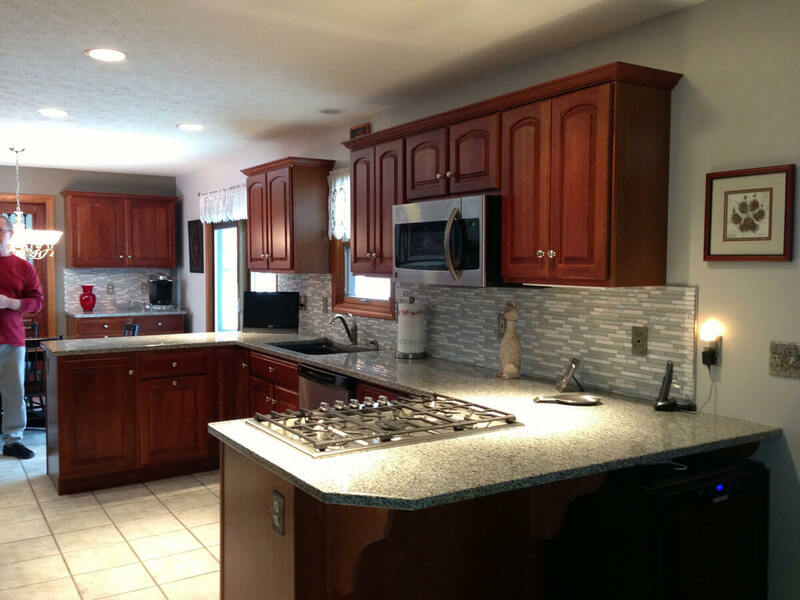 Since 1989, Clement Construction Inc. has done over 8,000 home projects in northeast Ohio!